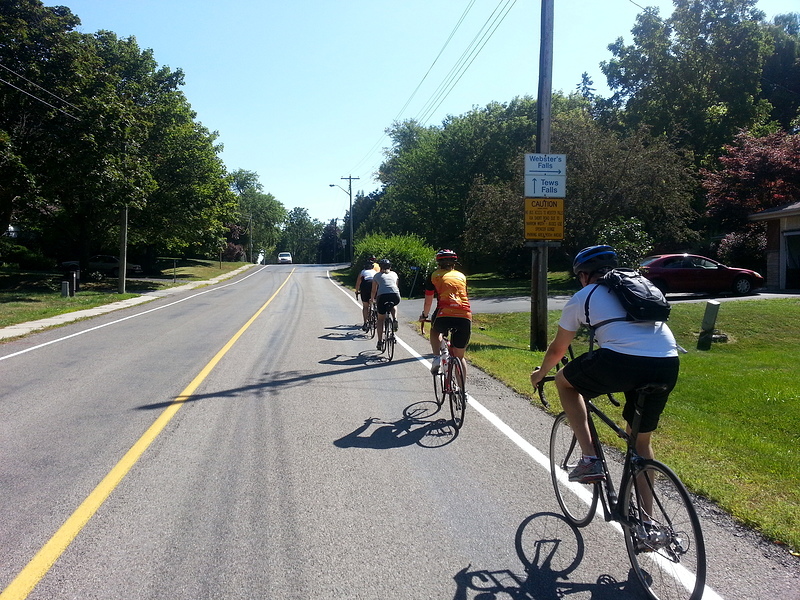 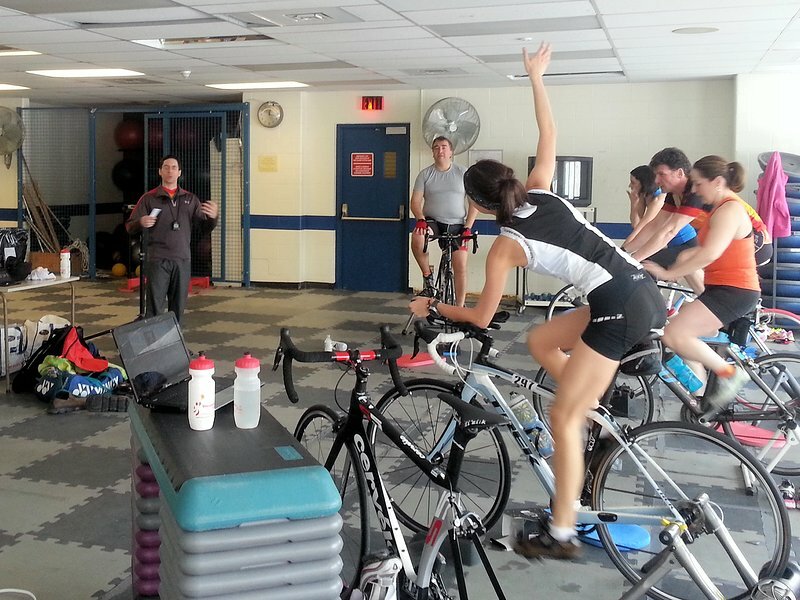 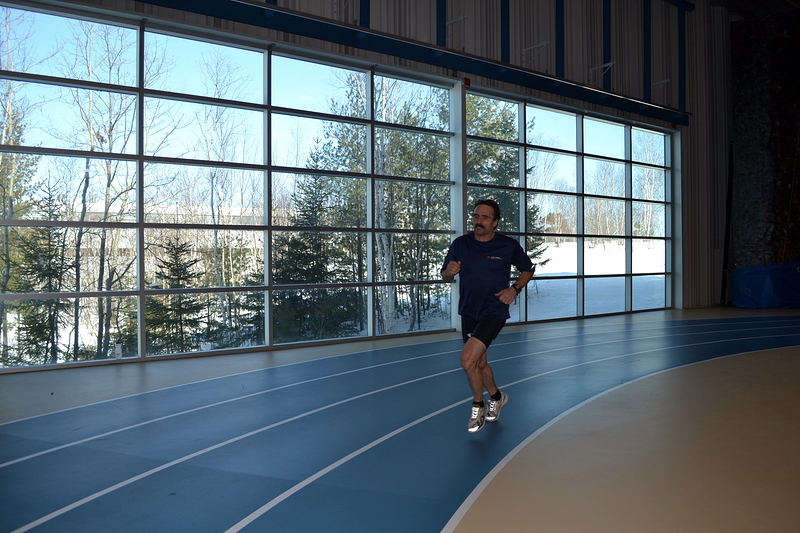 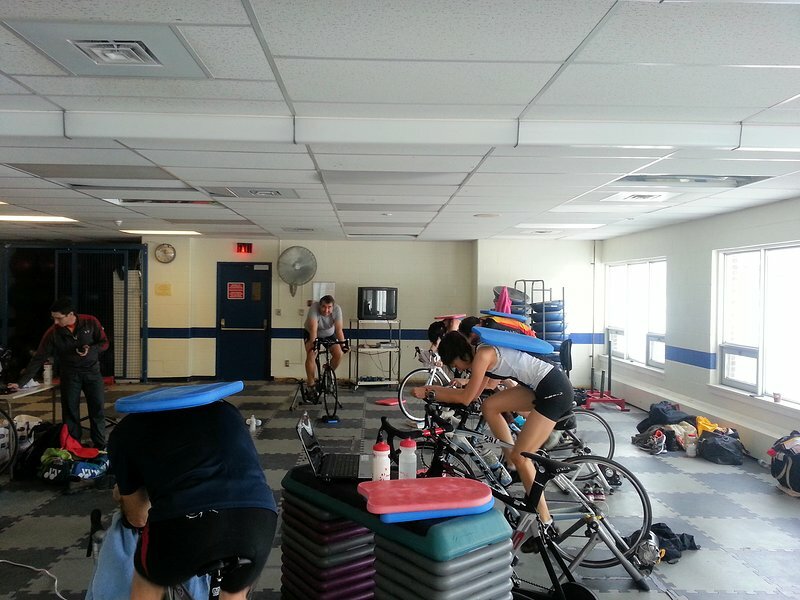 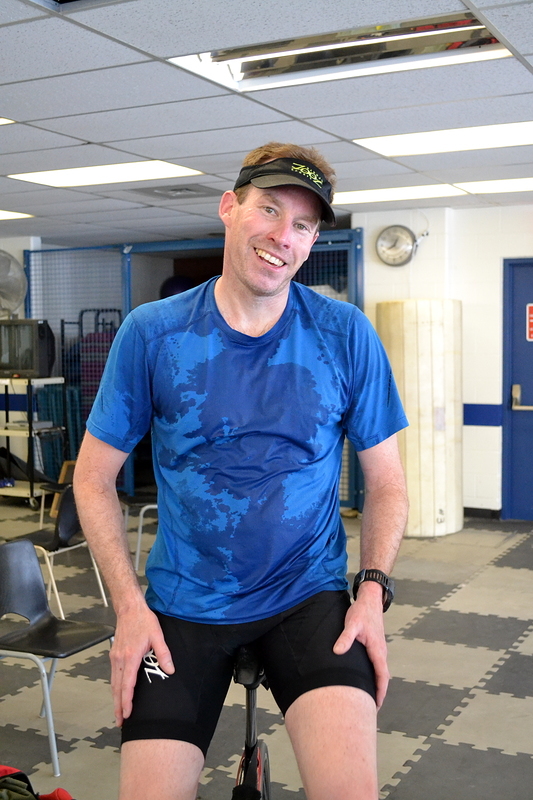 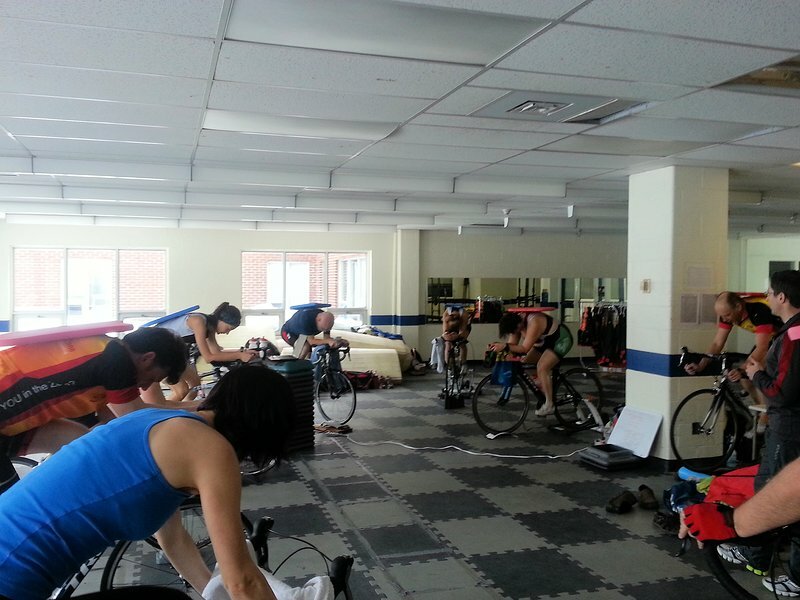 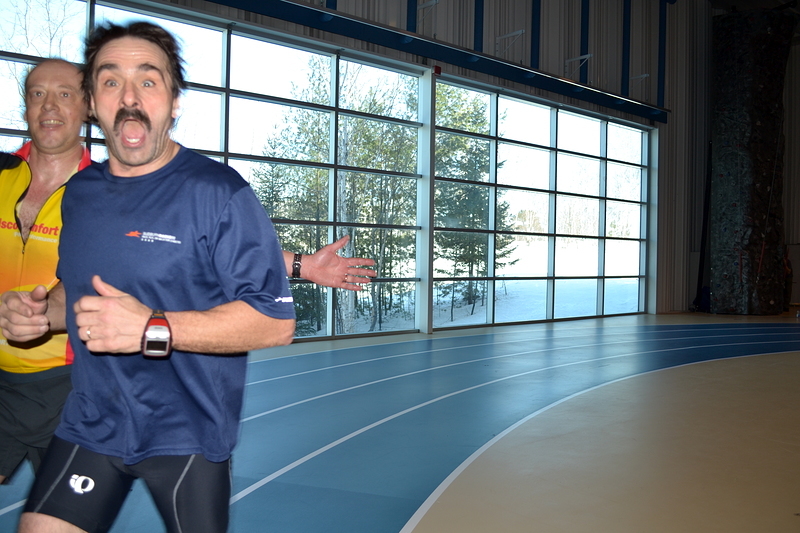 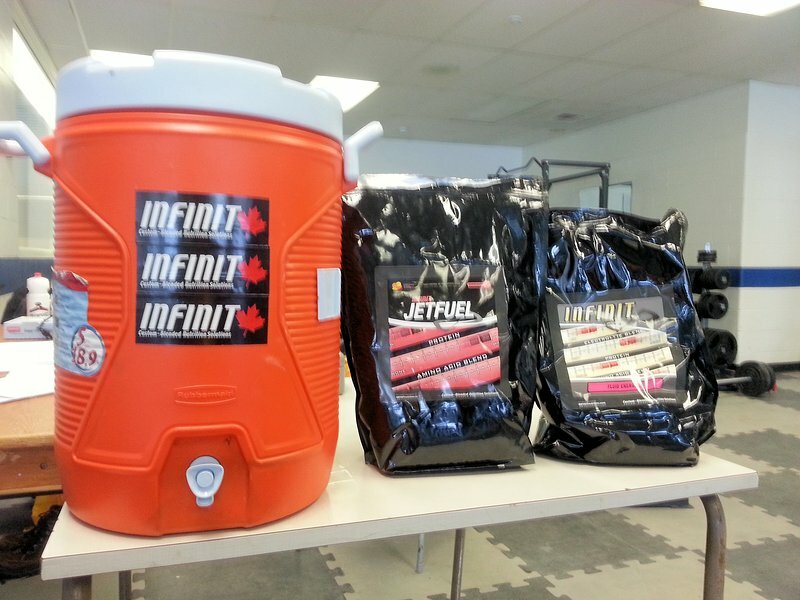 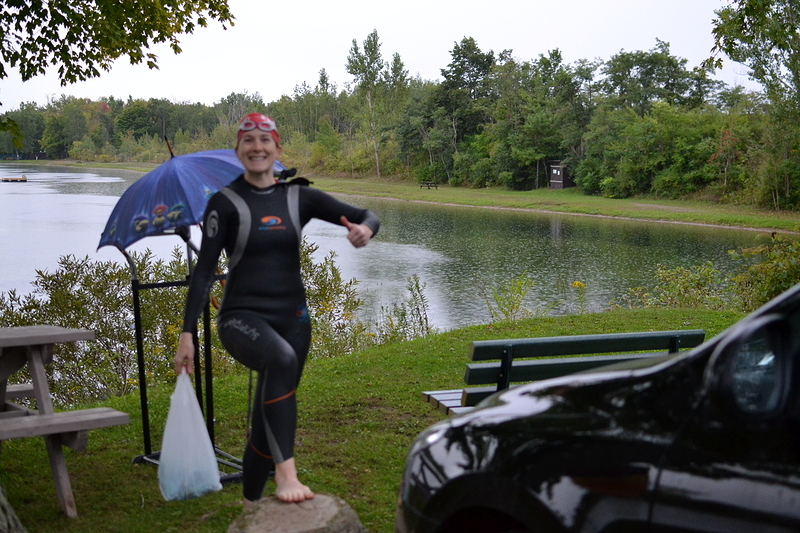 September is a great time for a Big Training Day, but this year the weather didn’t cooperate! 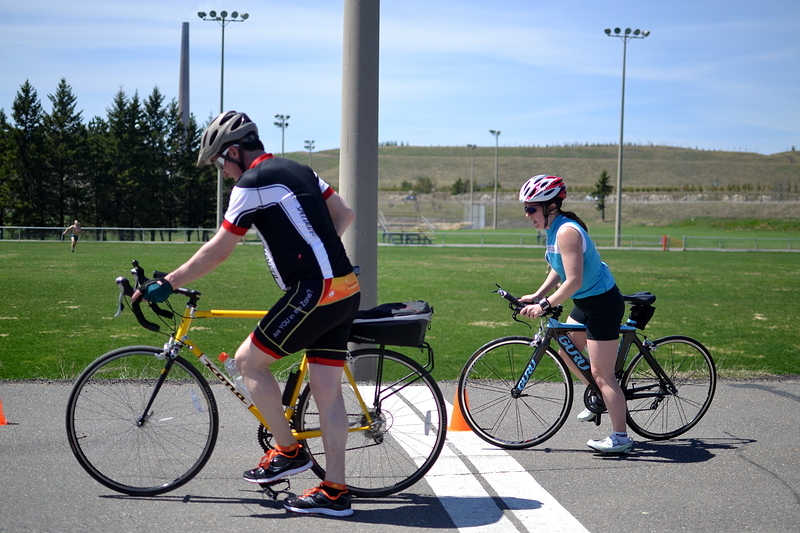 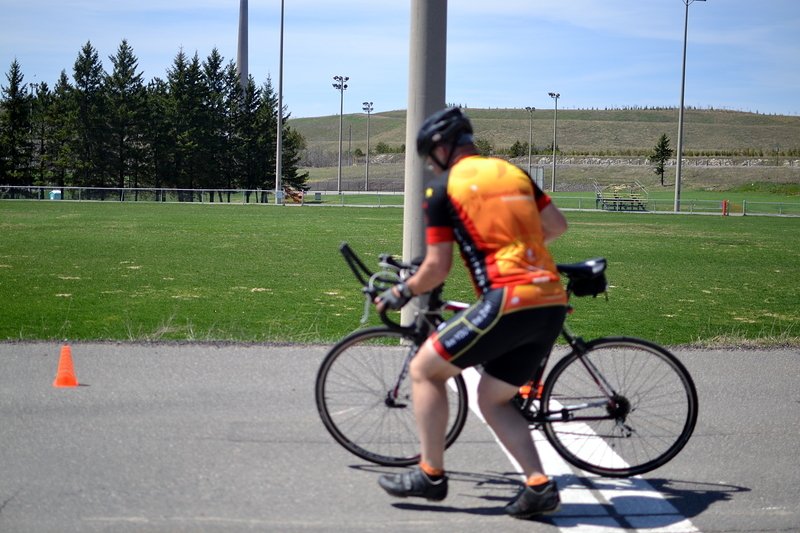 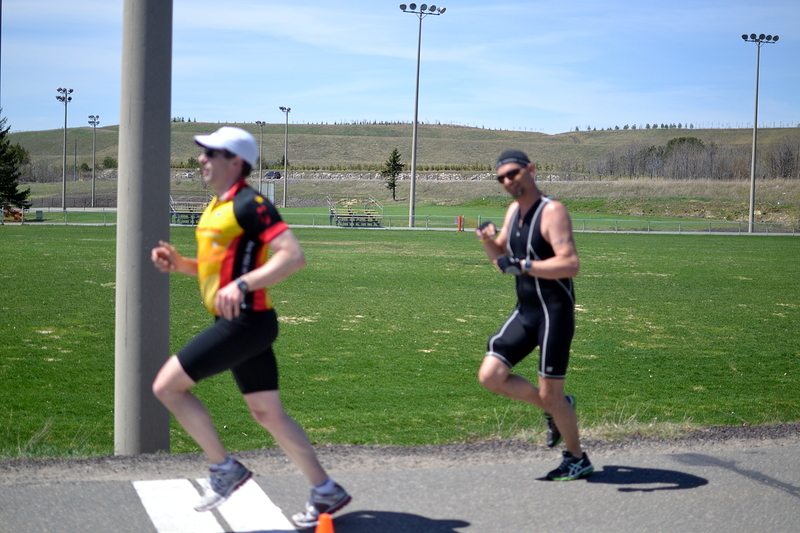 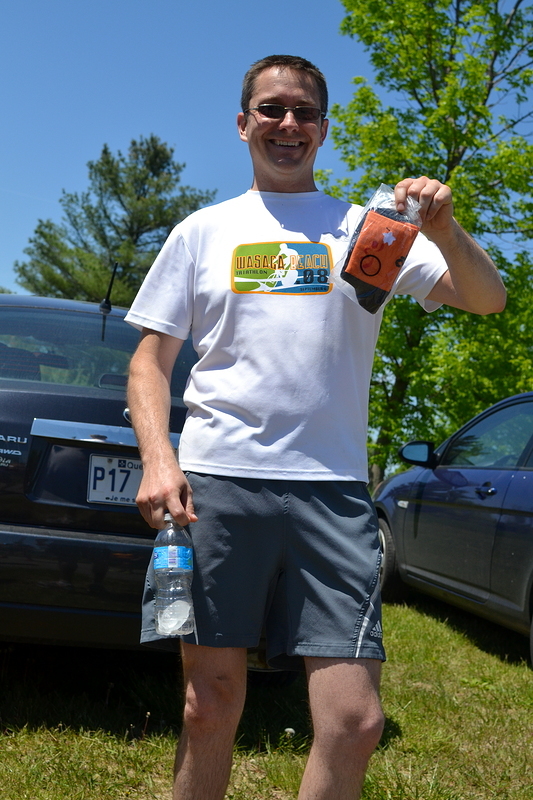 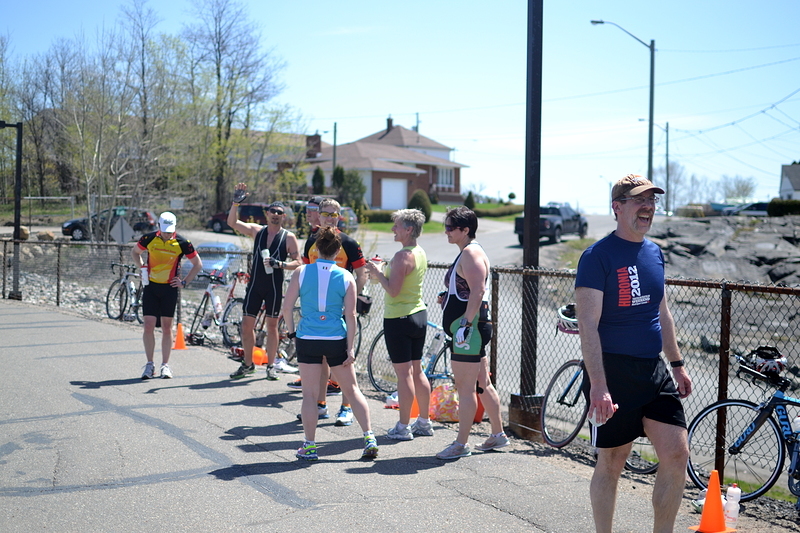 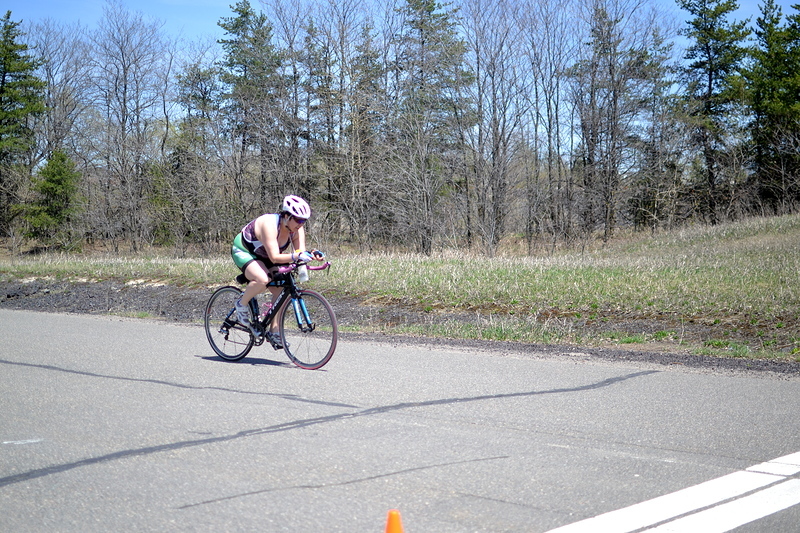 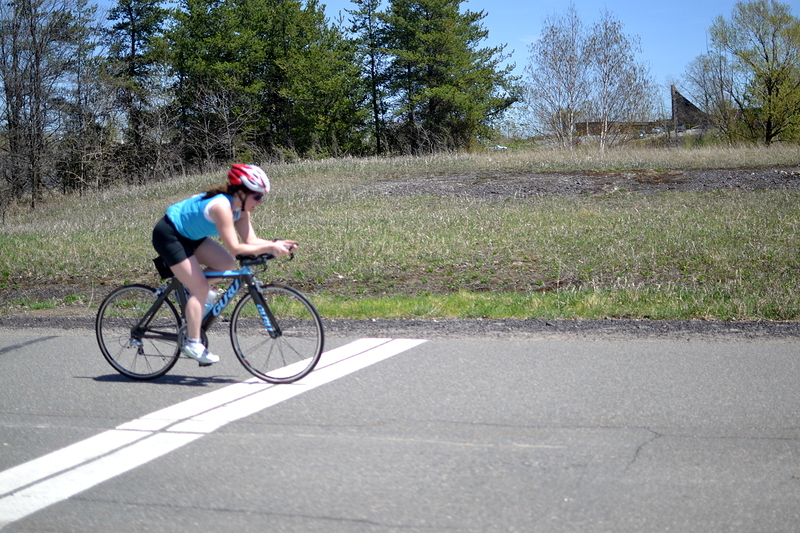 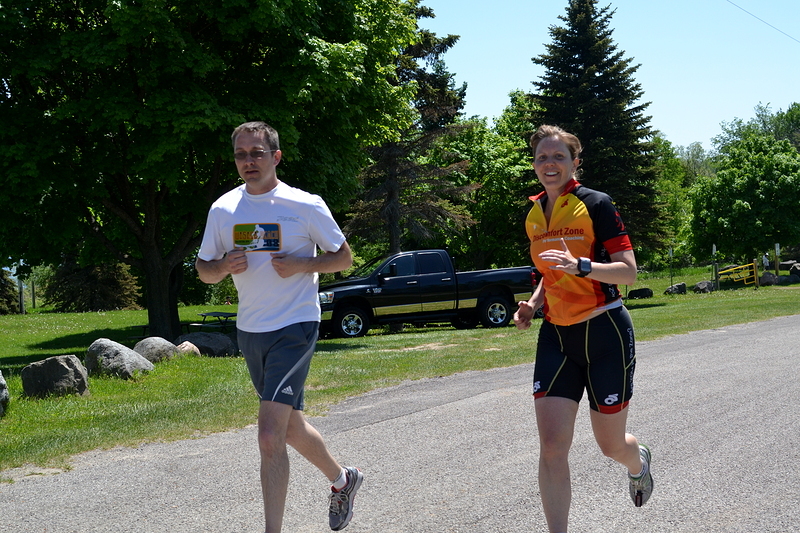 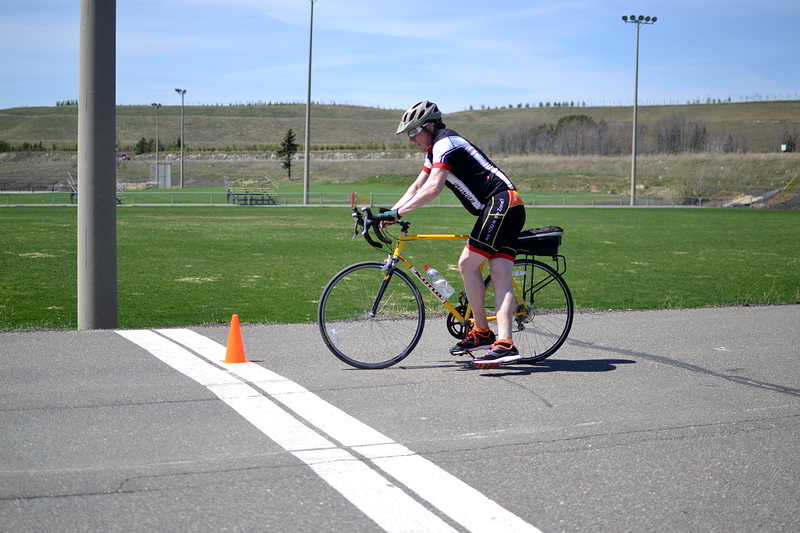 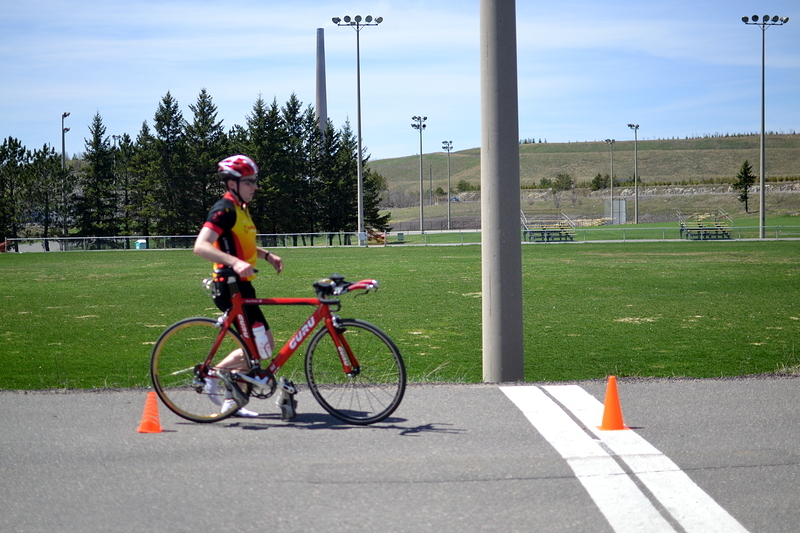 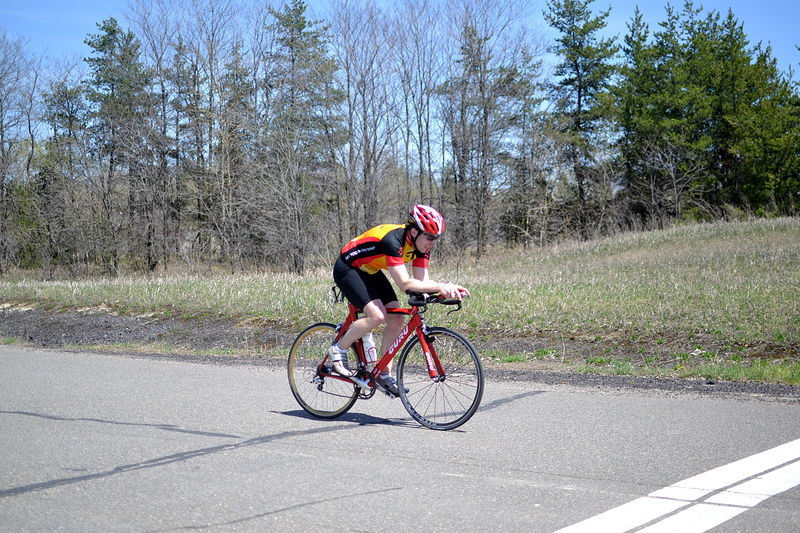 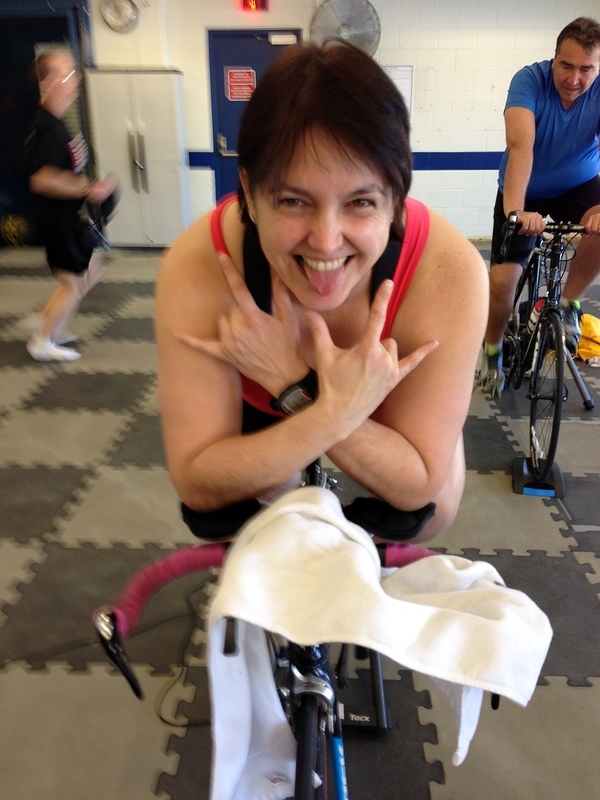 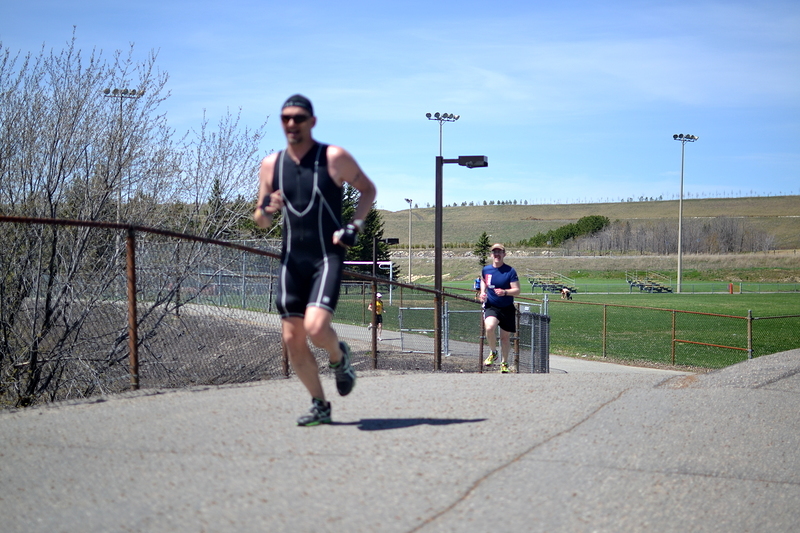 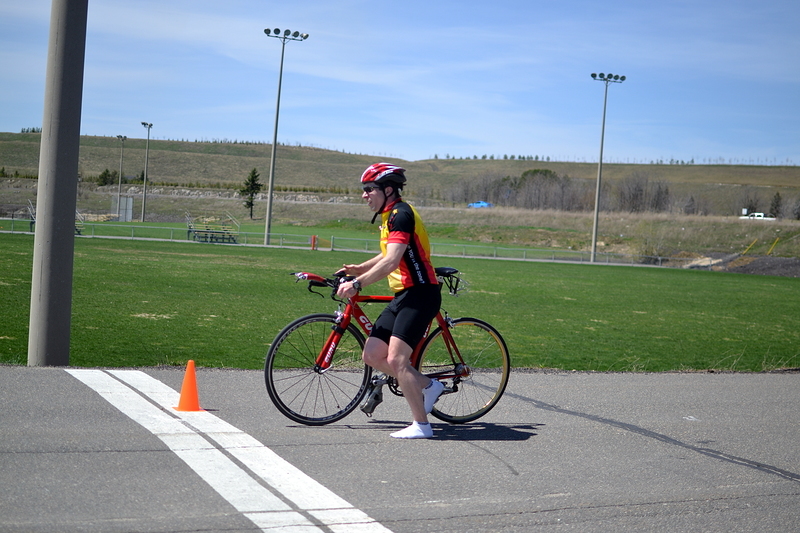 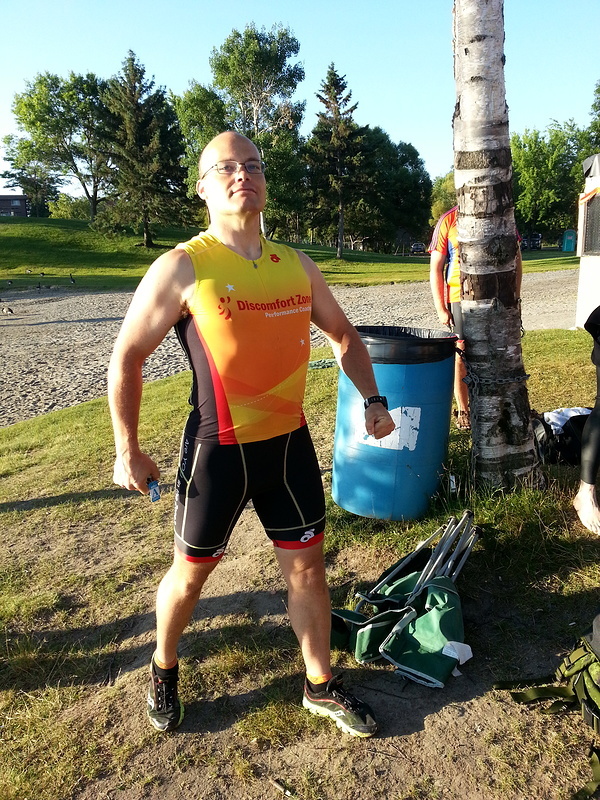 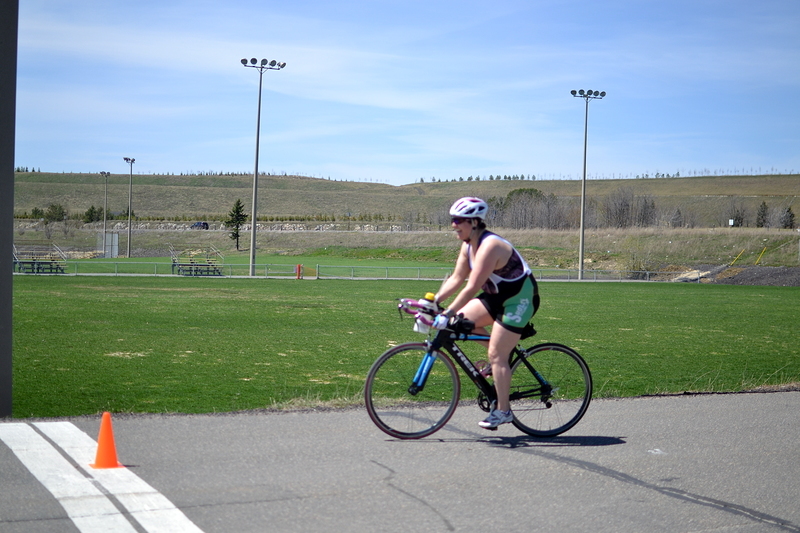 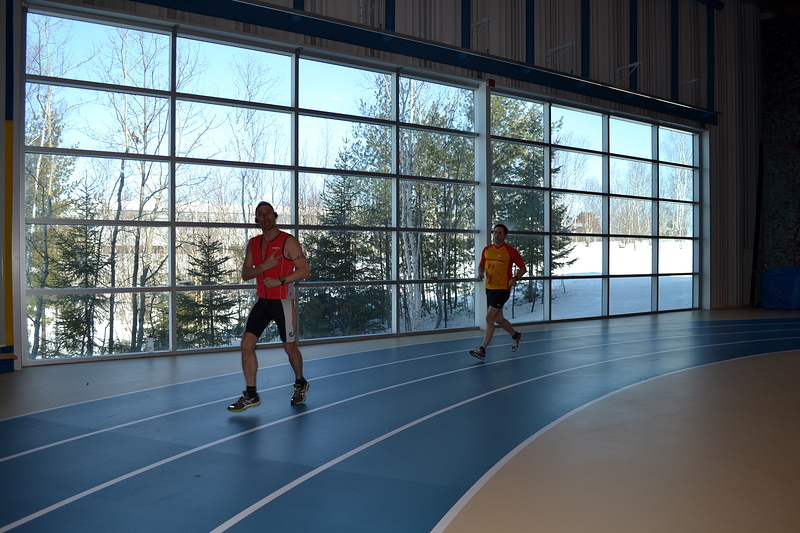 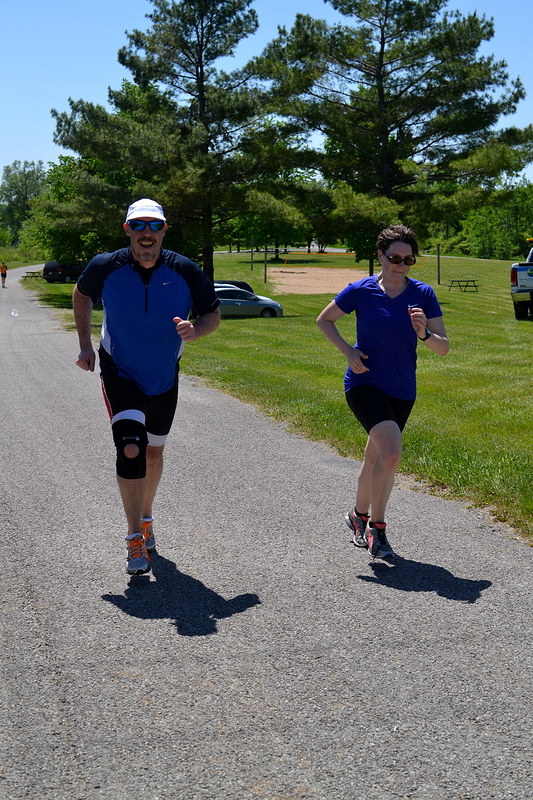 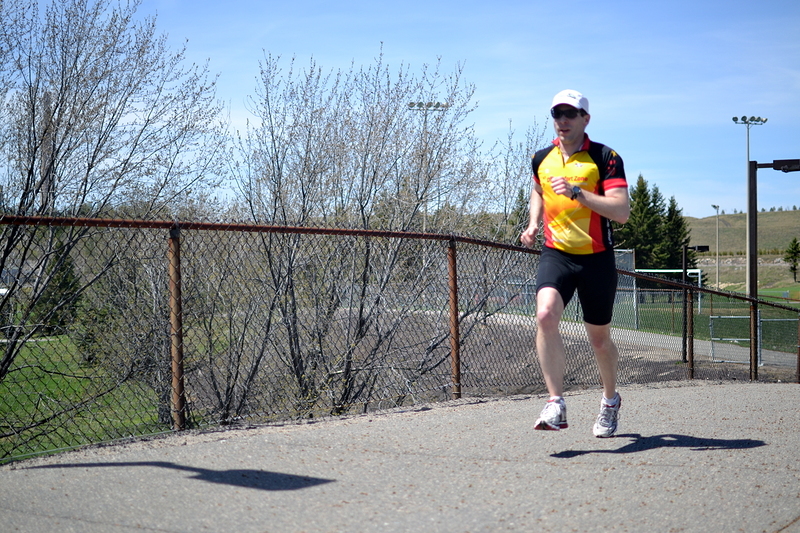 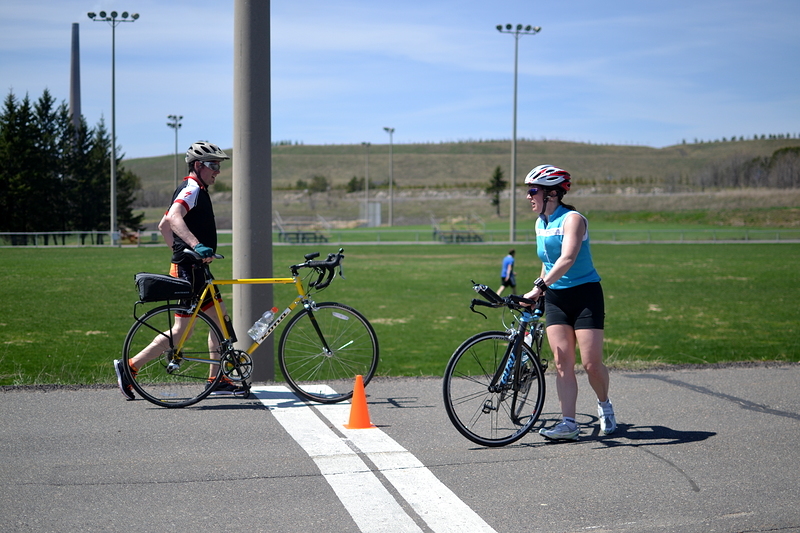 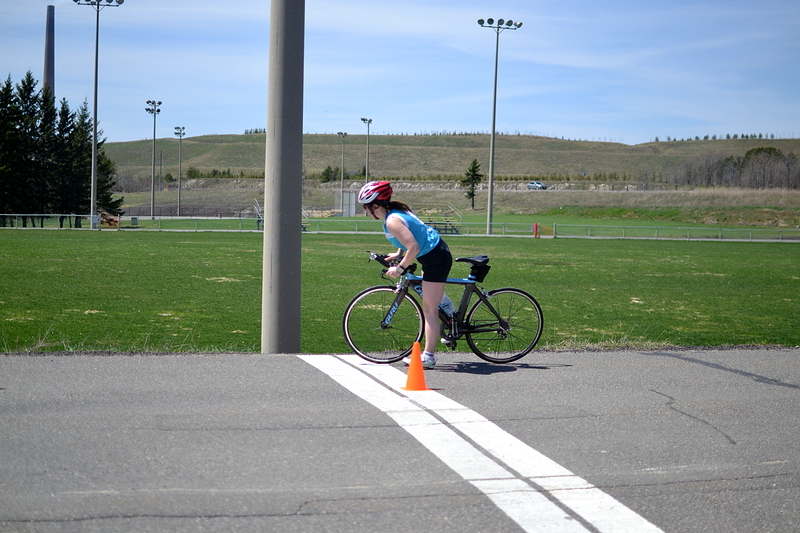 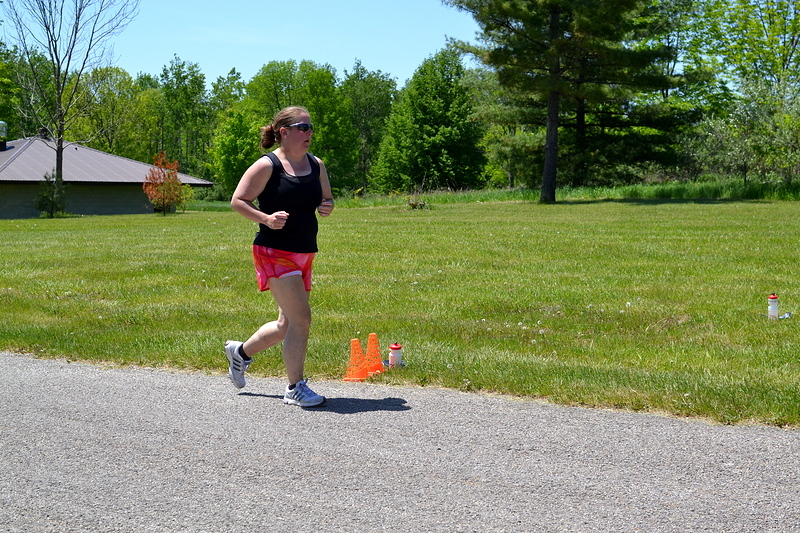 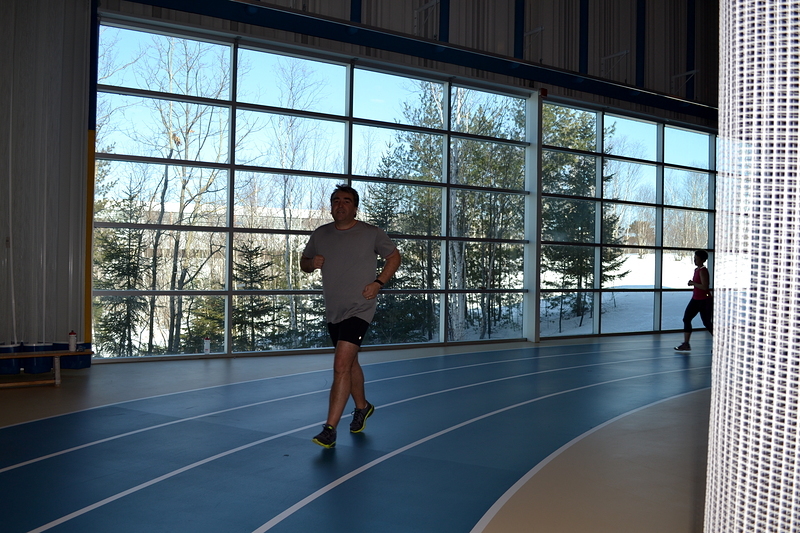 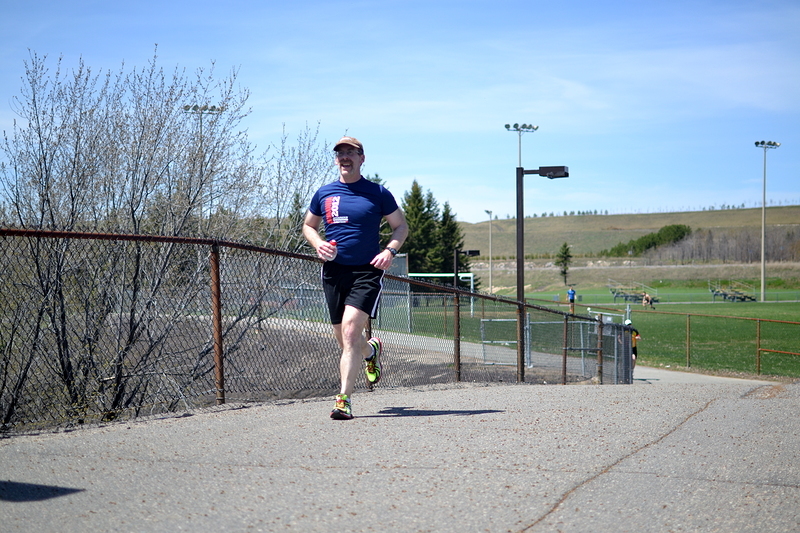 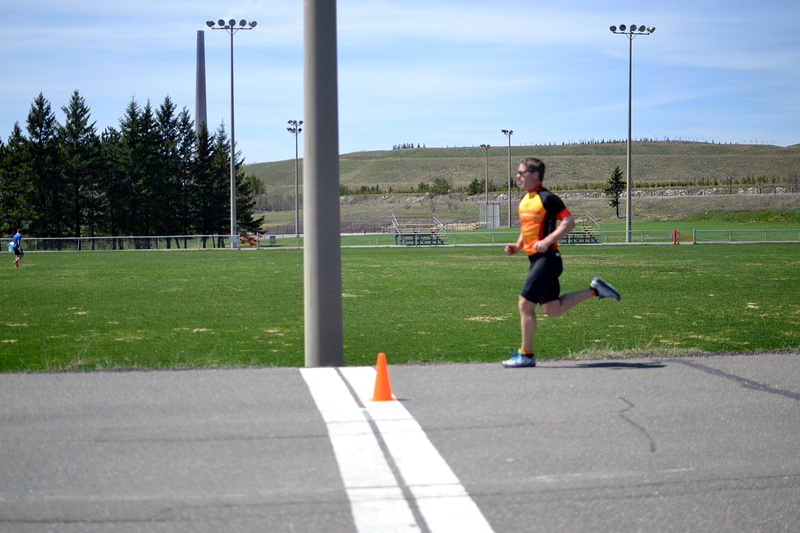 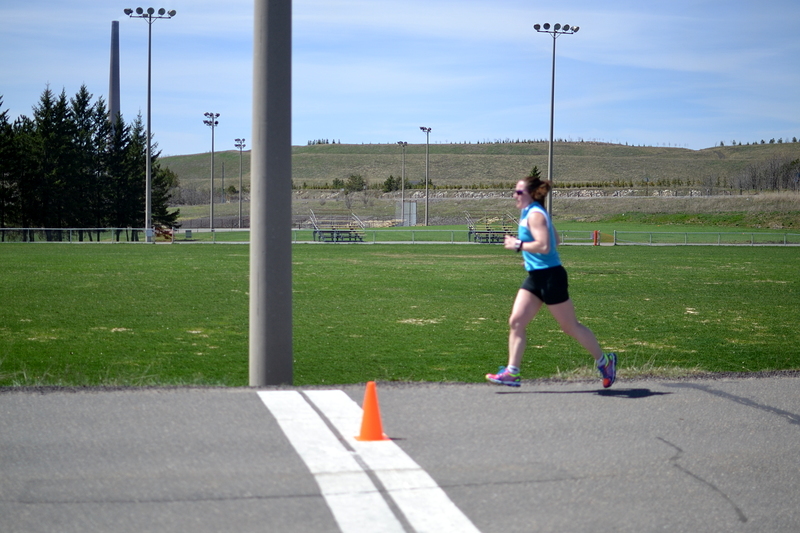 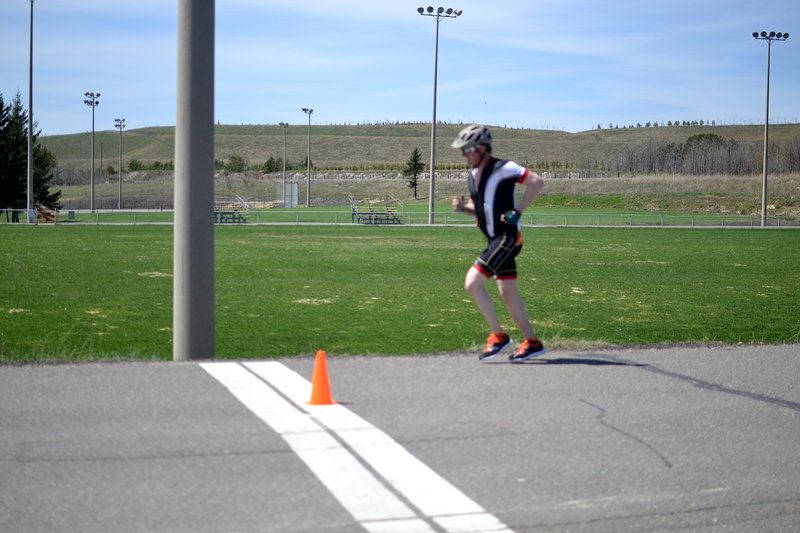 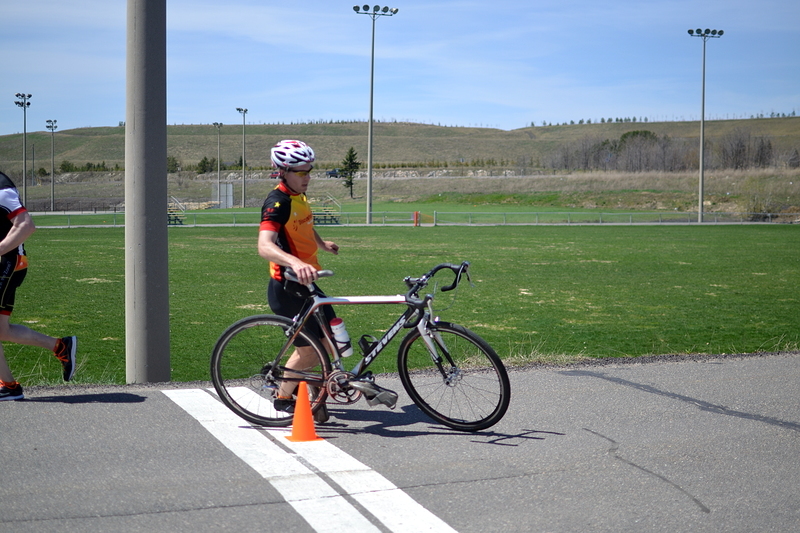 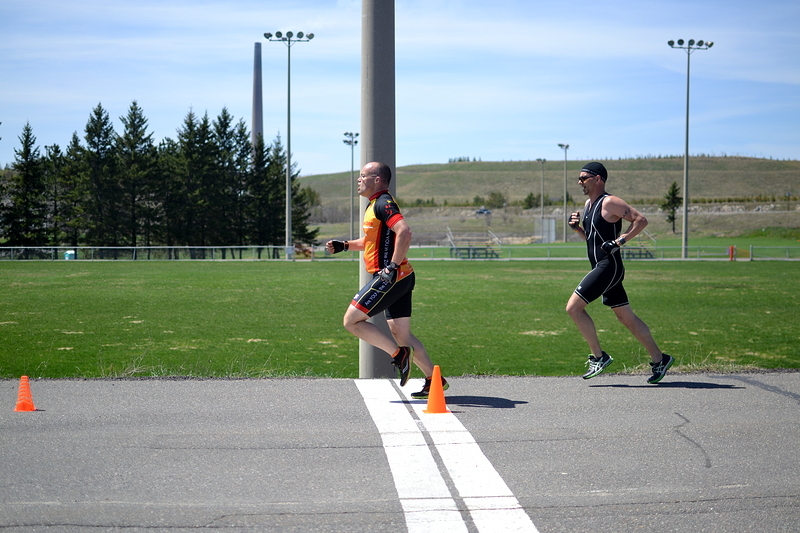 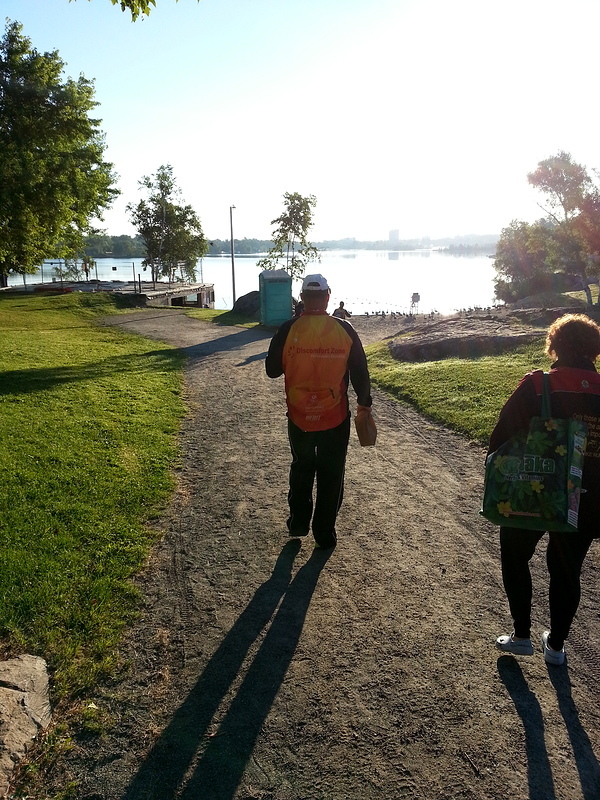 Perfect weather and great outdoor venues make for a great training day, plus a DZ-151 Mini-Duathlon! 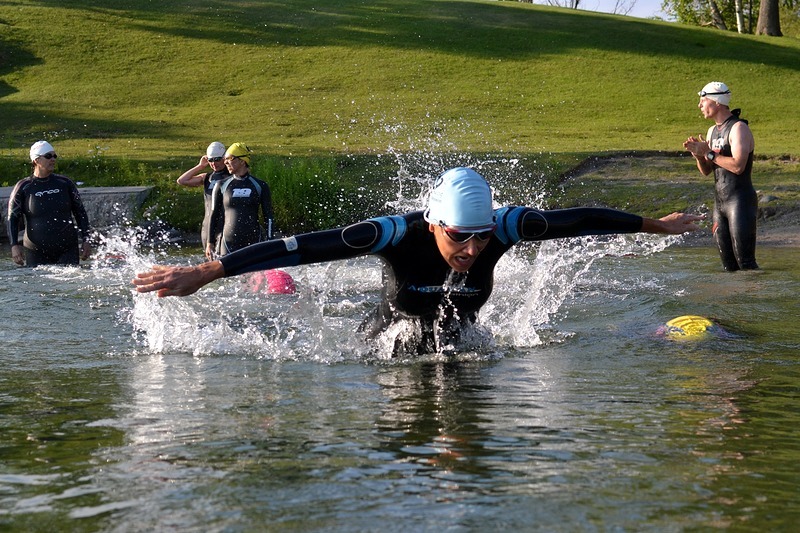 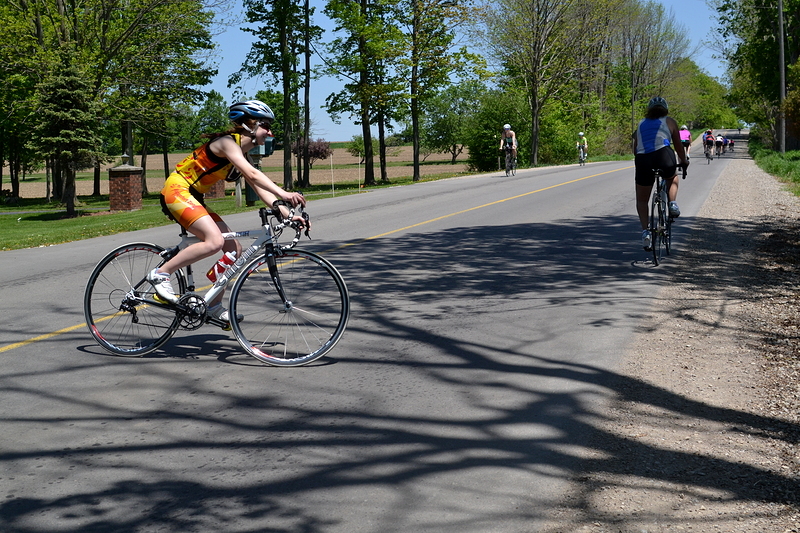 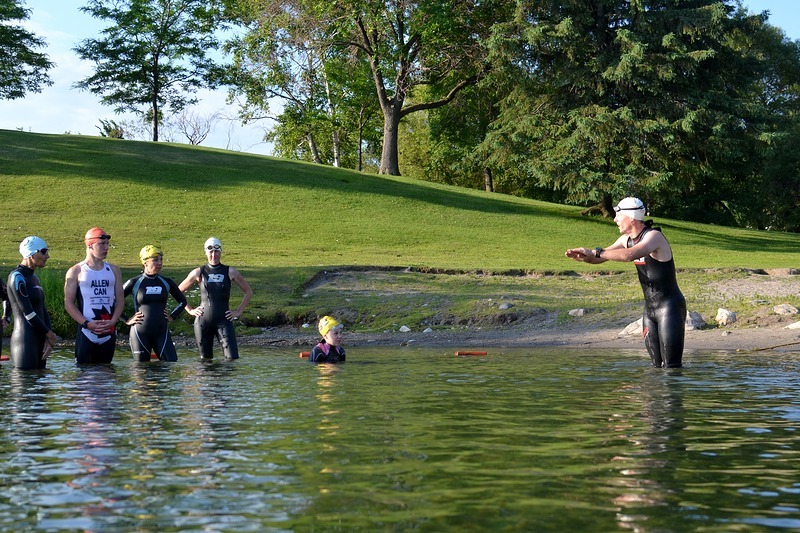 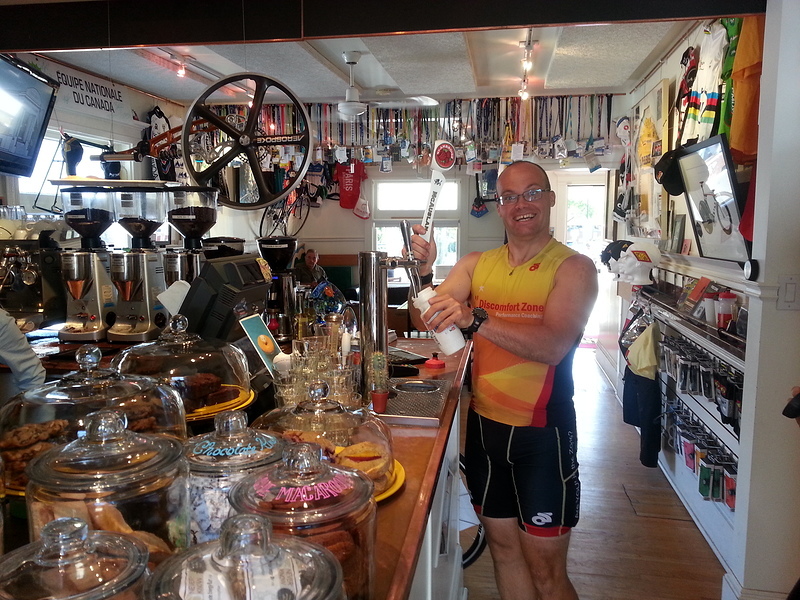 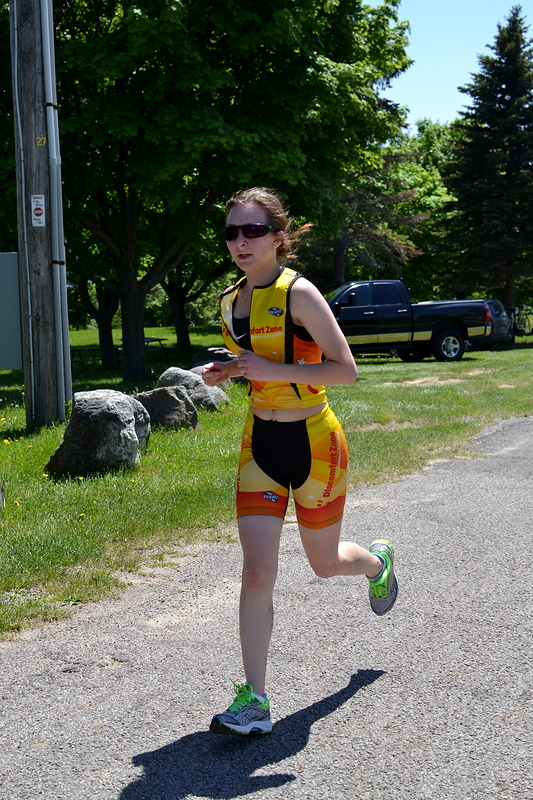 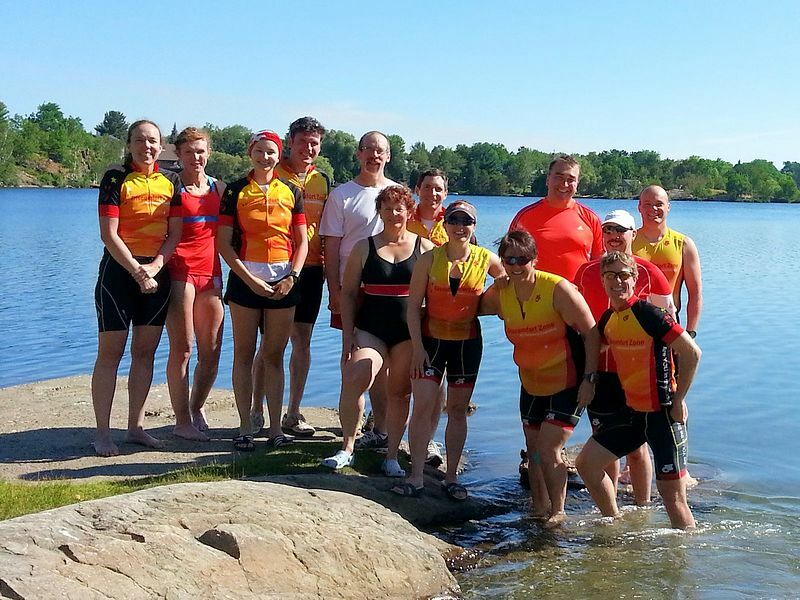 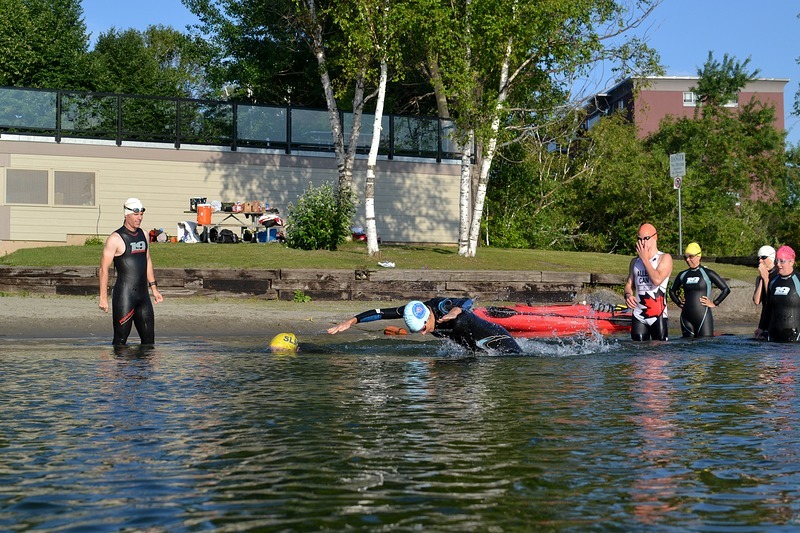 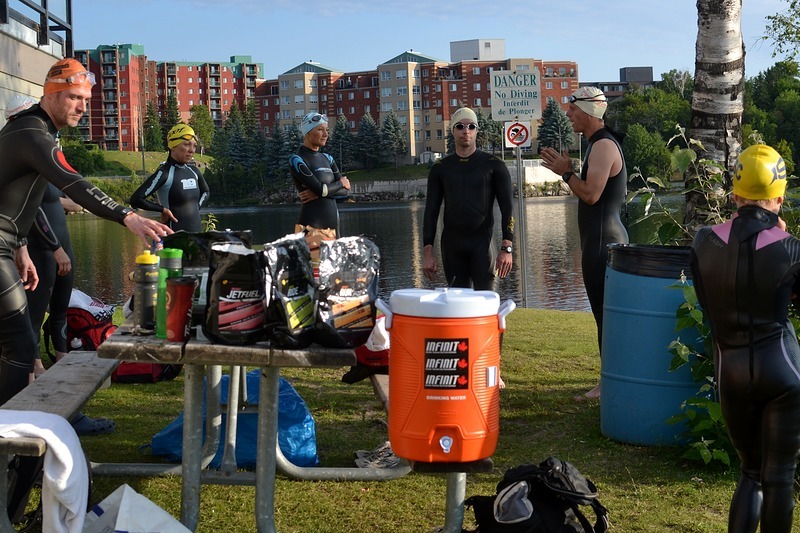 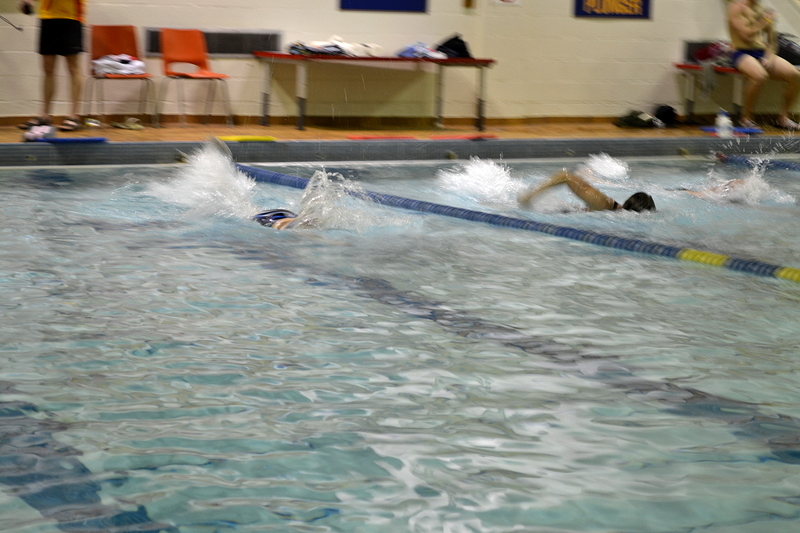 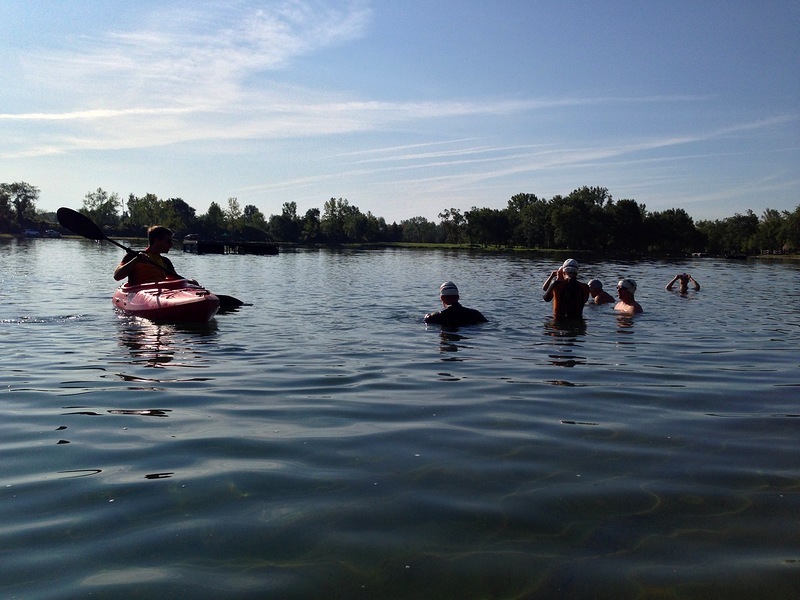 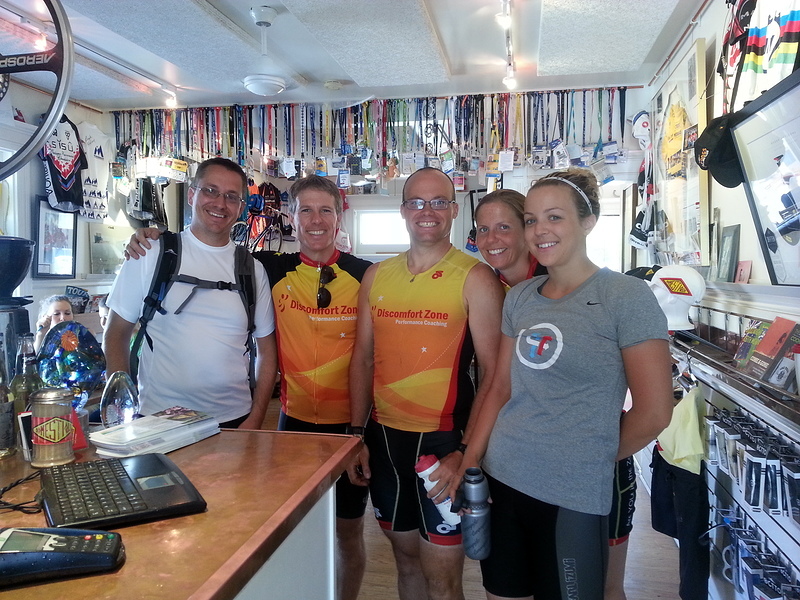 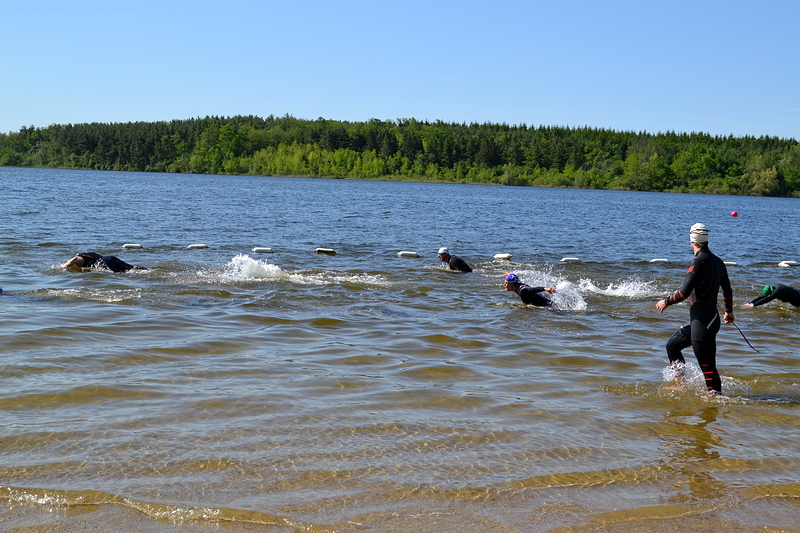 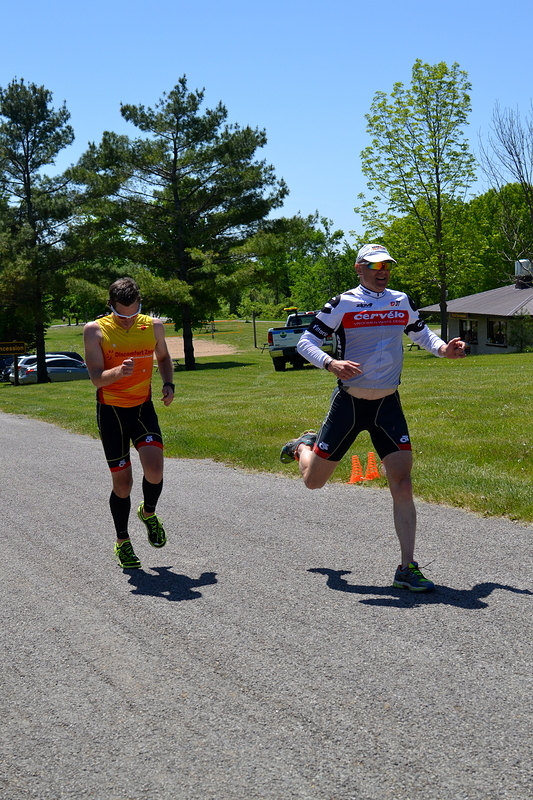 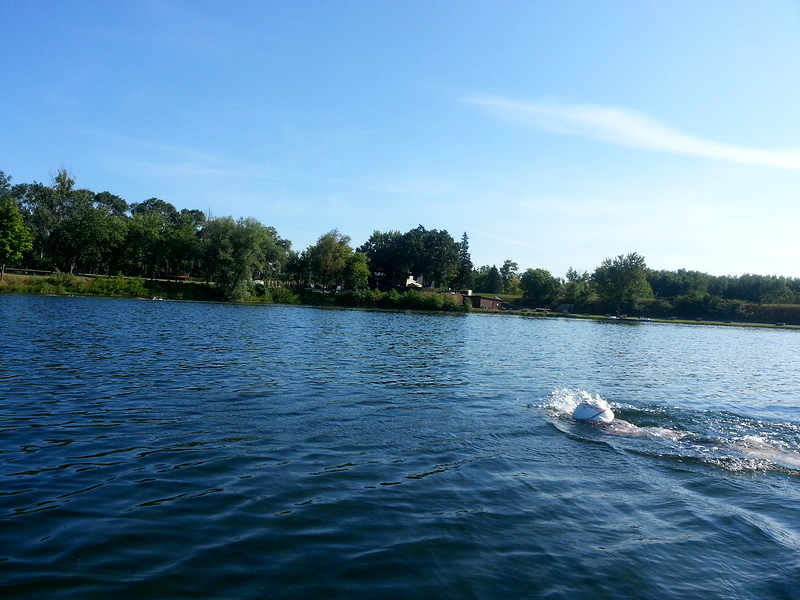 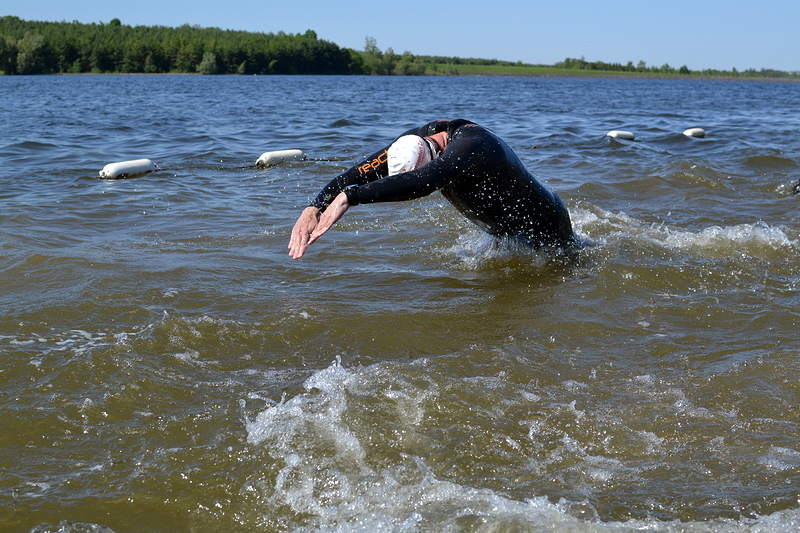 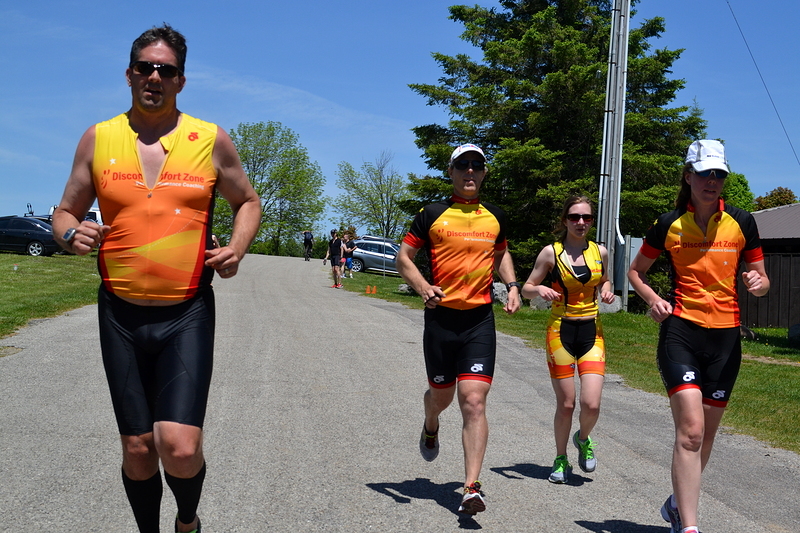 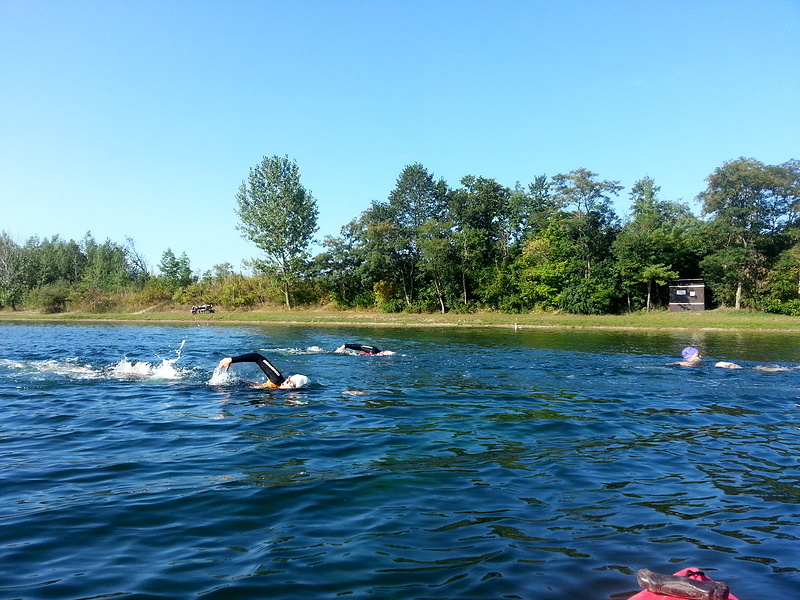 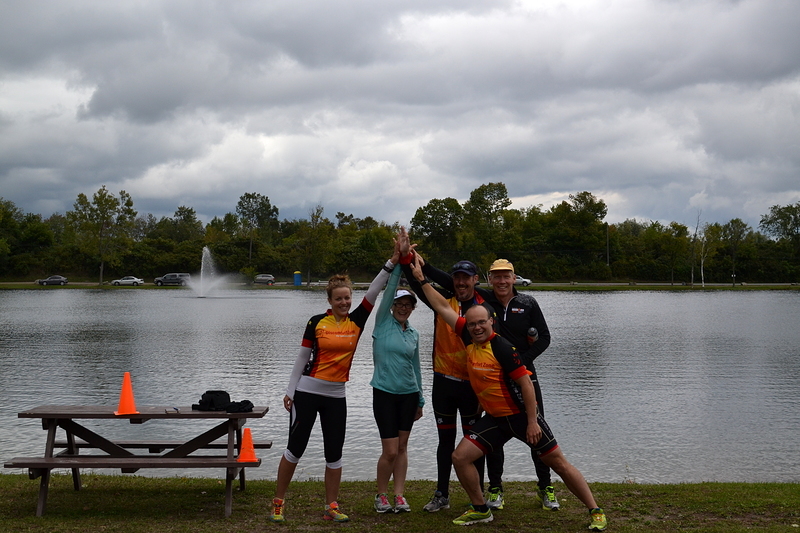 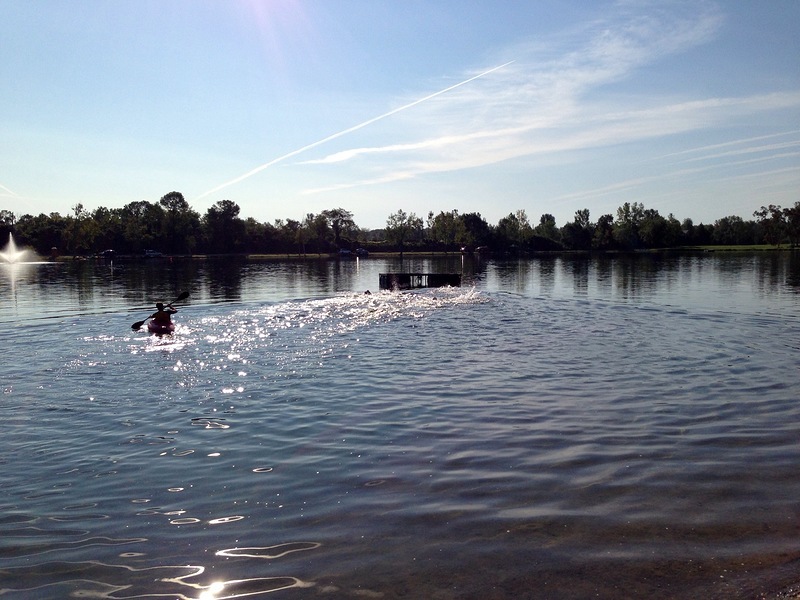 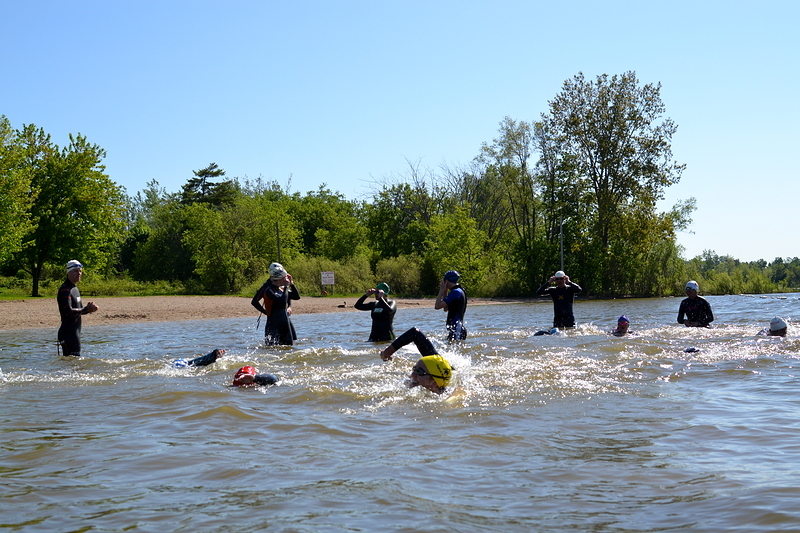 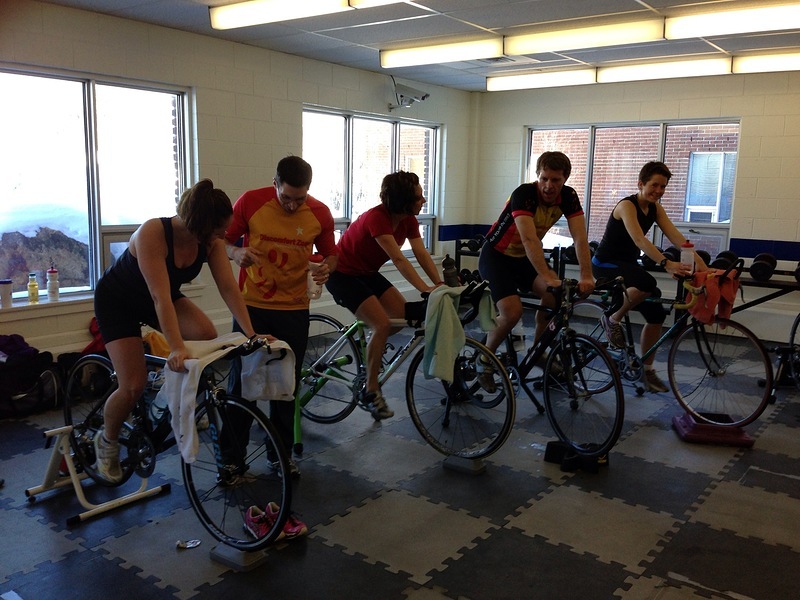 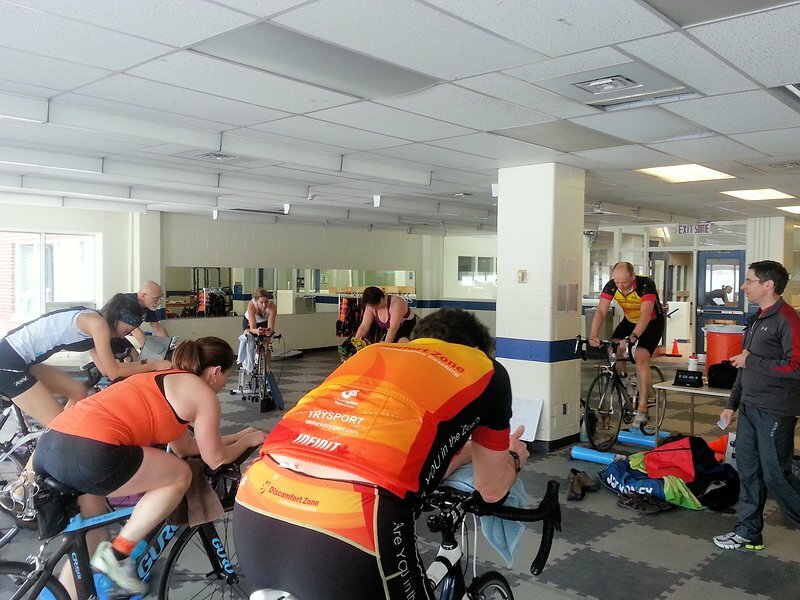 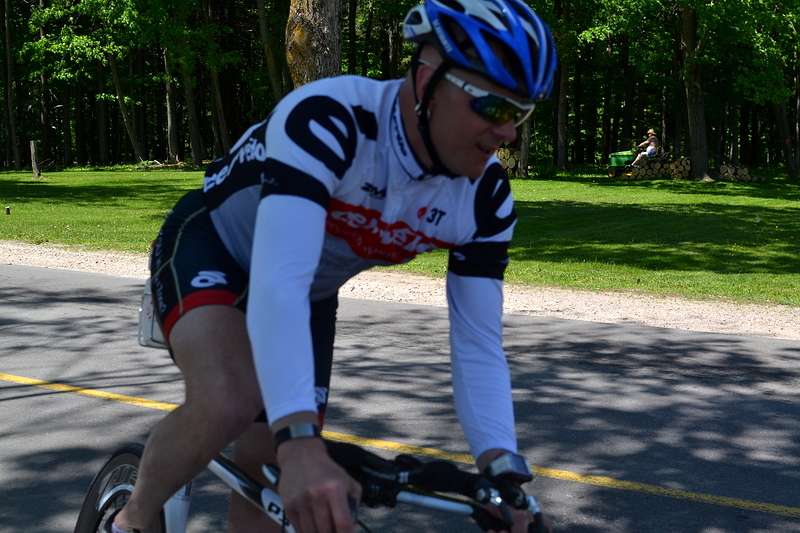 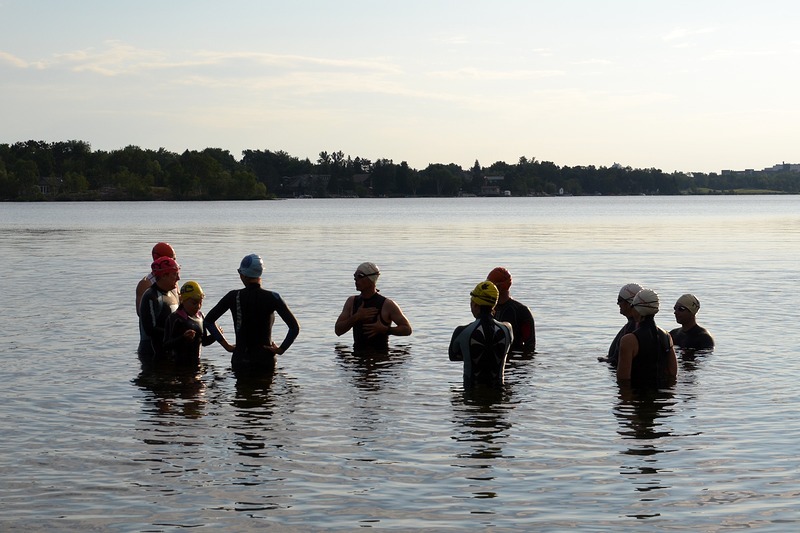 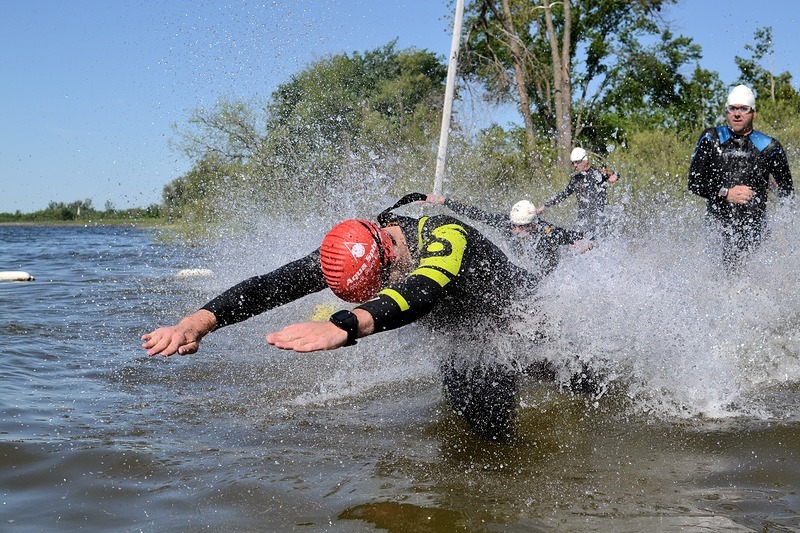 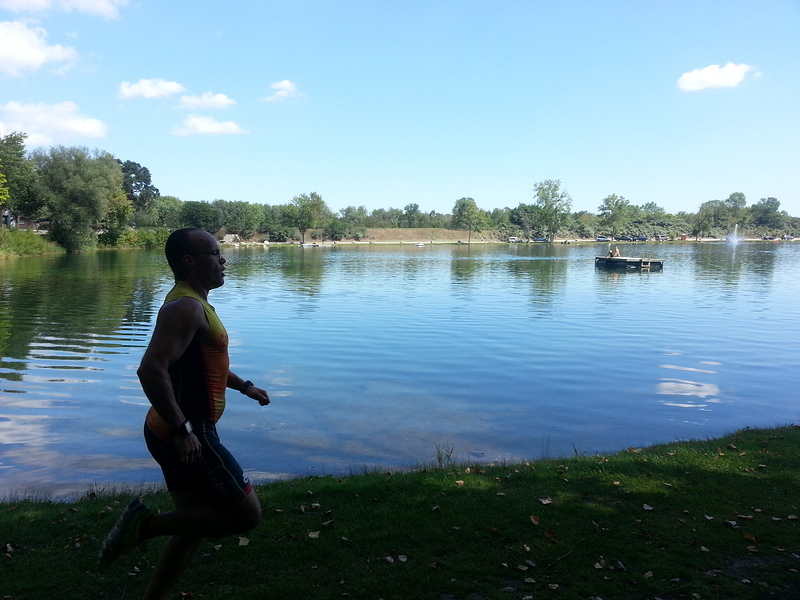 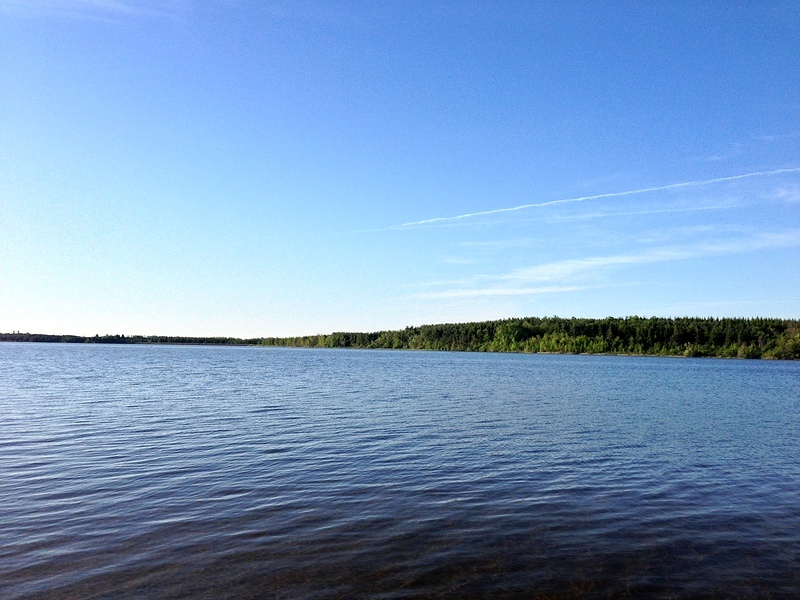 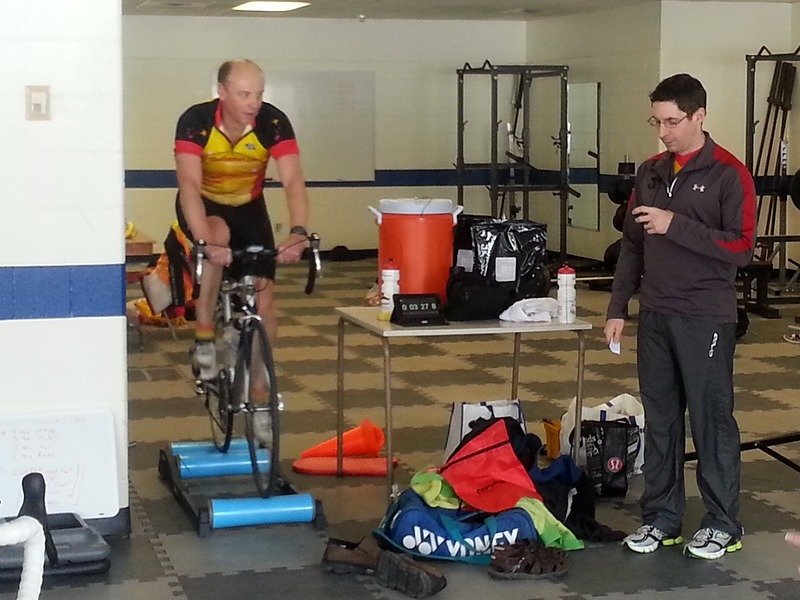 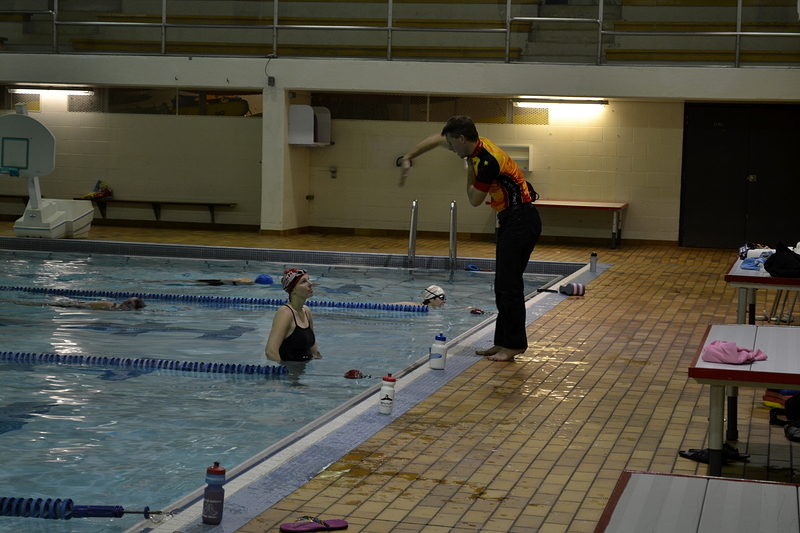 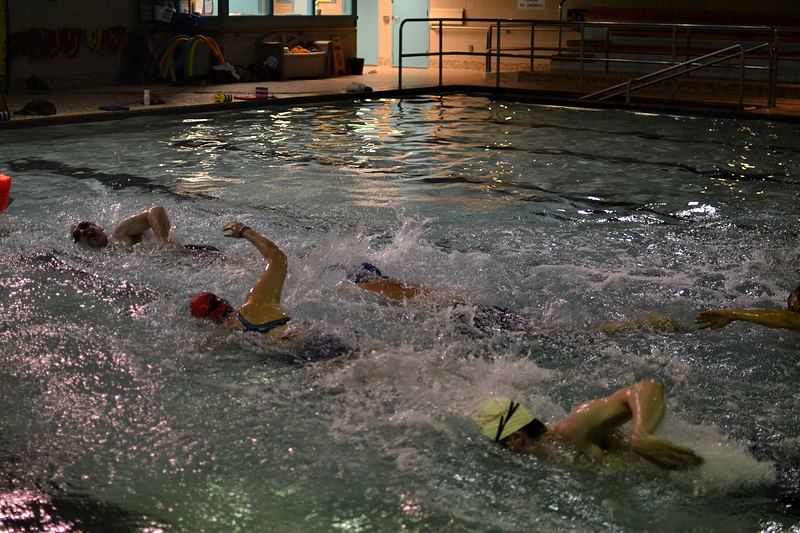 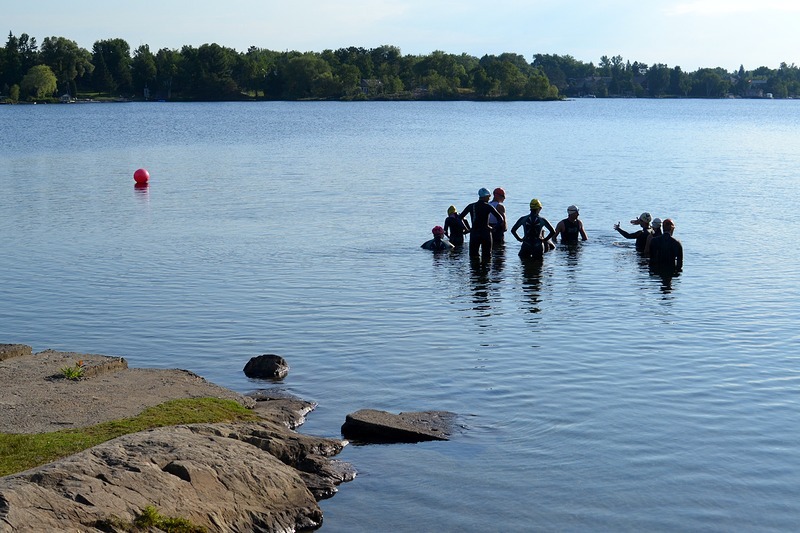 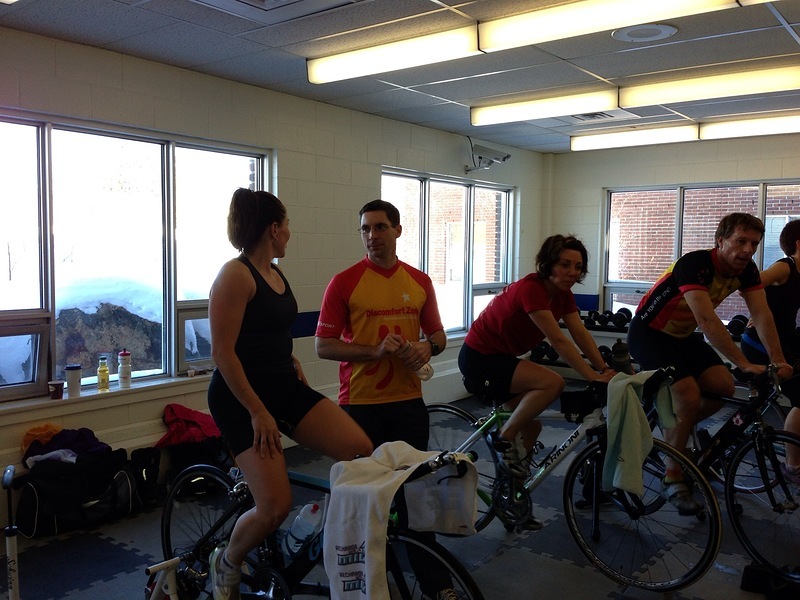 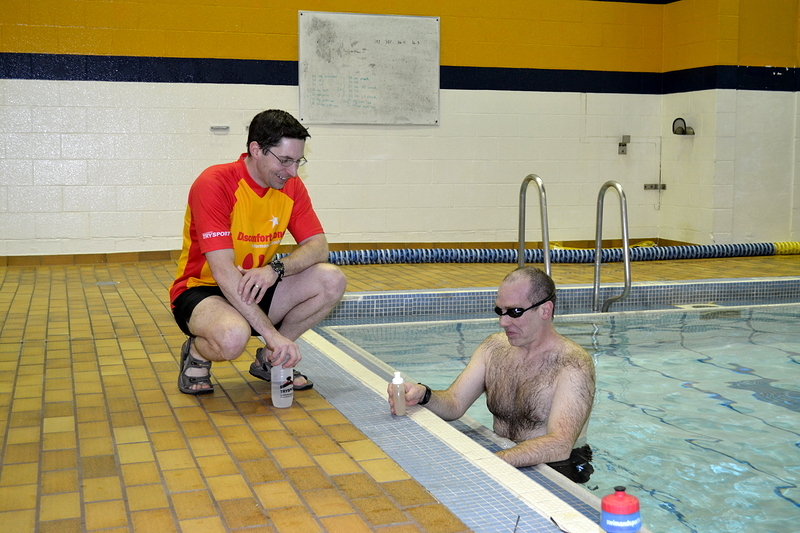 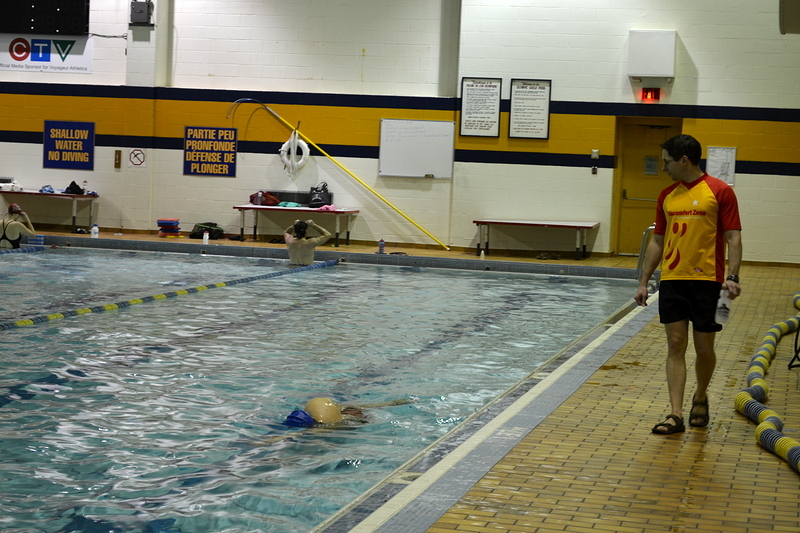 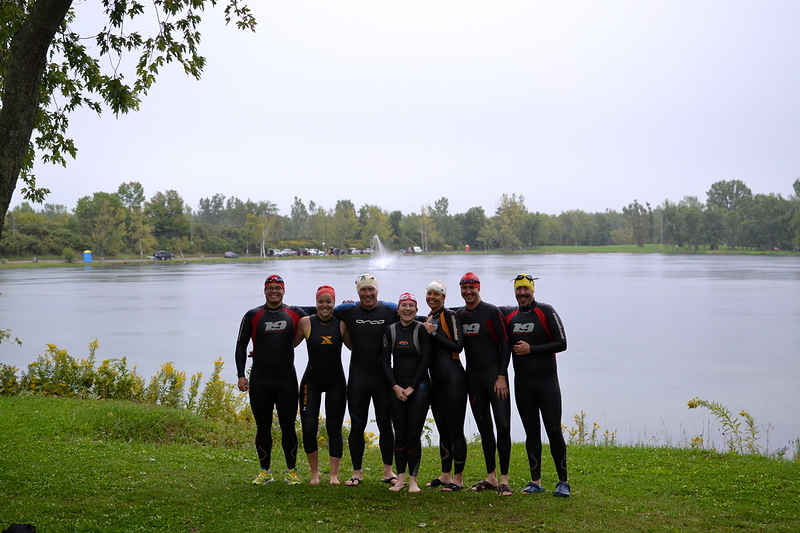 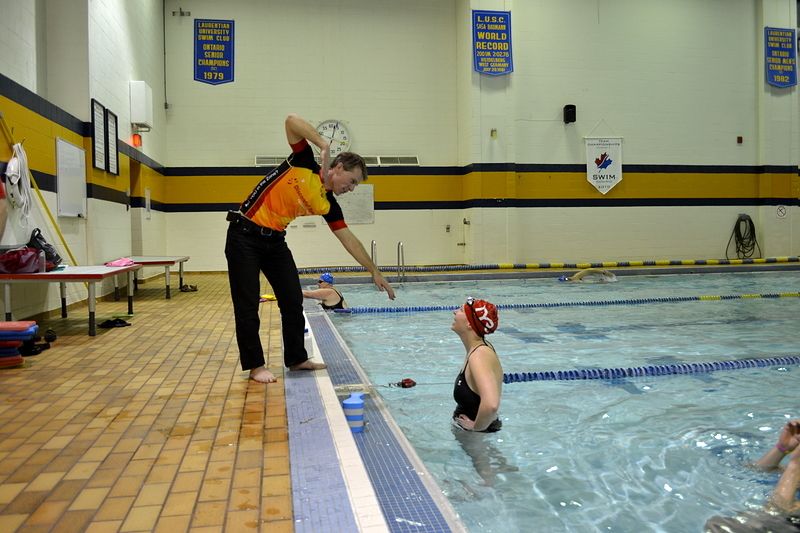 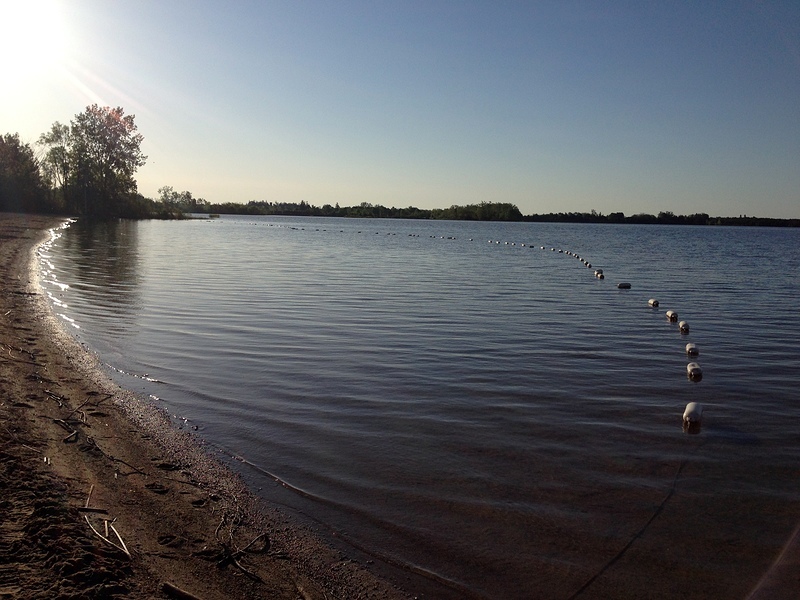 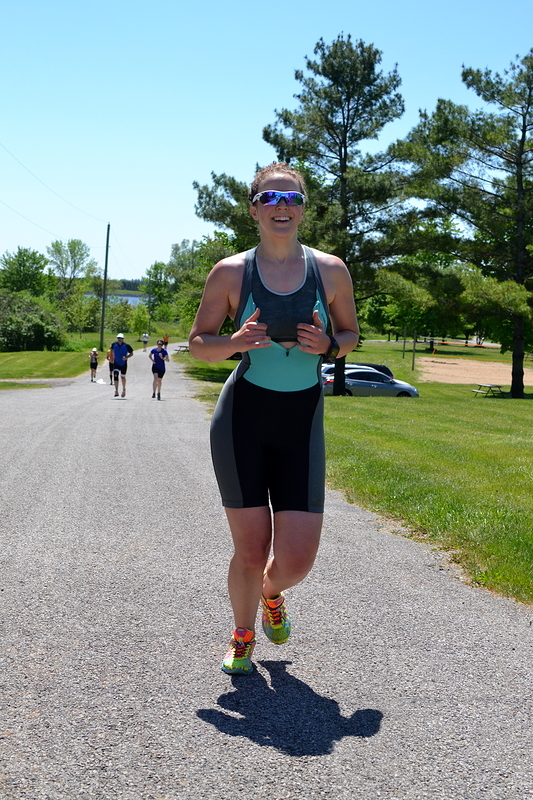 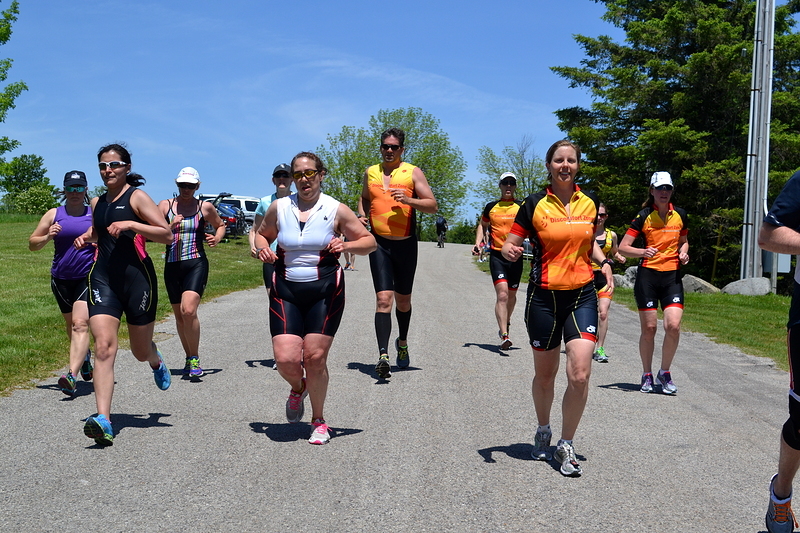 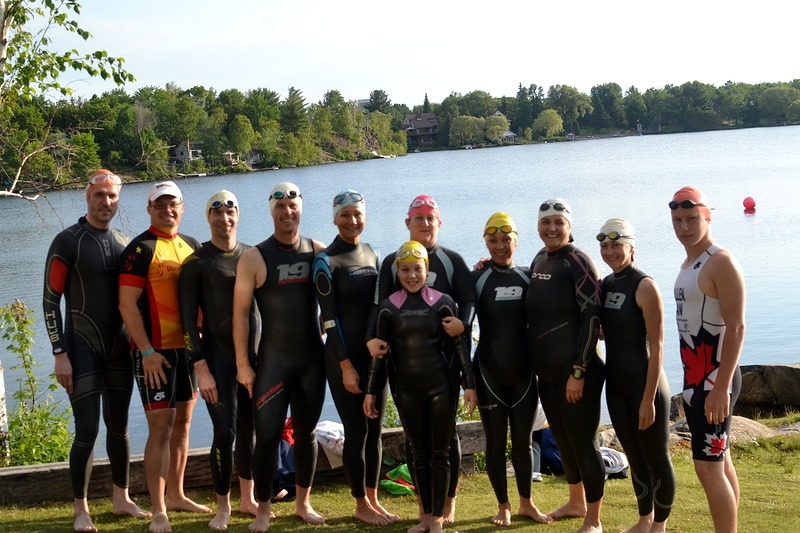 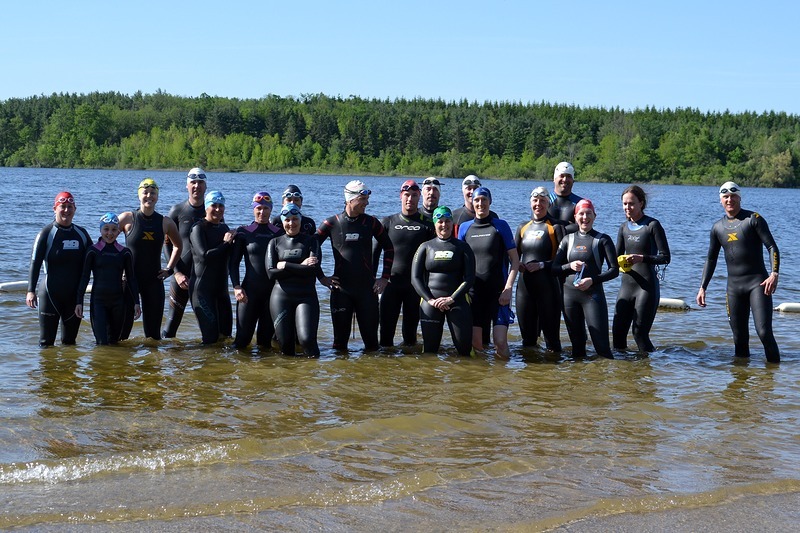 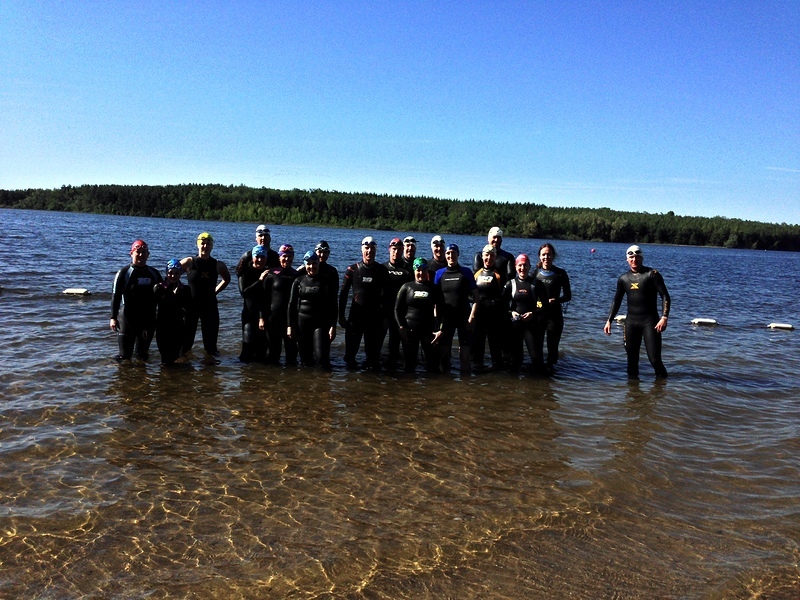 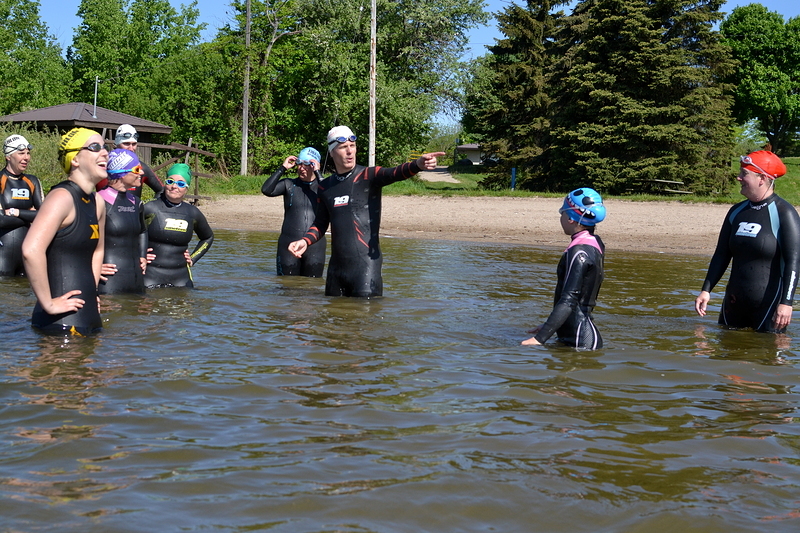 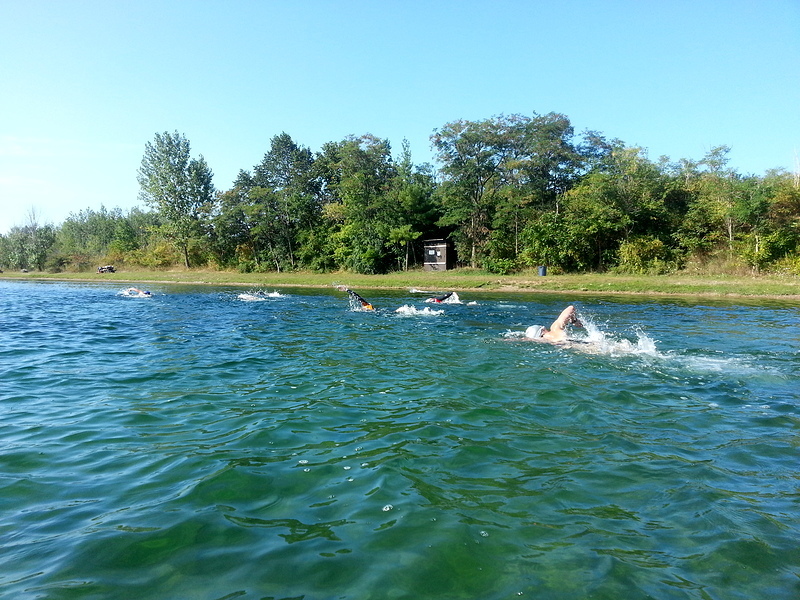 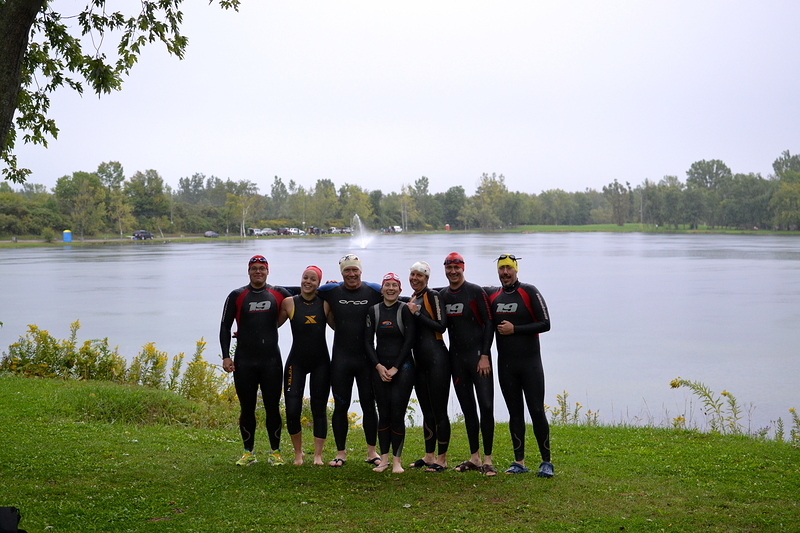 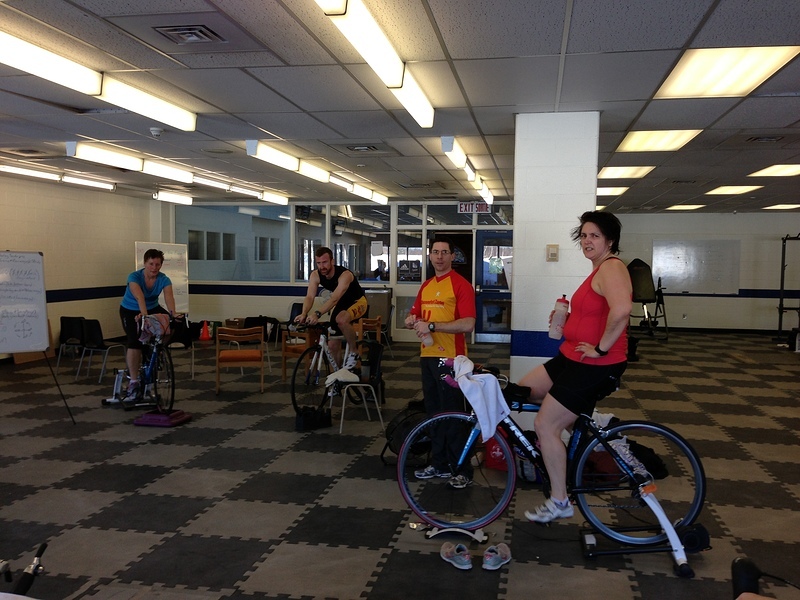 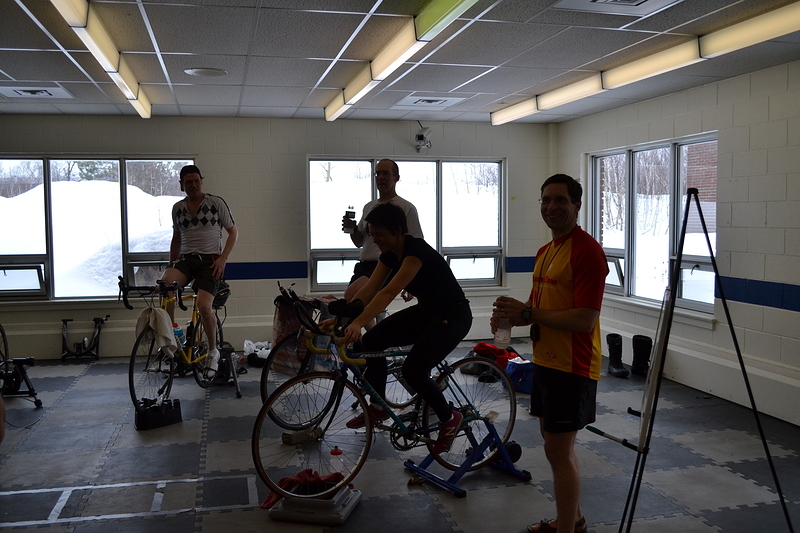 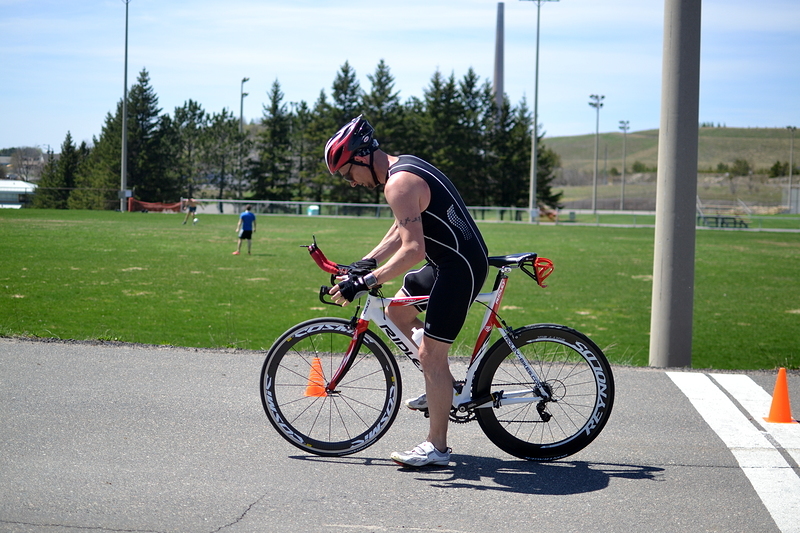 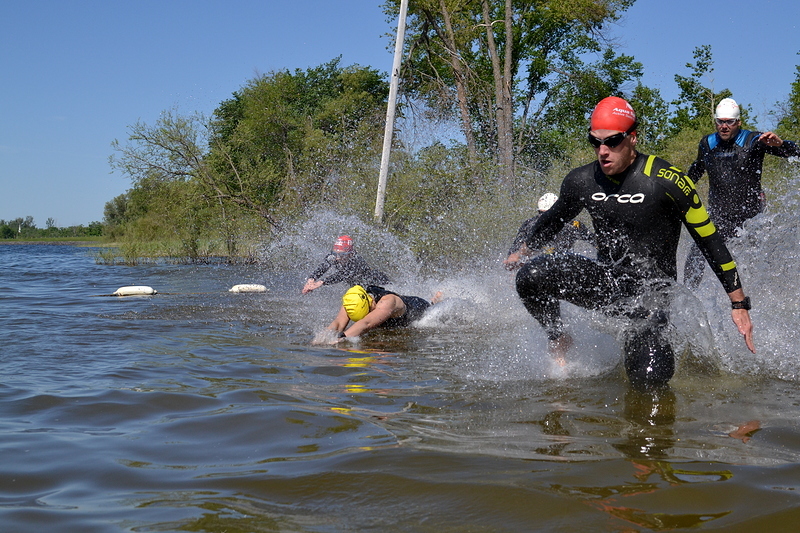 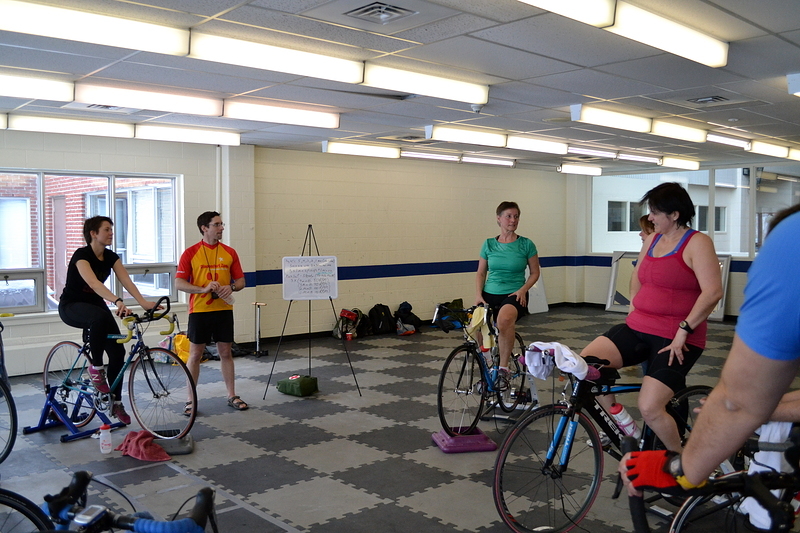 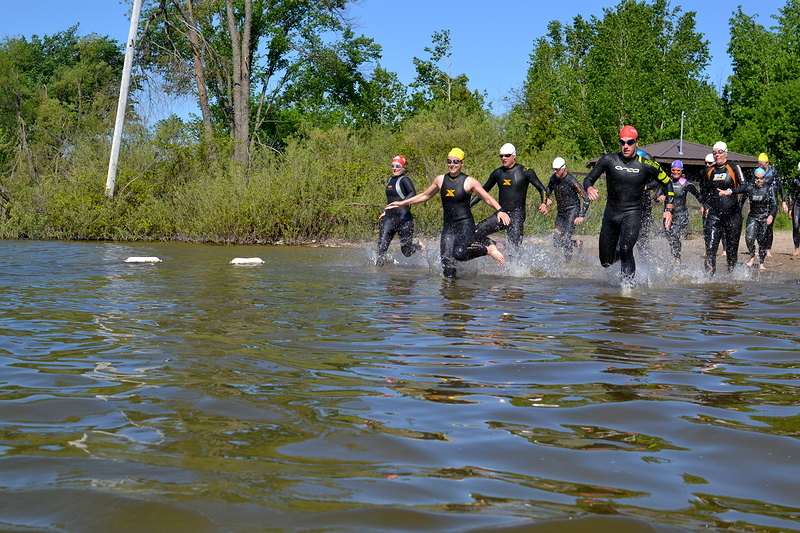 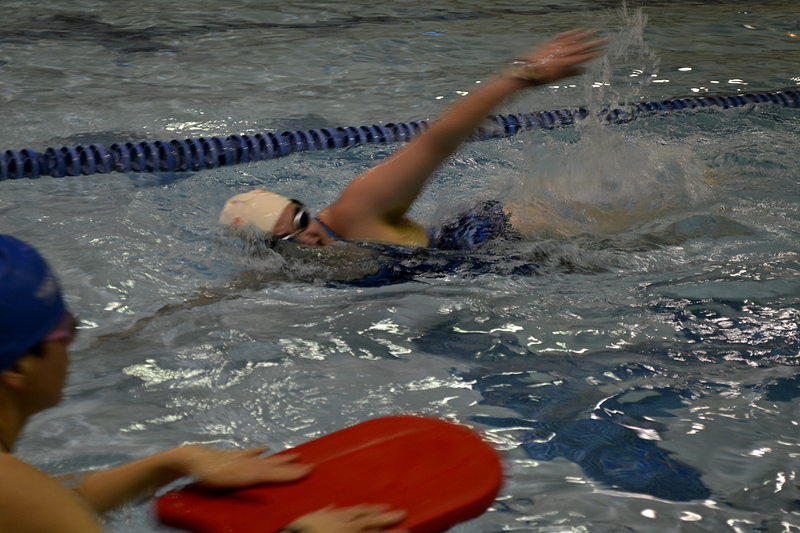 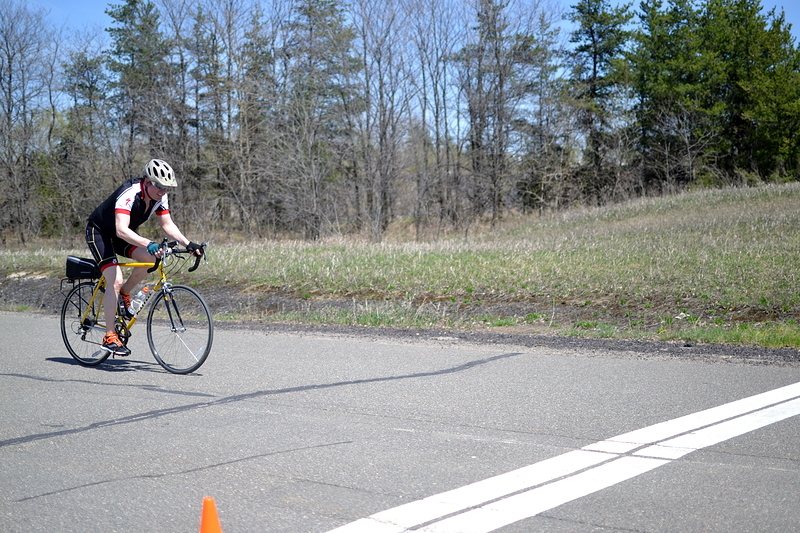 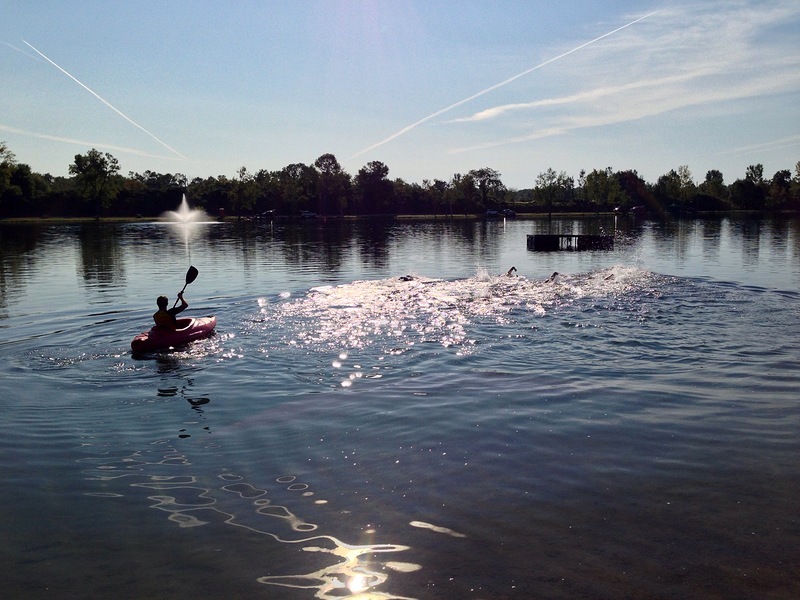 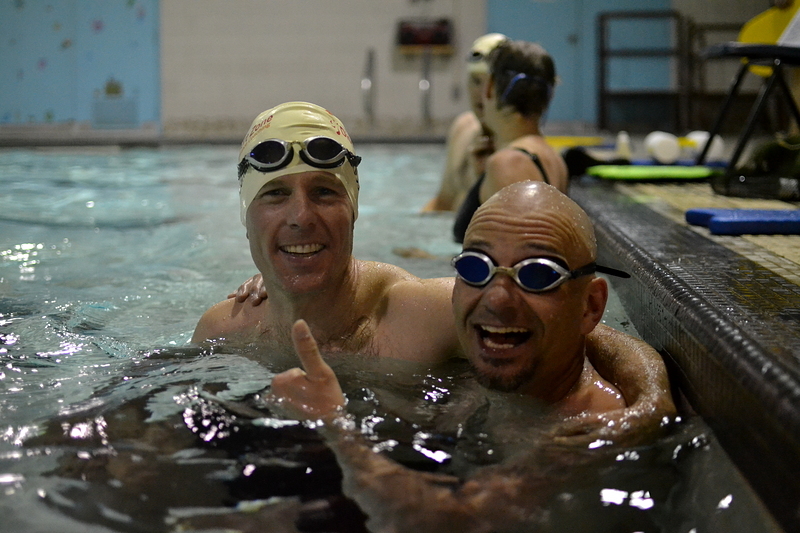 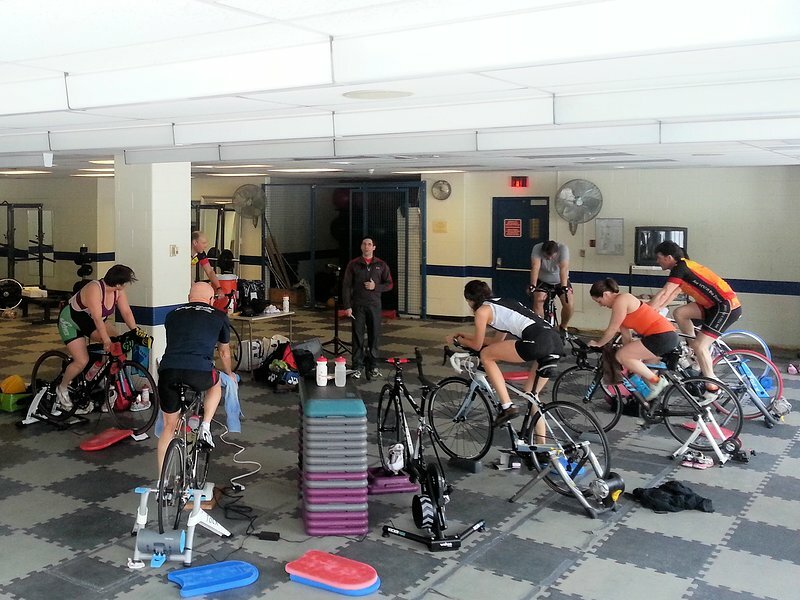 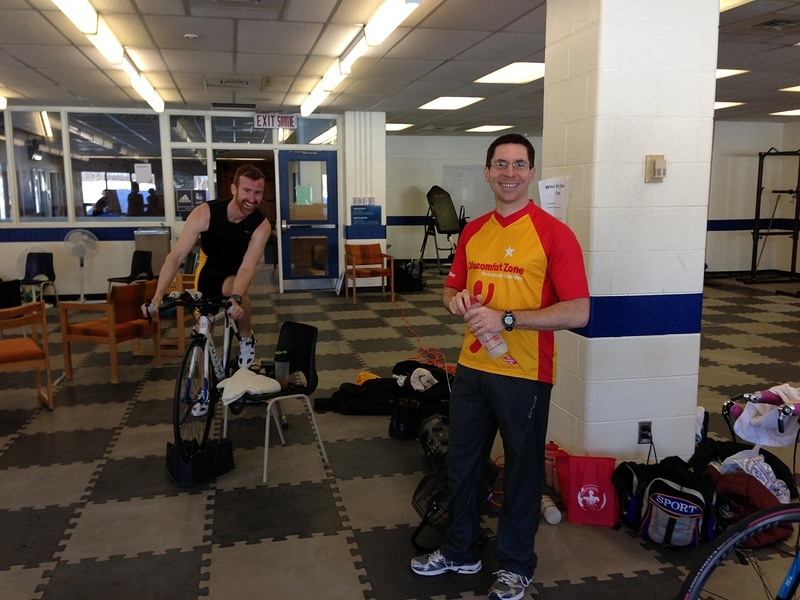 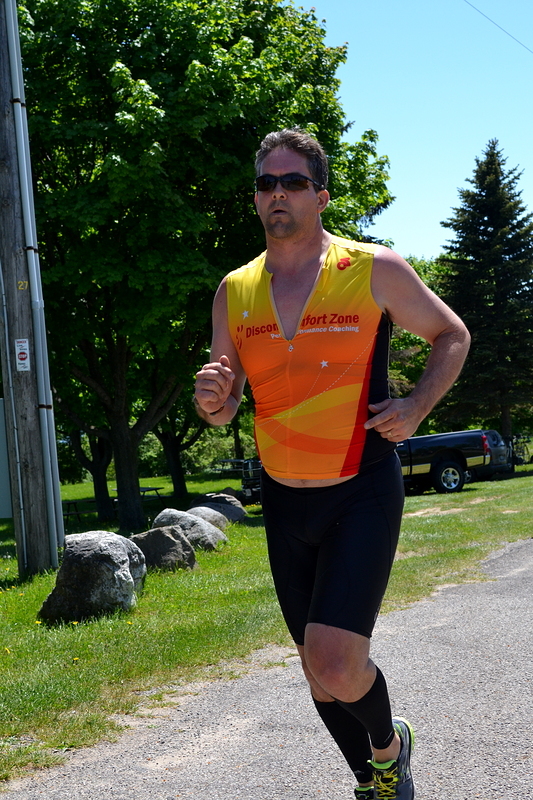 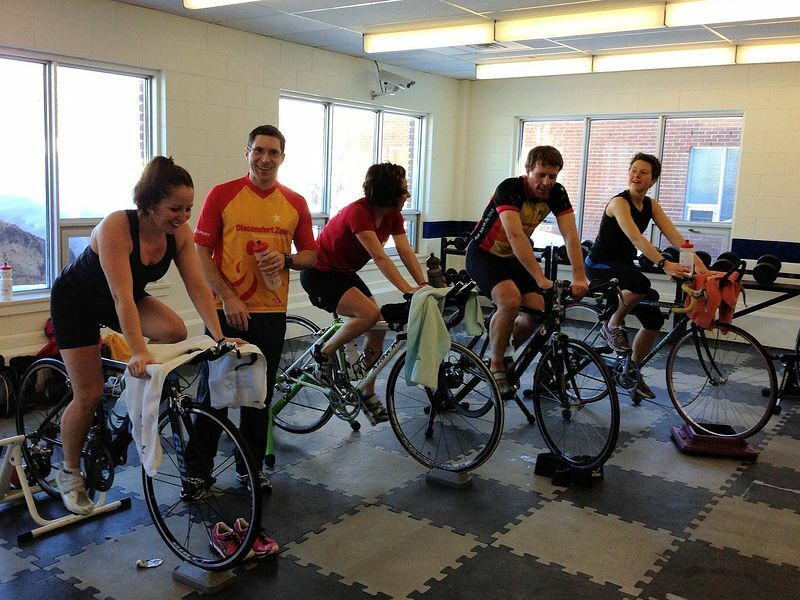 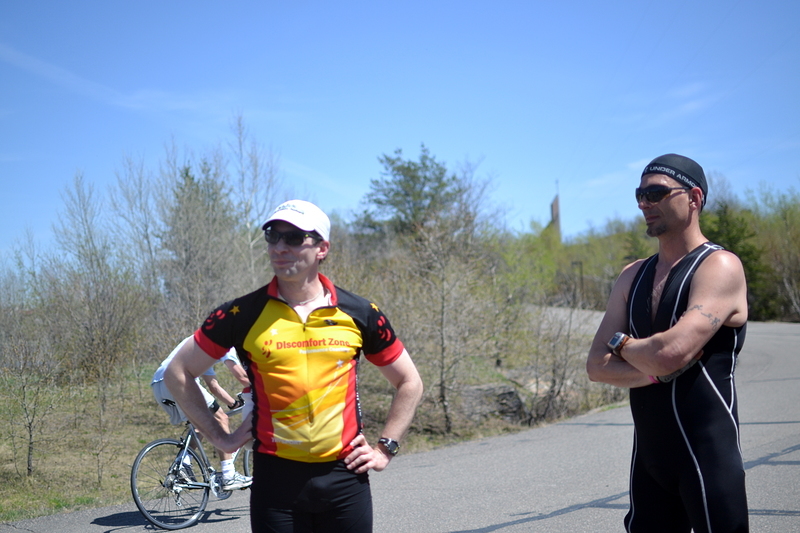 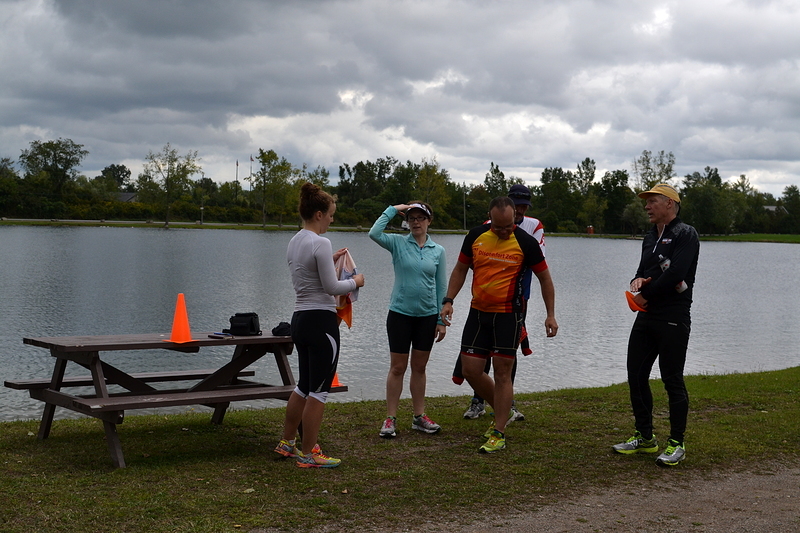 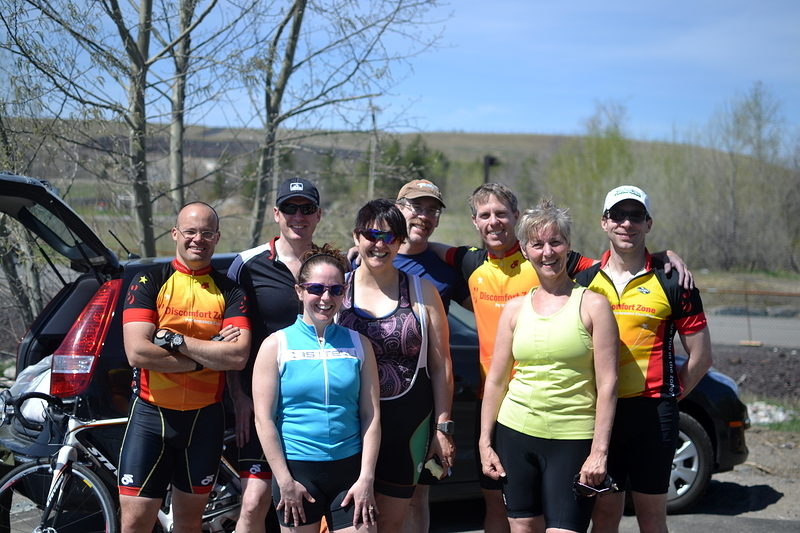 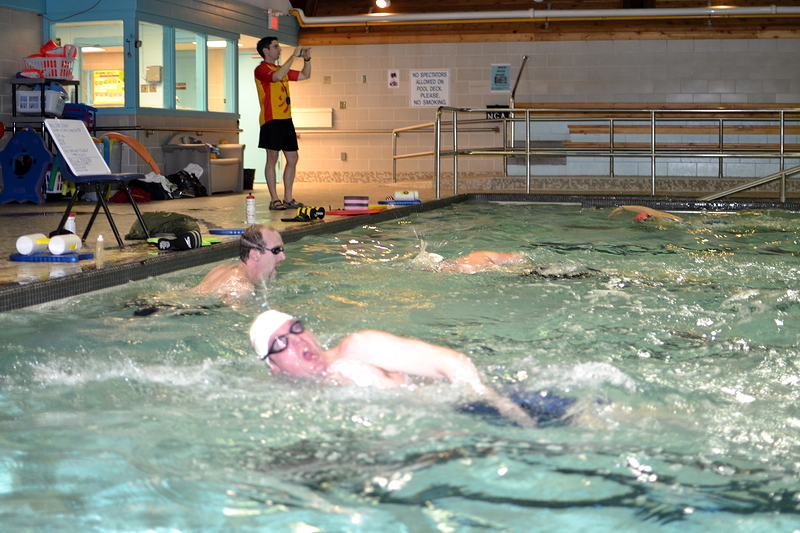 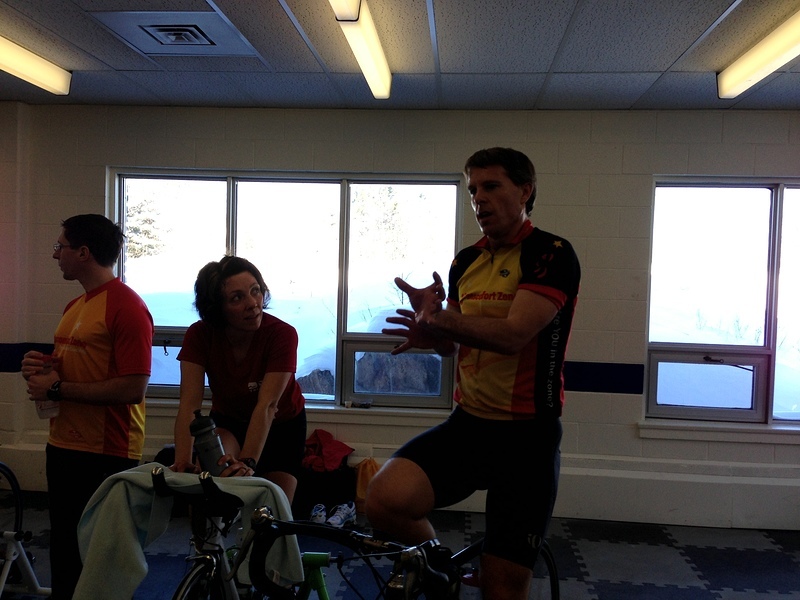 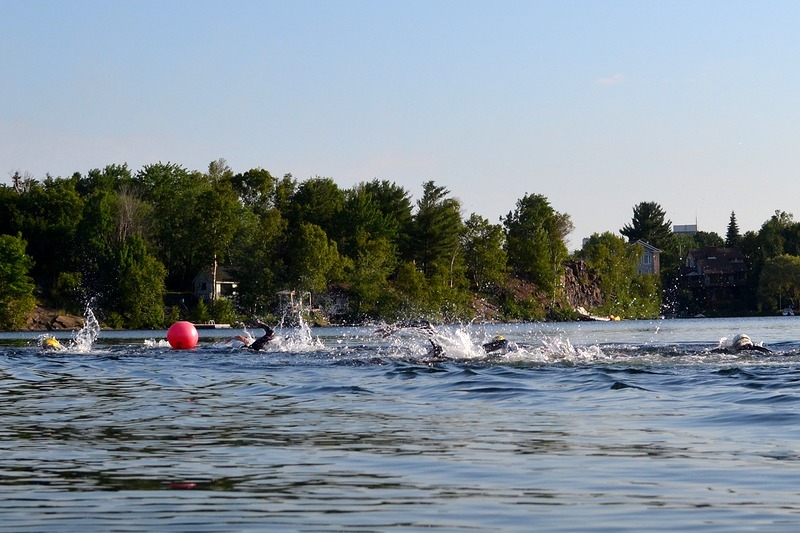 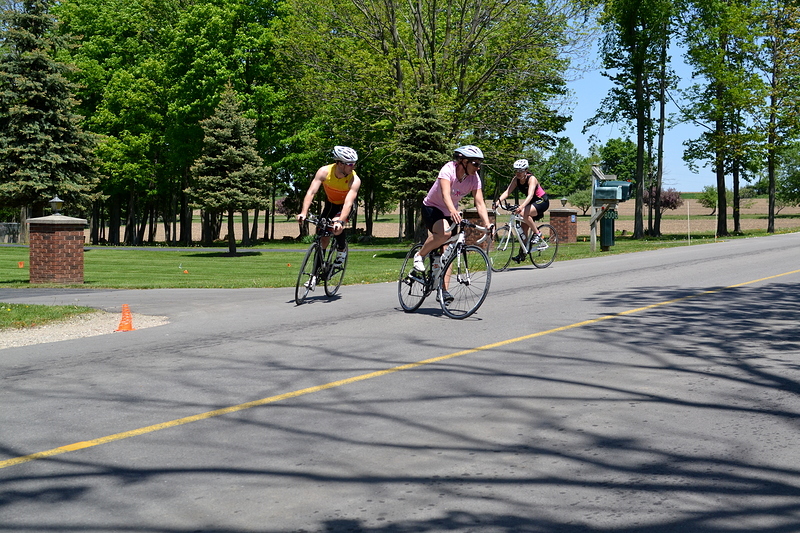 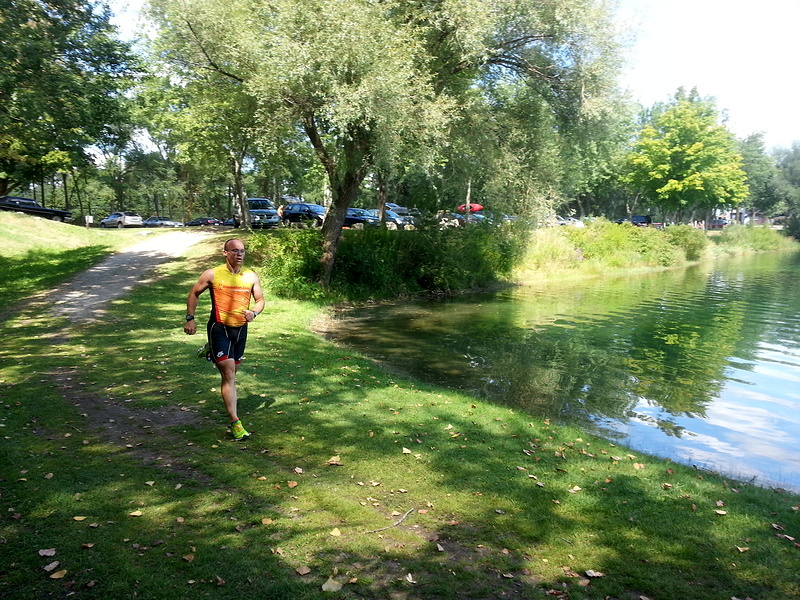 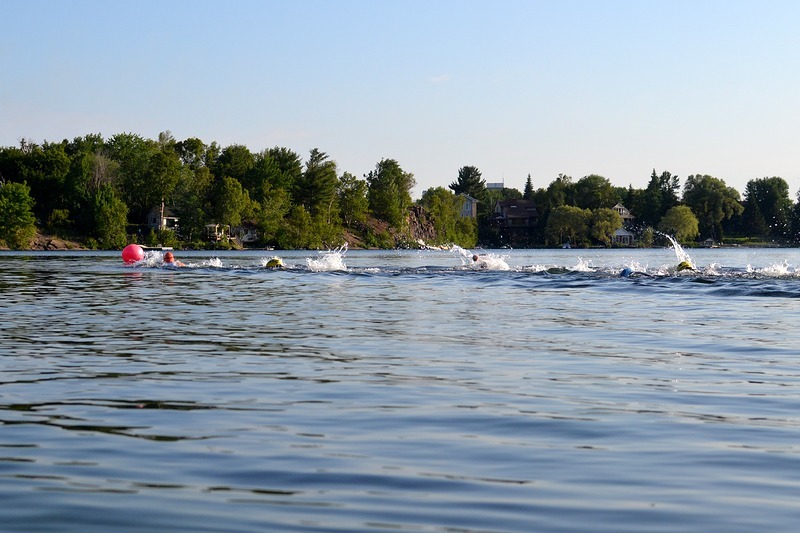 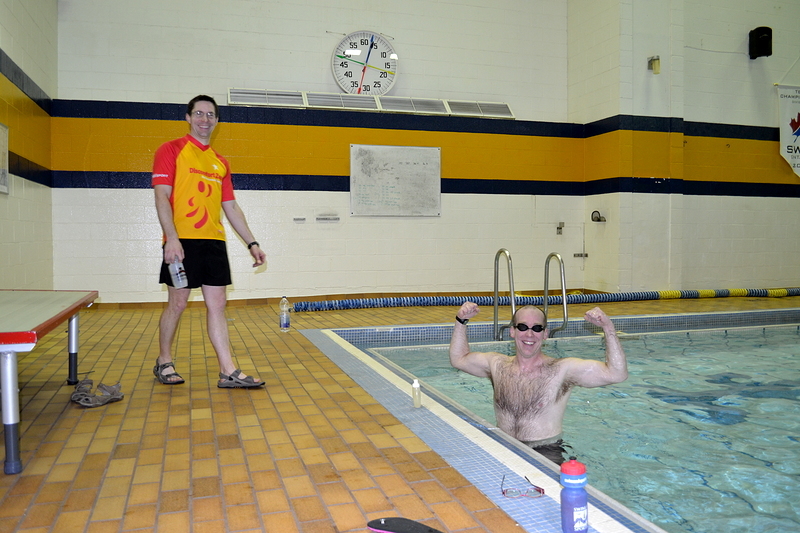 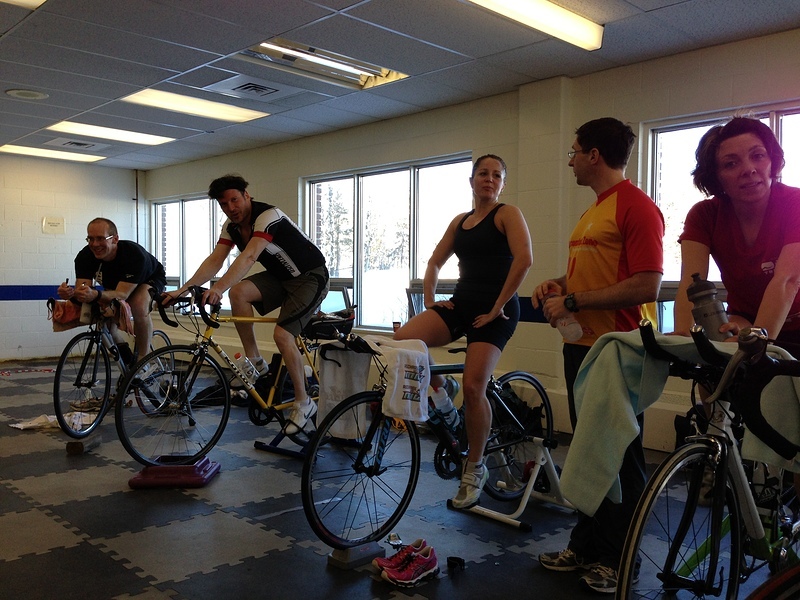 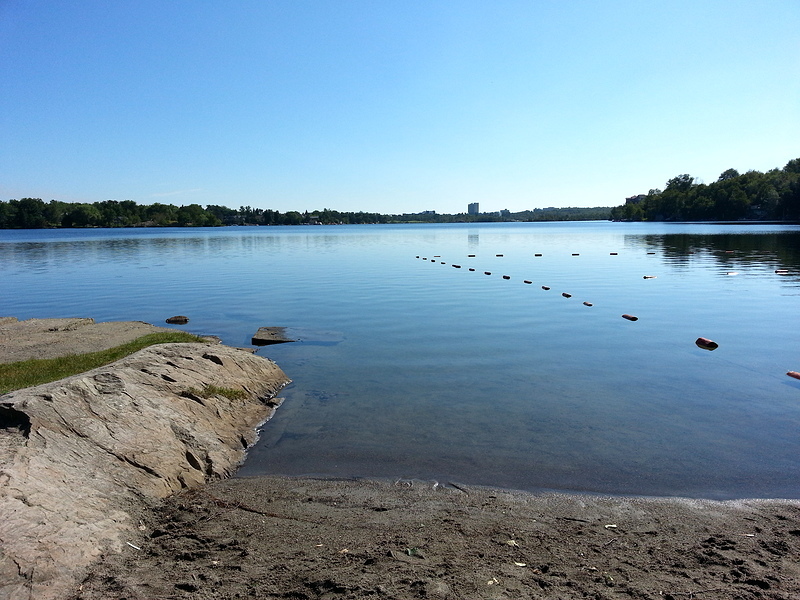 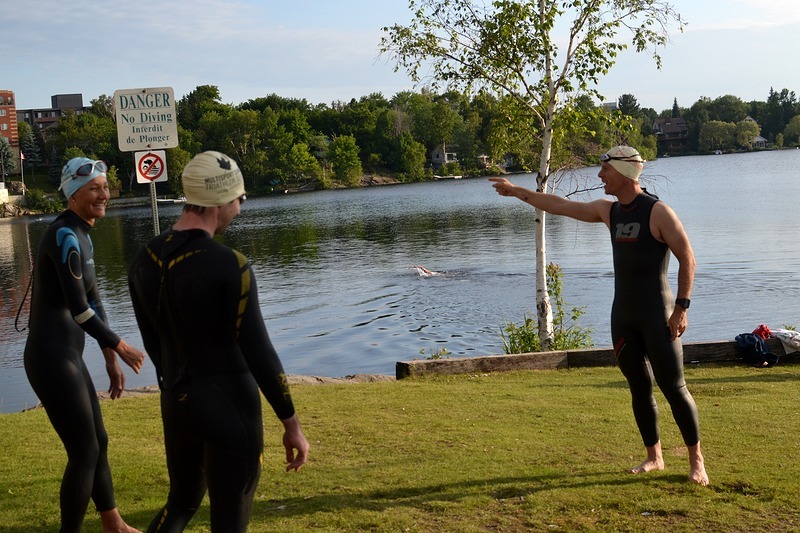 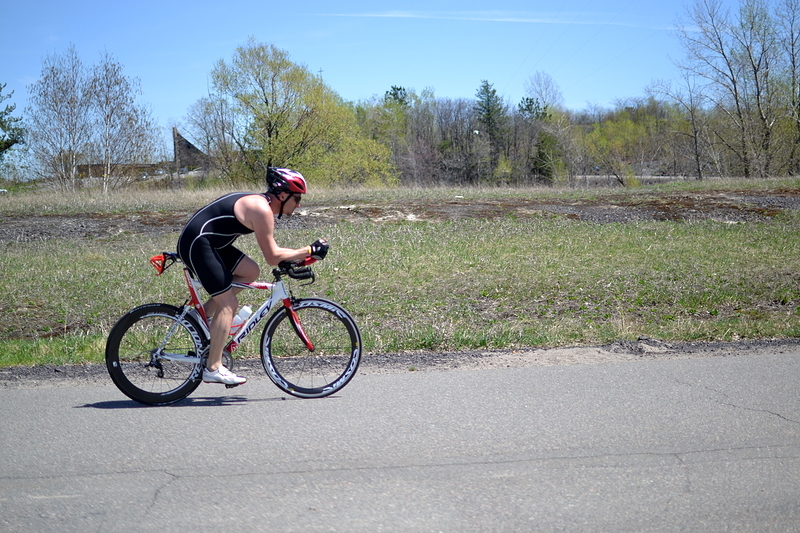 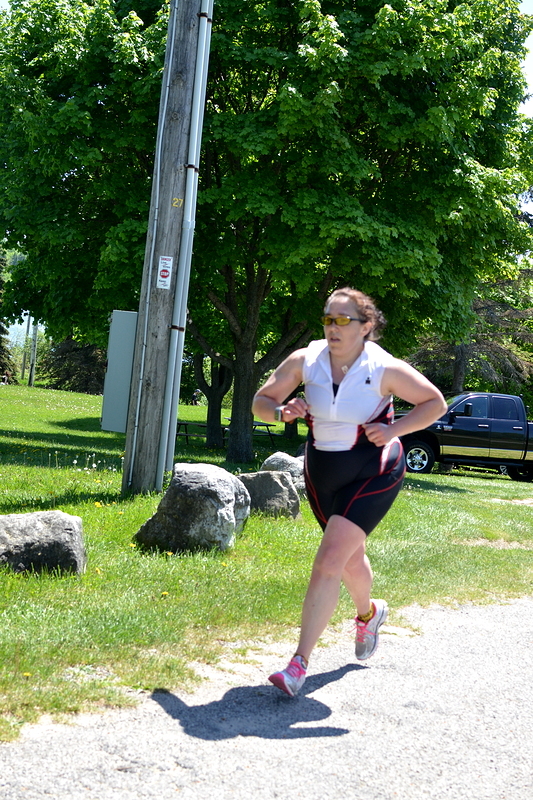 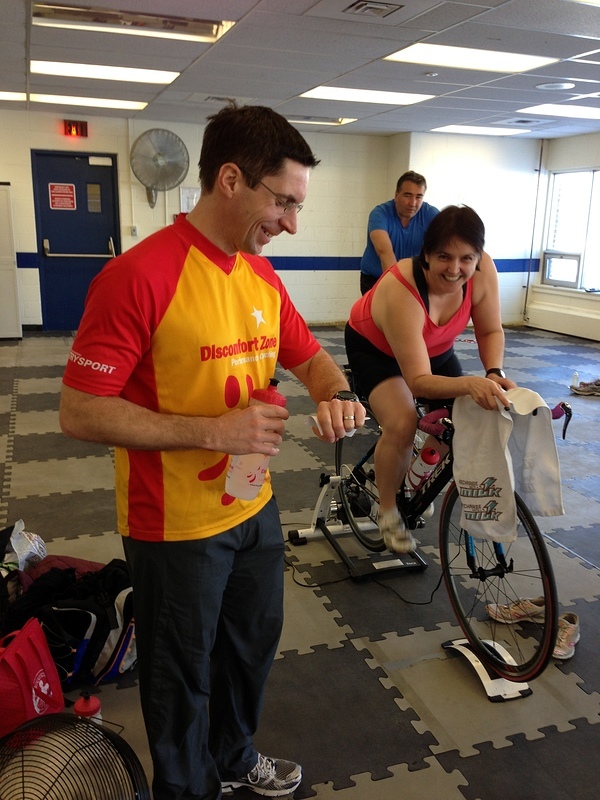 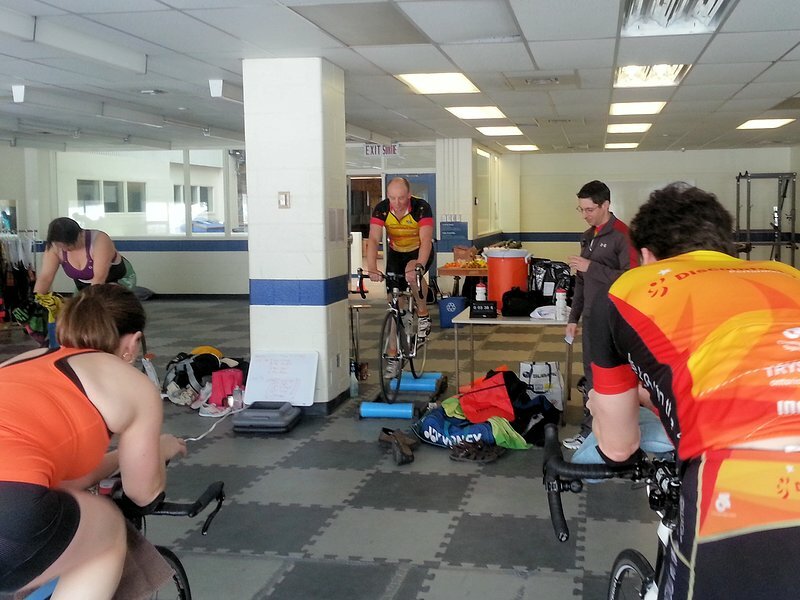 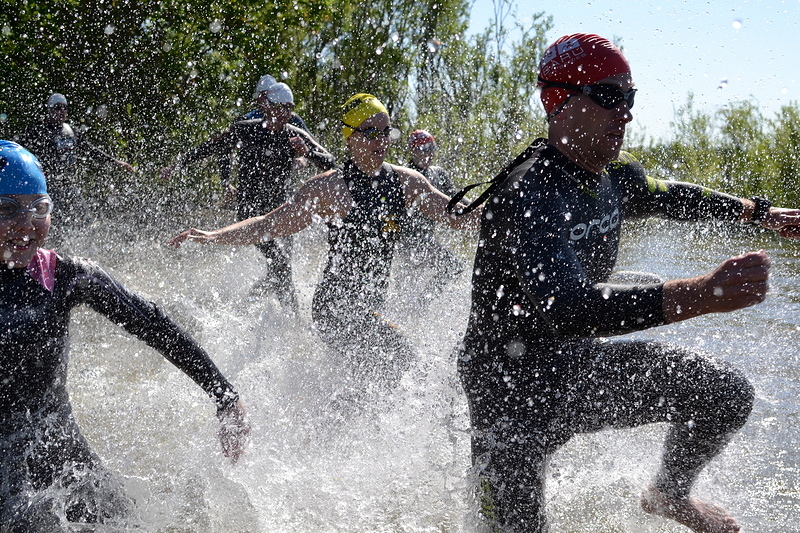 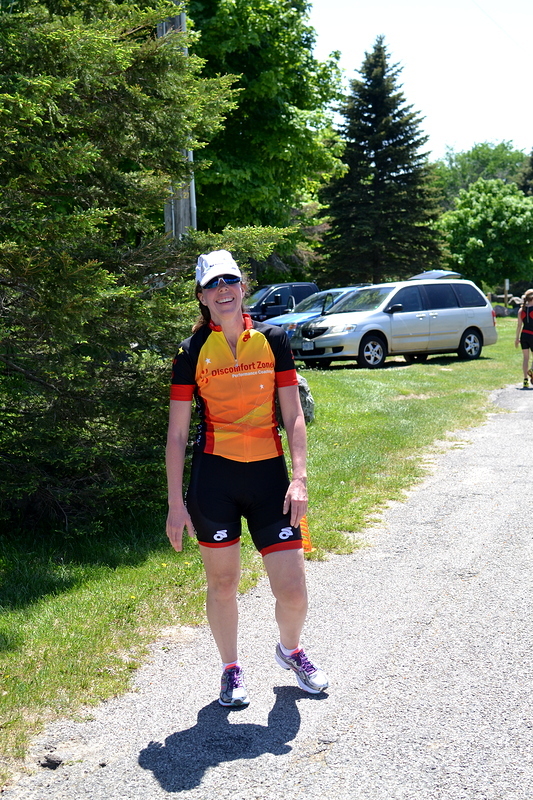 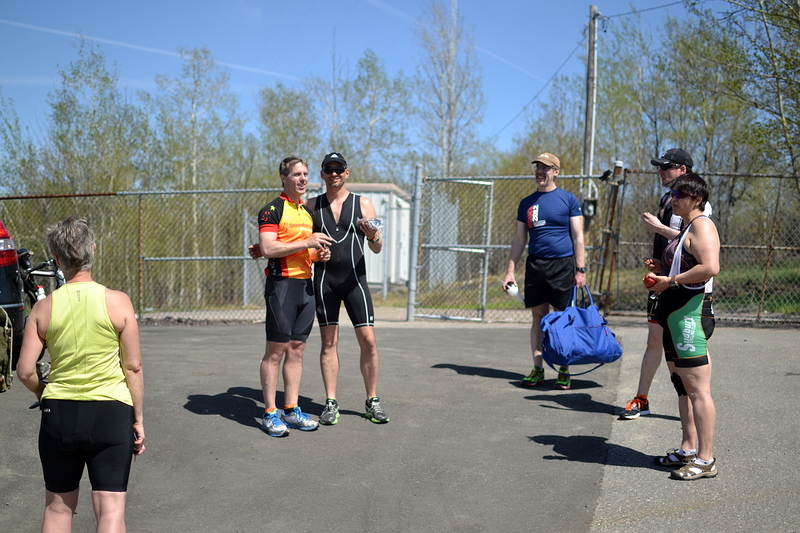 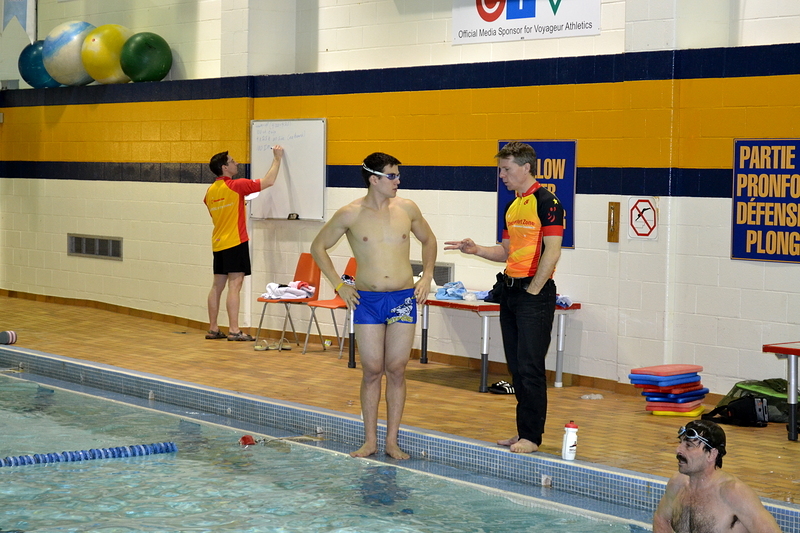 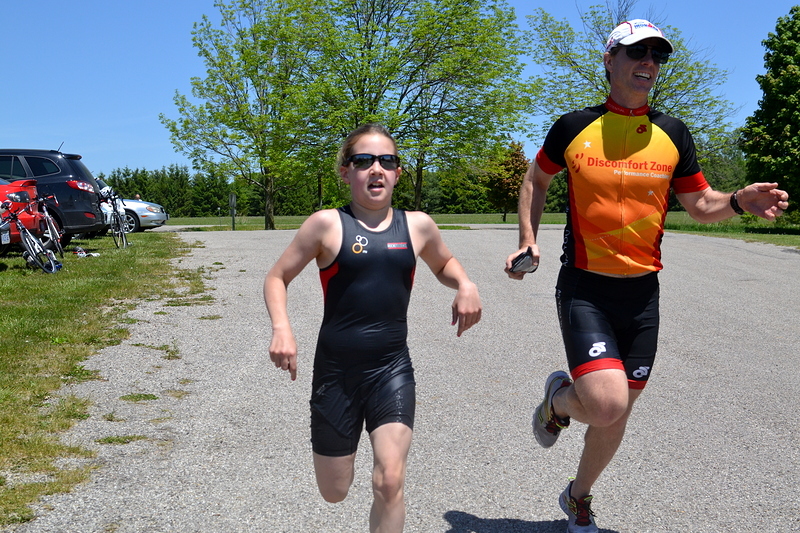 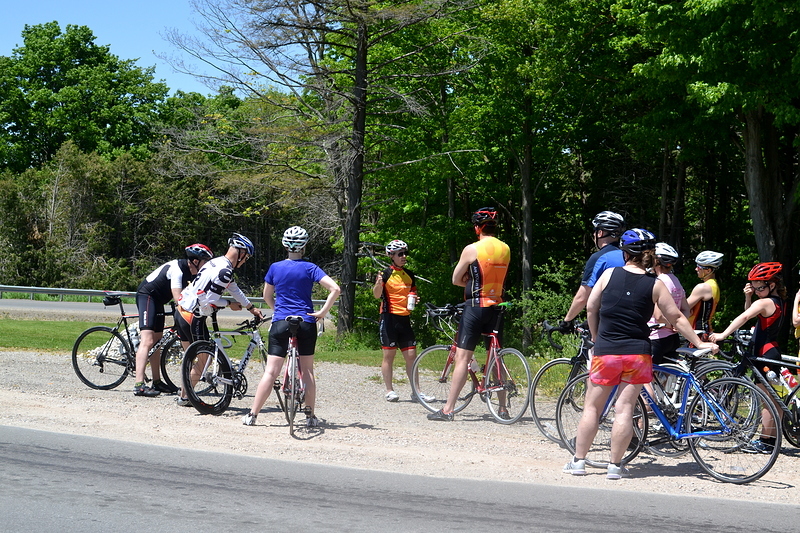 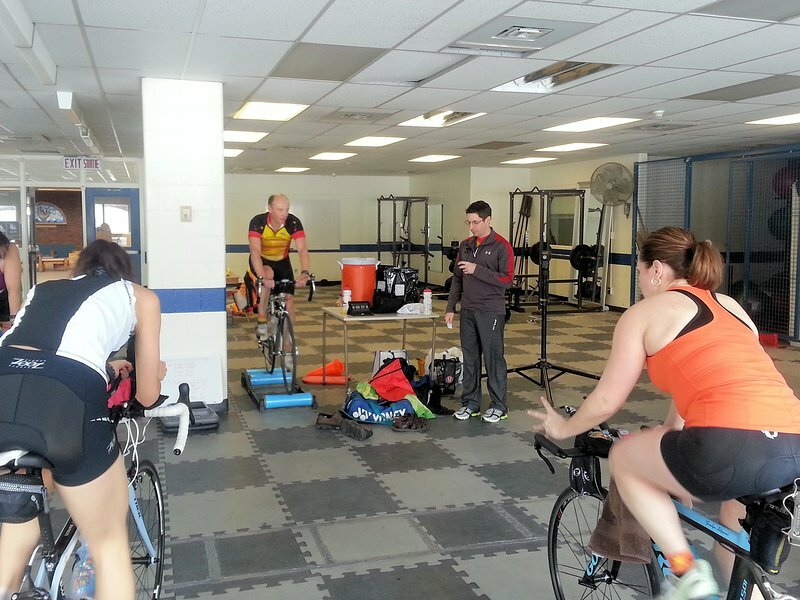 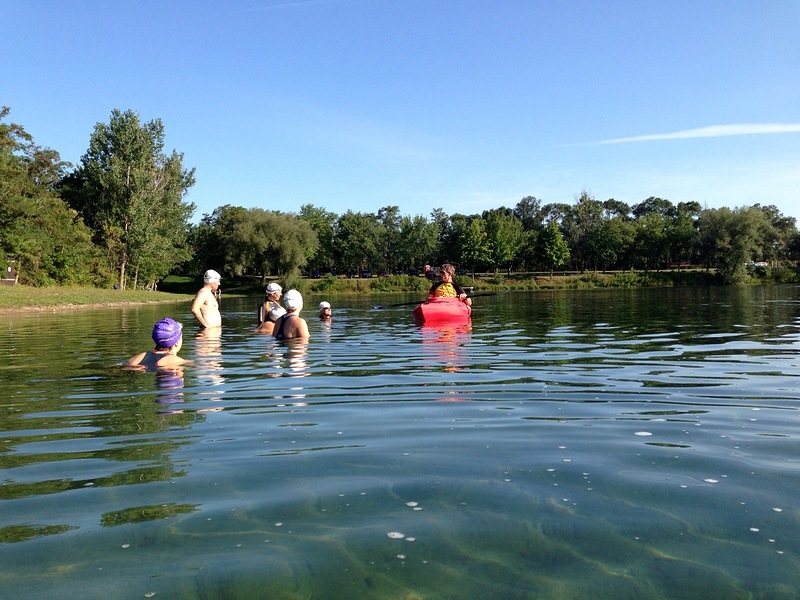 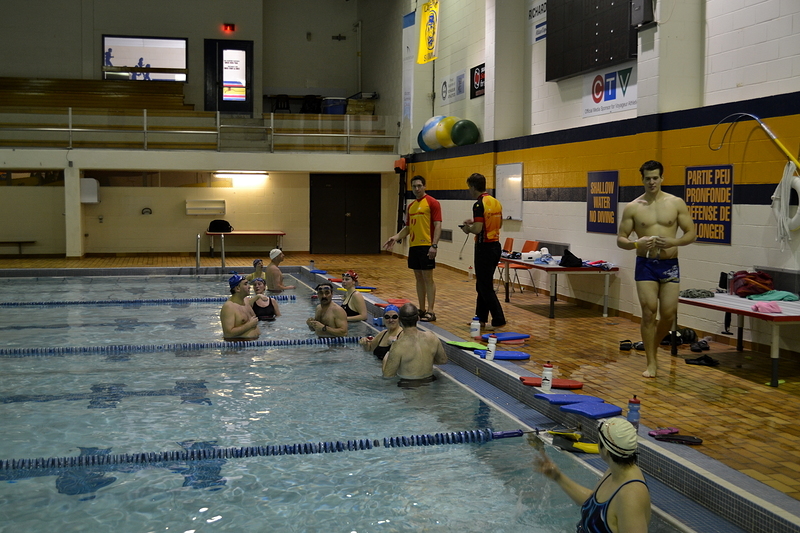 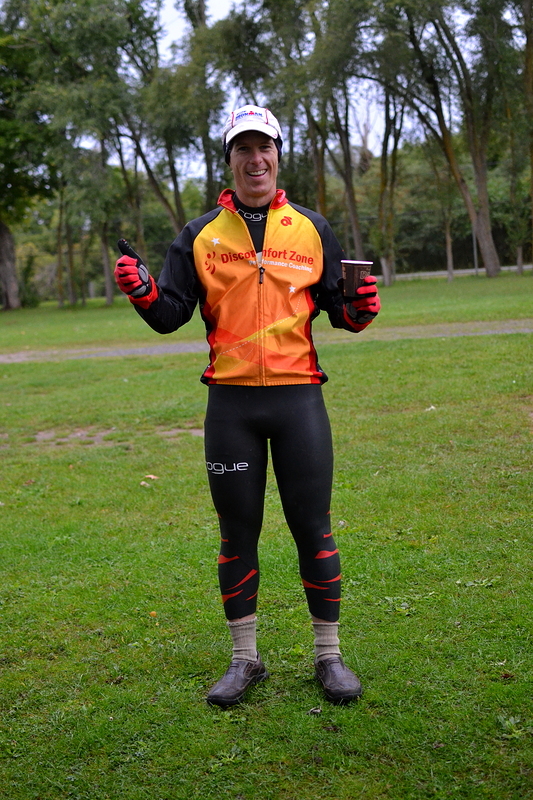 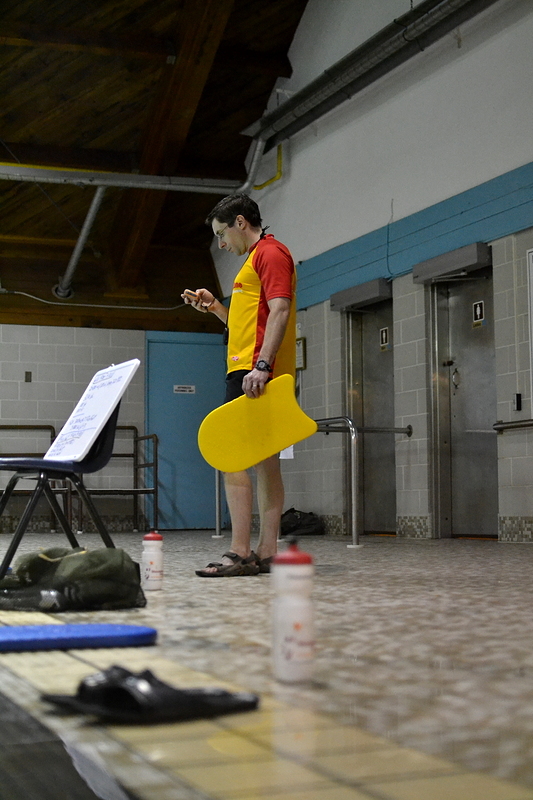 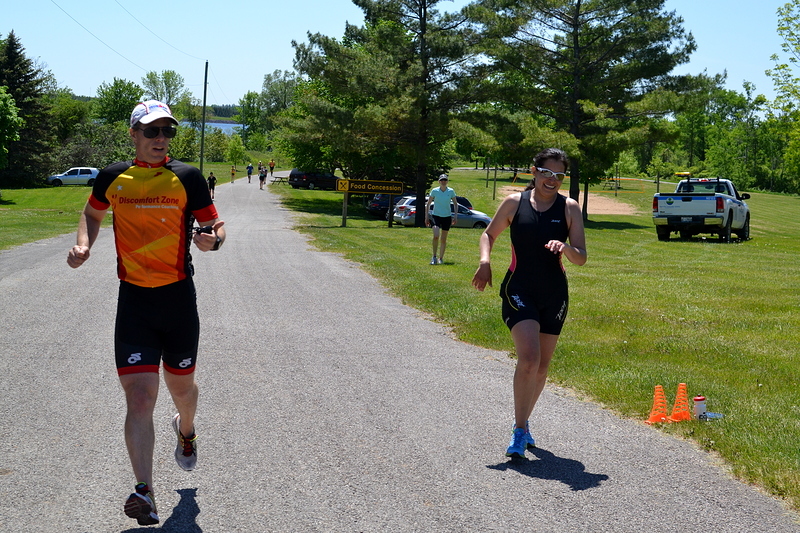 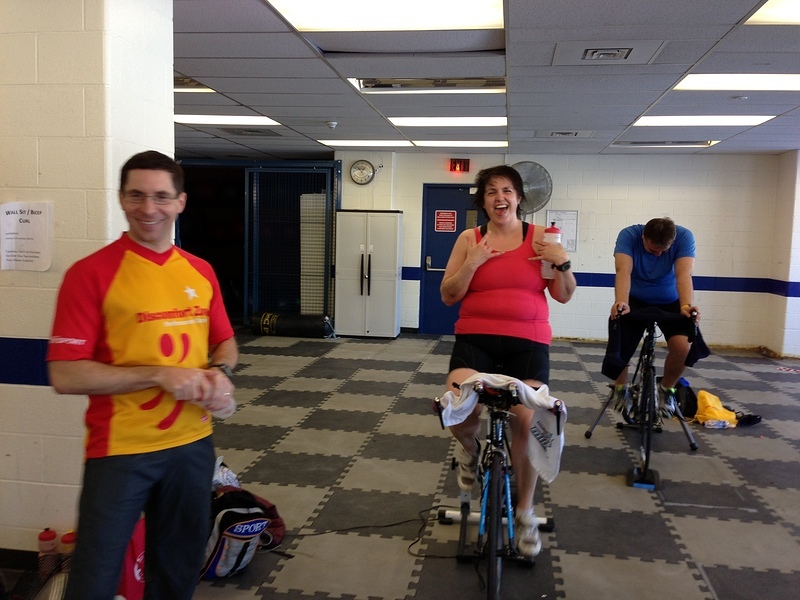 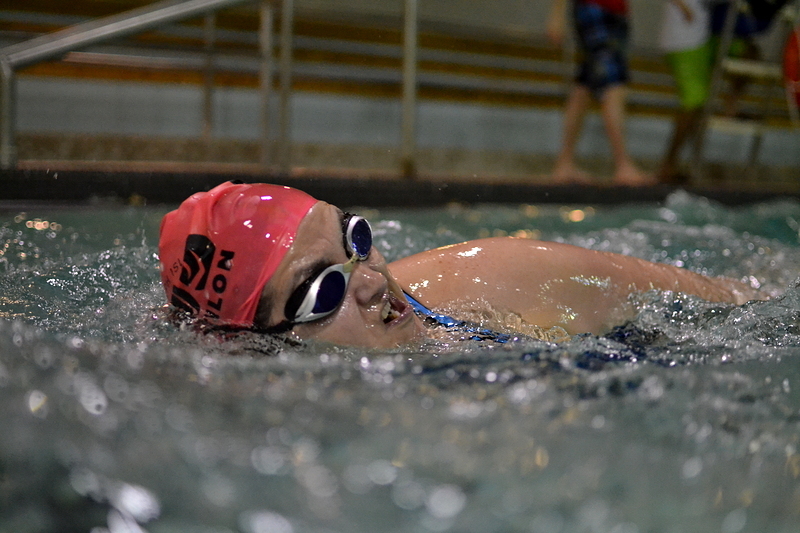 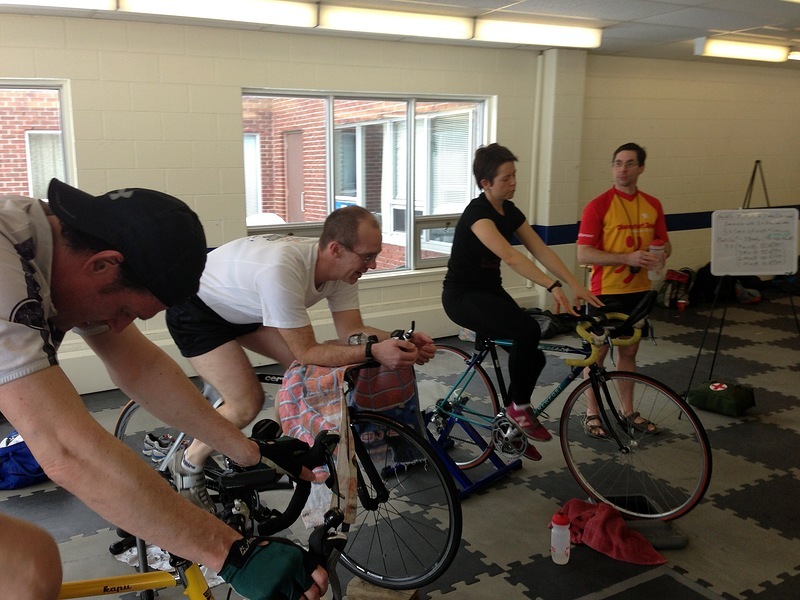 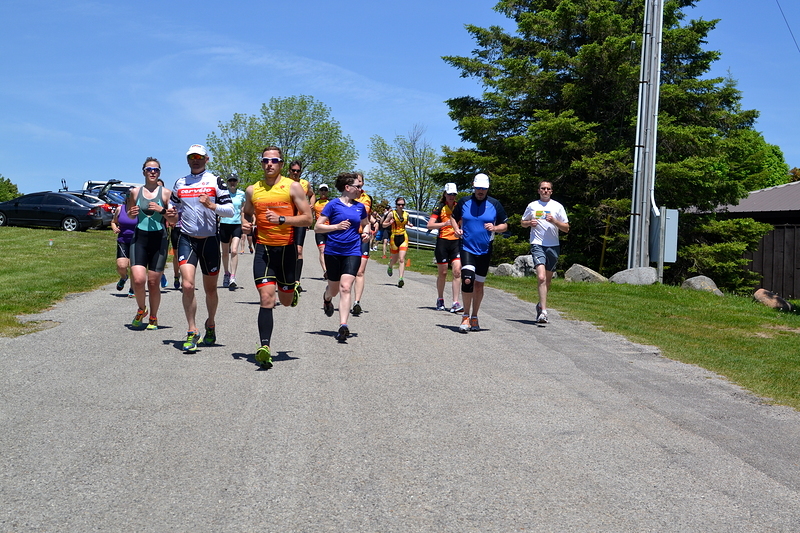 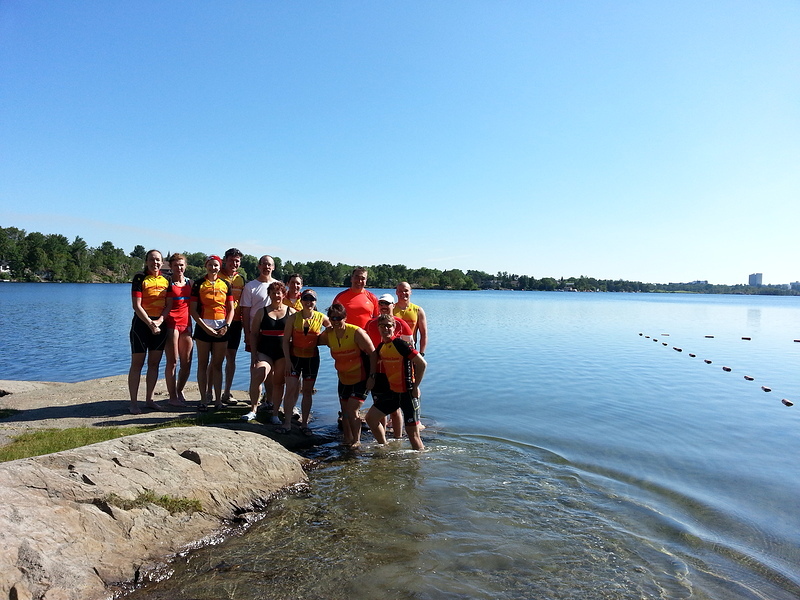 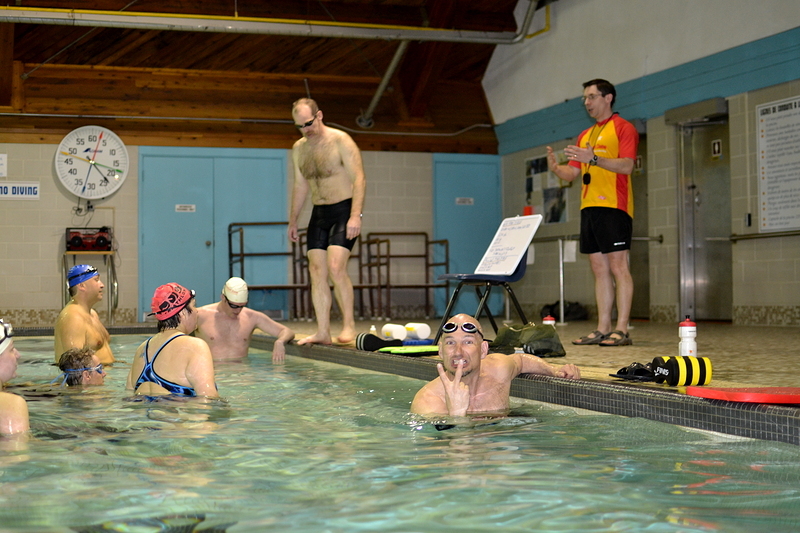 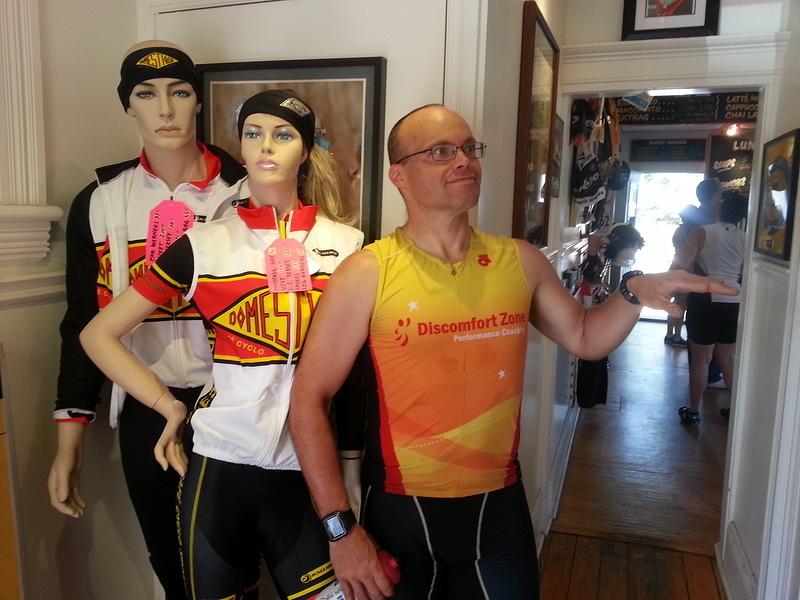 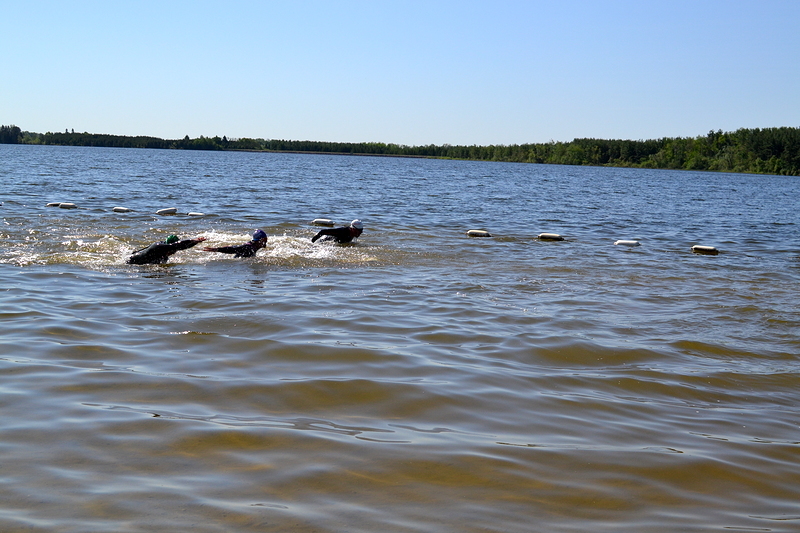 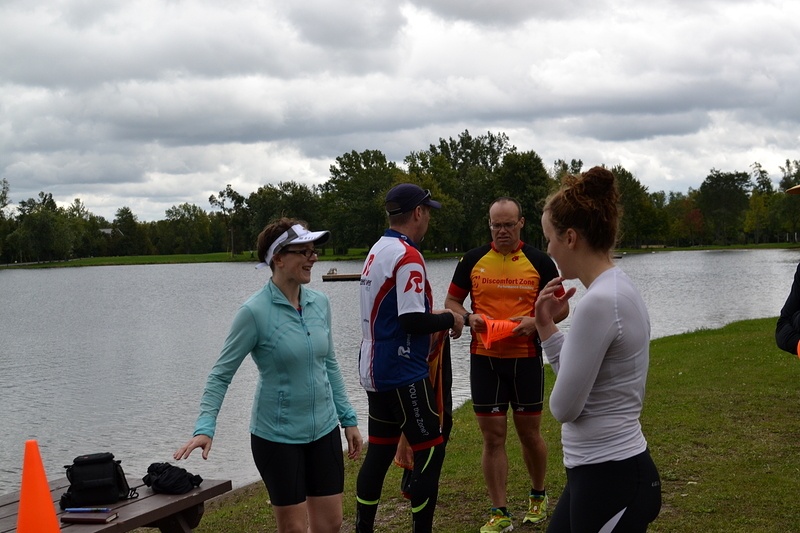 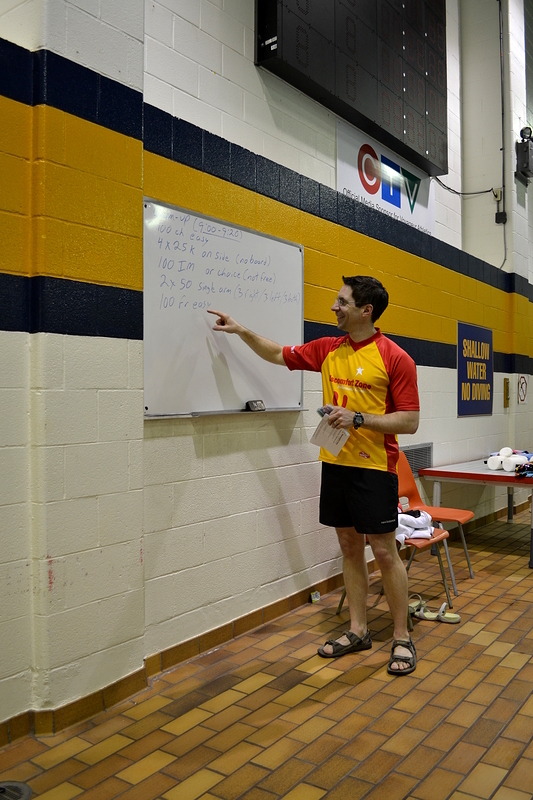 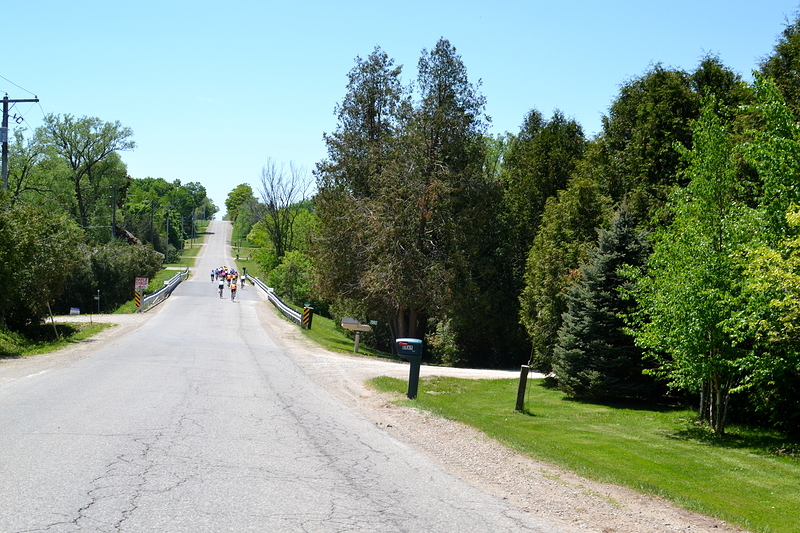 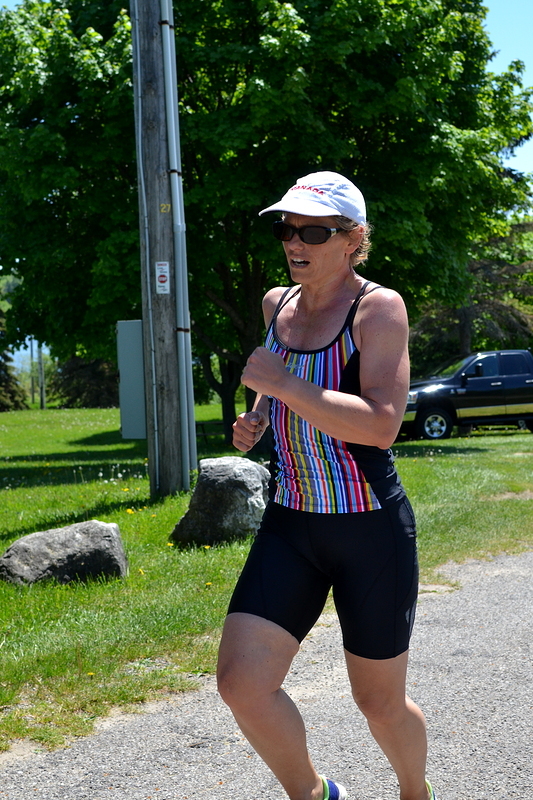 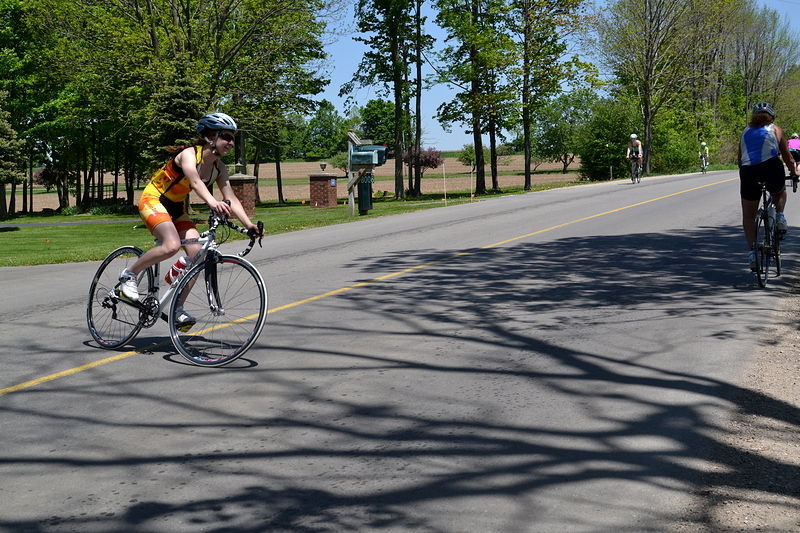 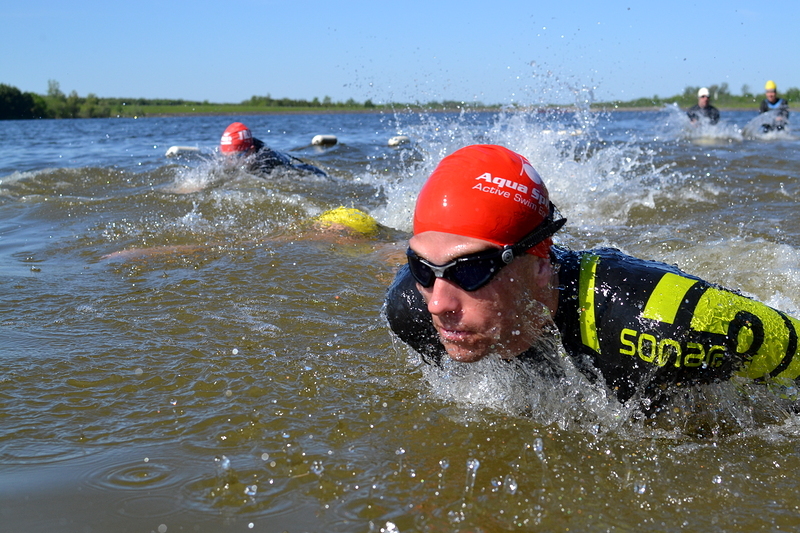 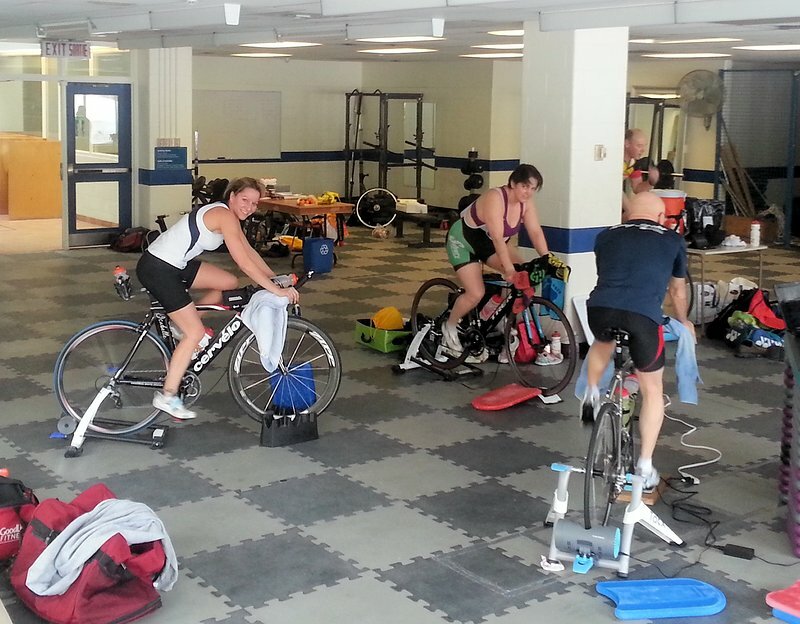 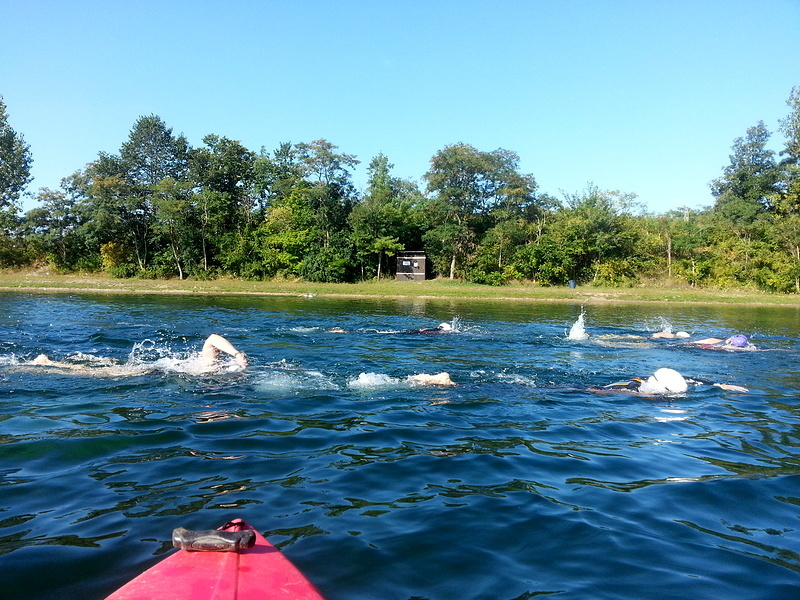 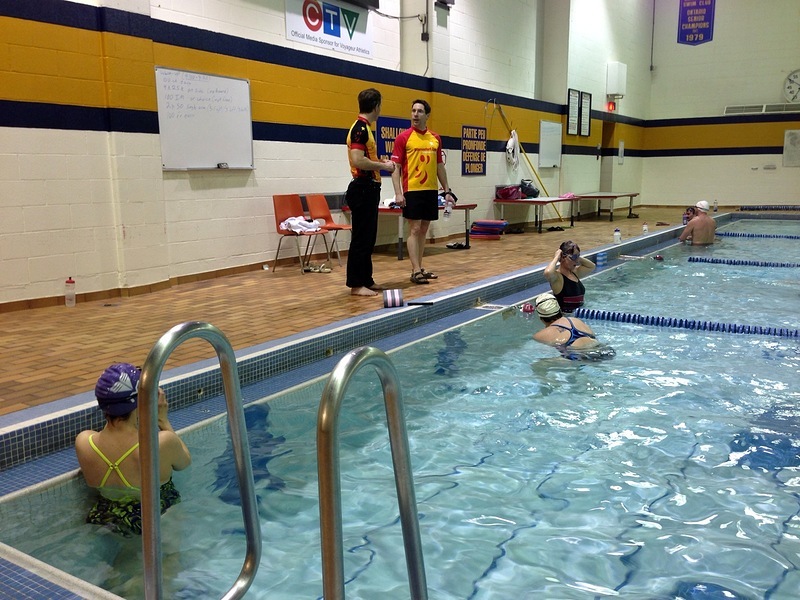 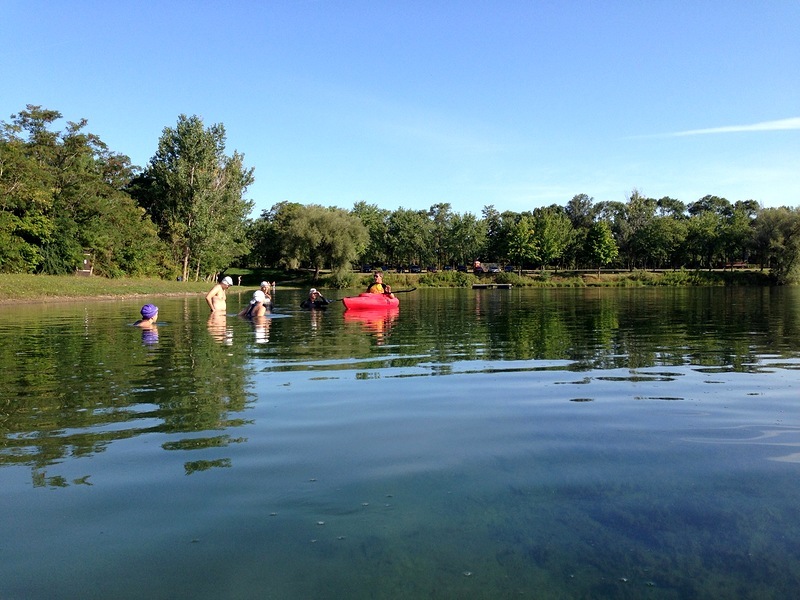 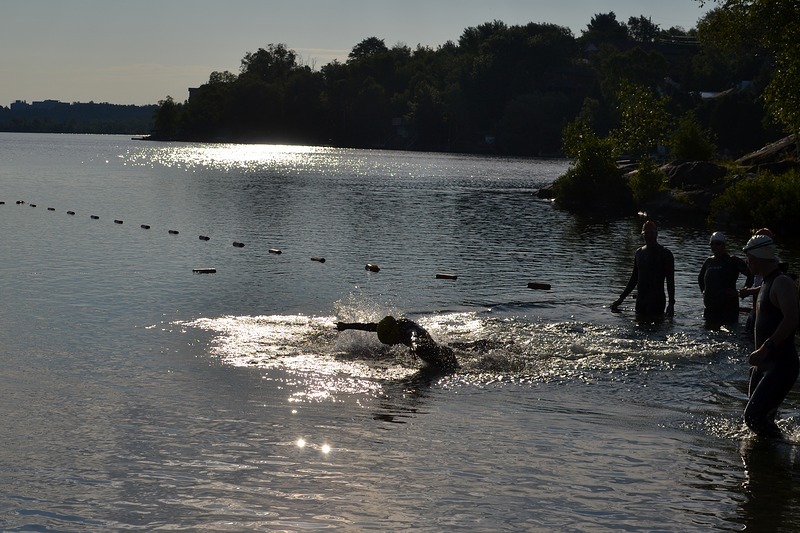 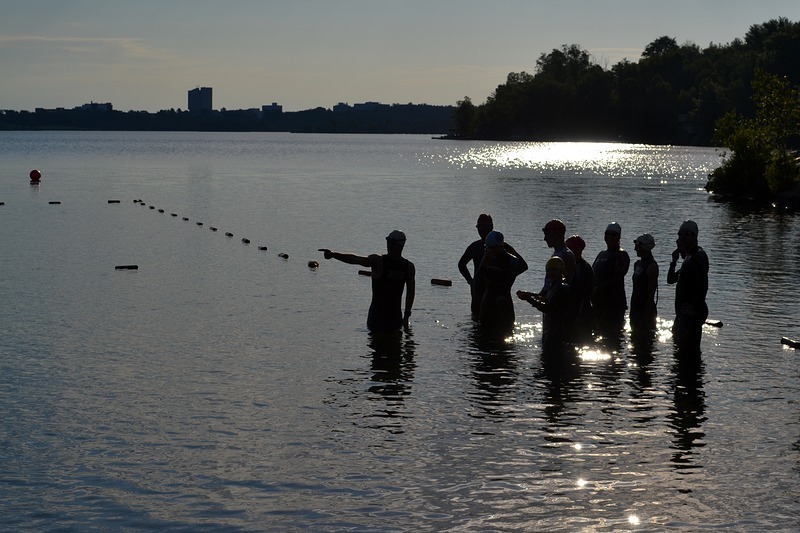 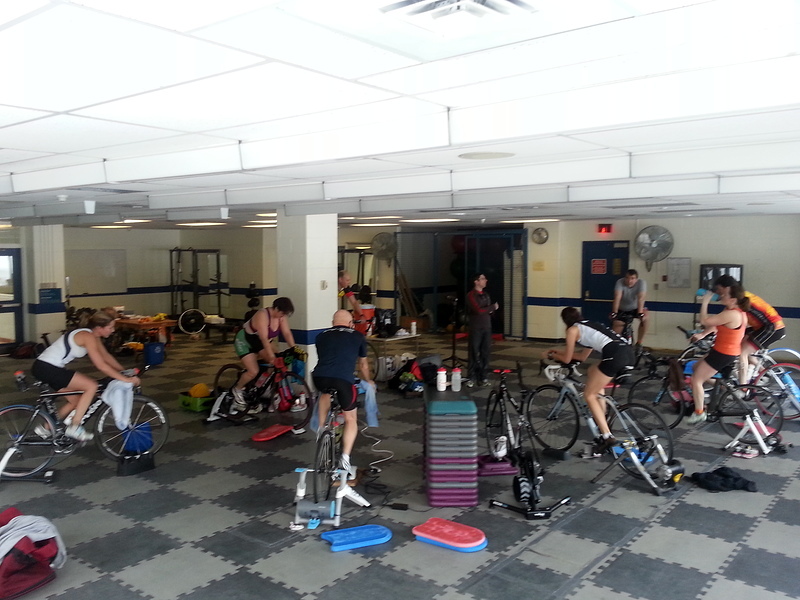 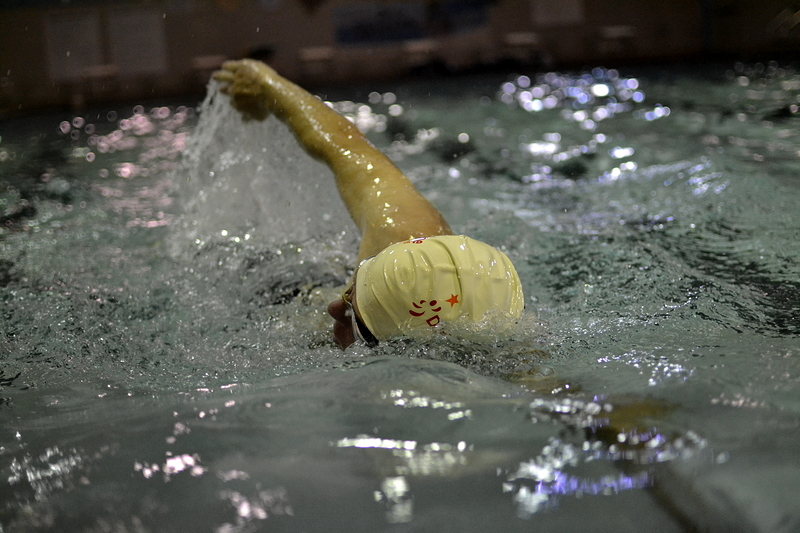 DZ Colossal Training Day meant lots of athletes doing lots of triathlon at Guelph Lake. 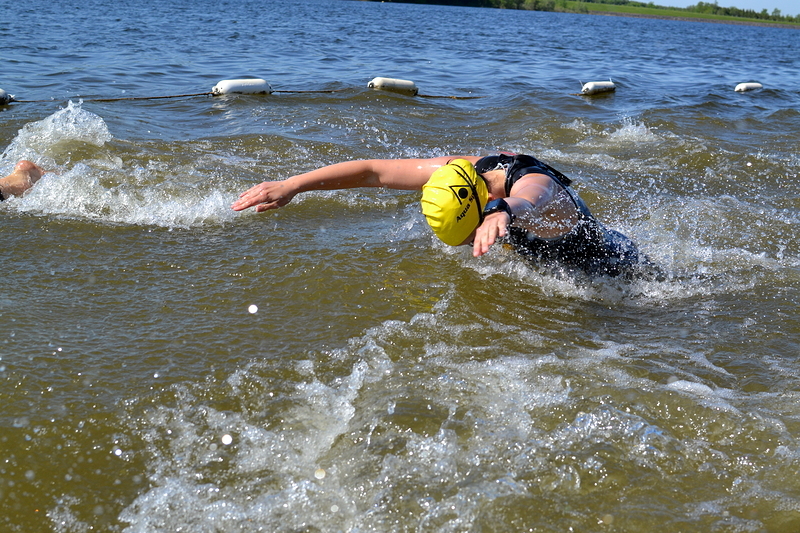 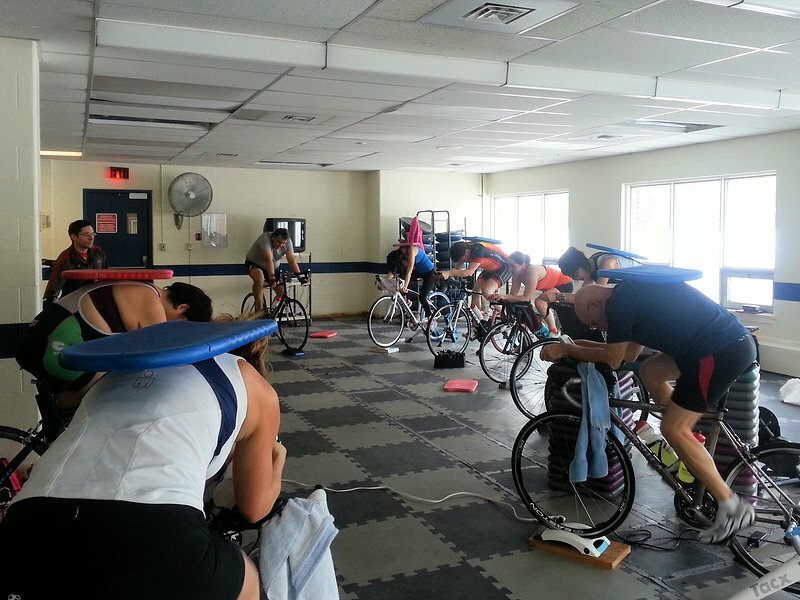 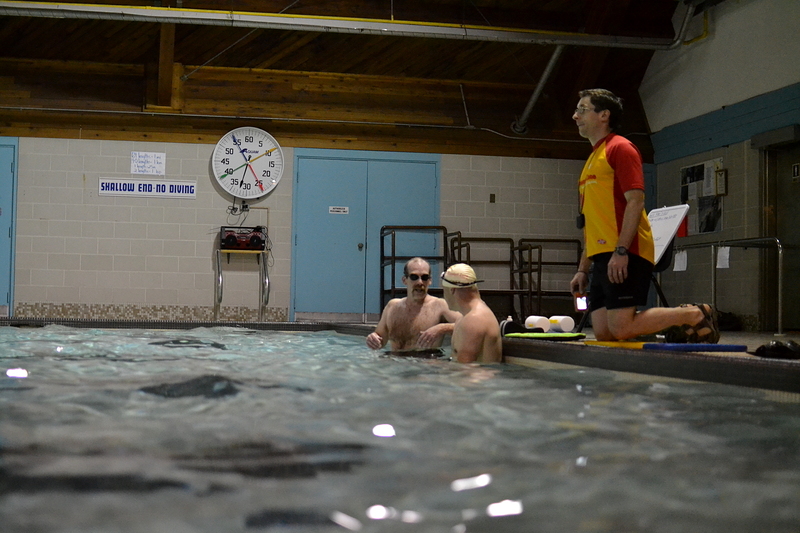 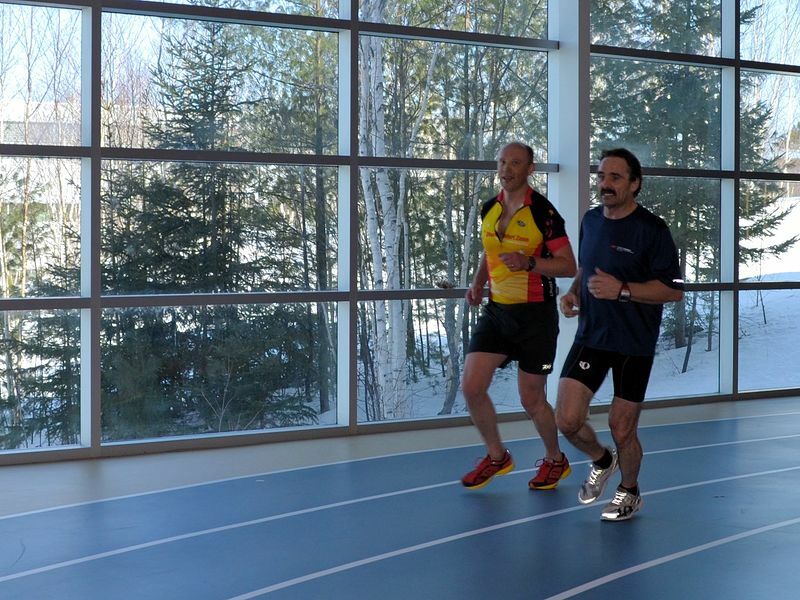 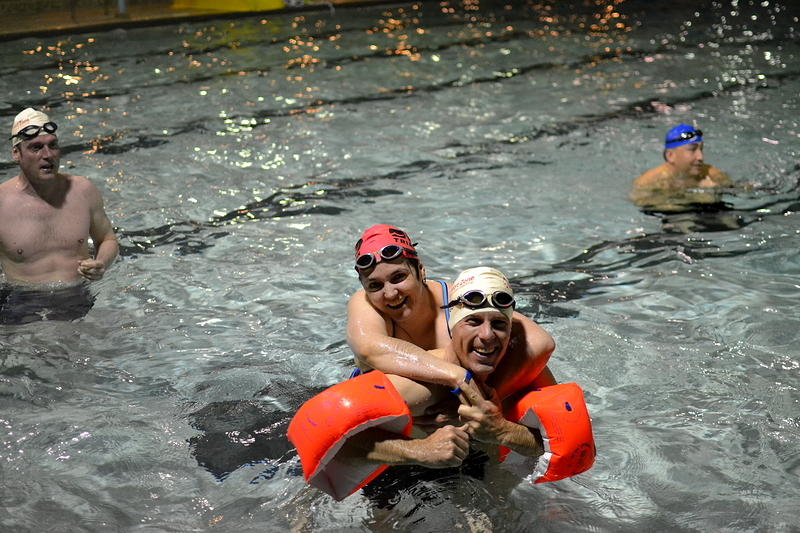 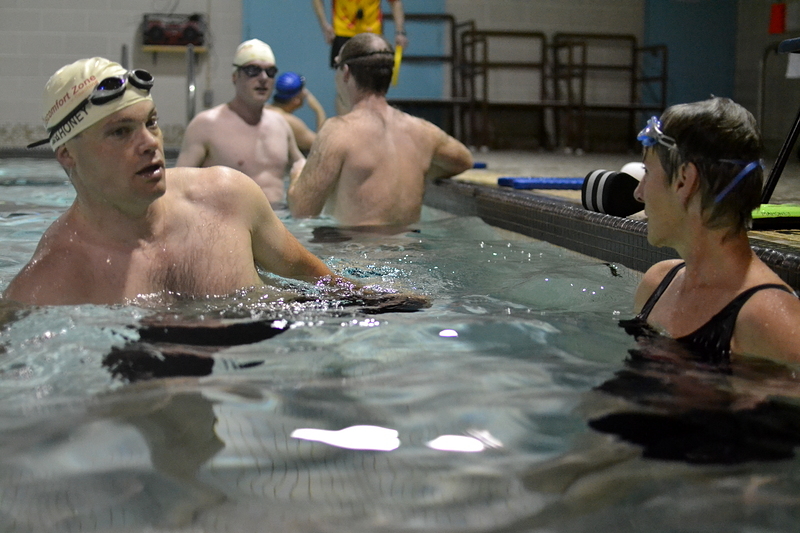 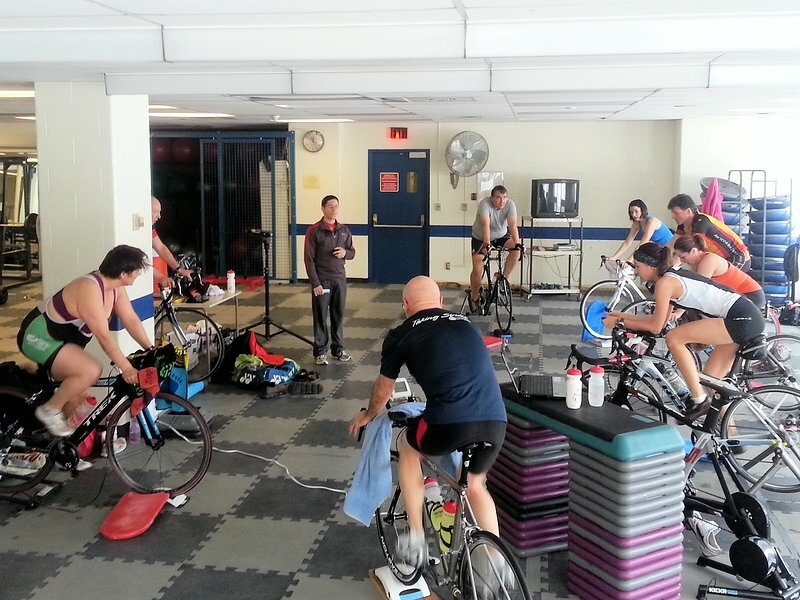 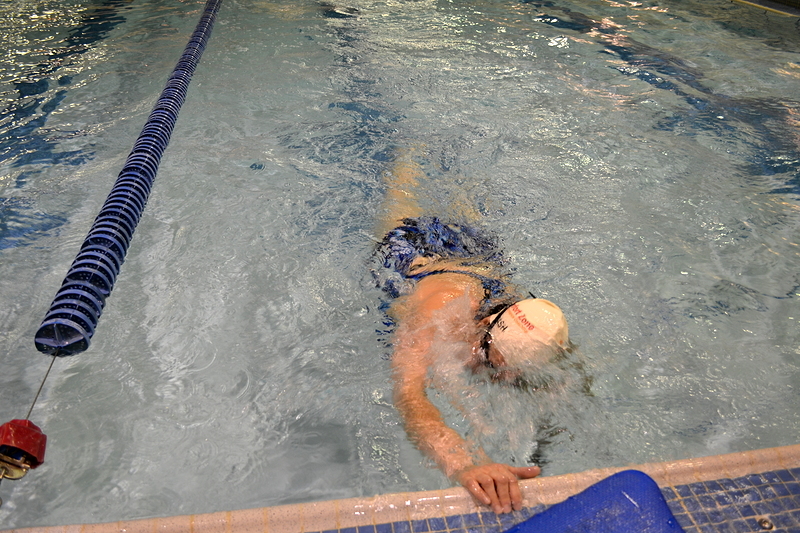 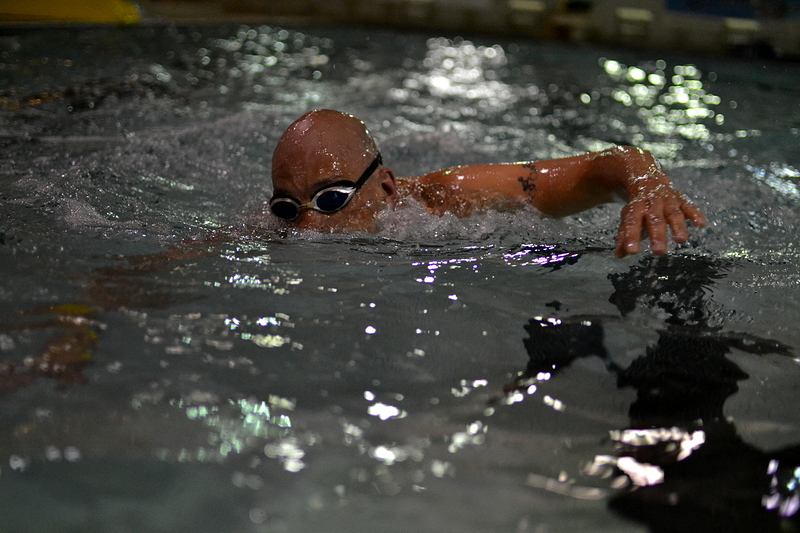 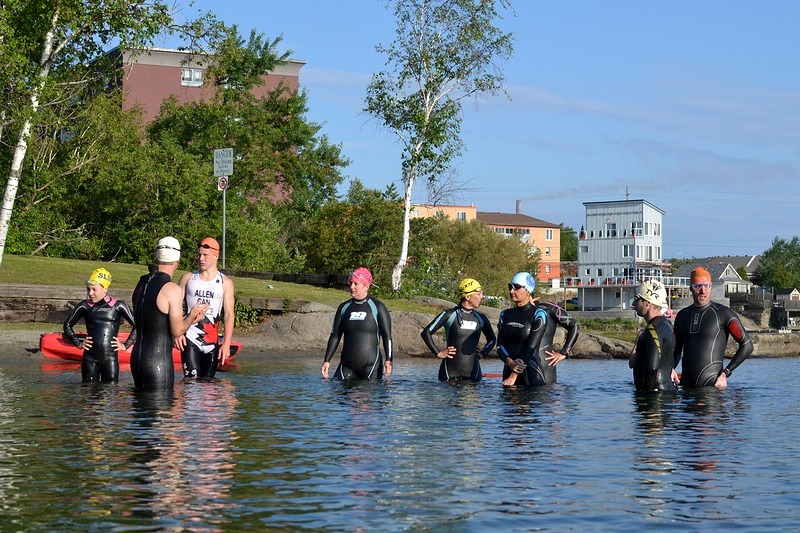 It was a big day of swimming, biking, and running – more than some athletes had done before – and serious training for even the toughest athletes.